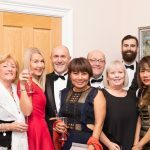 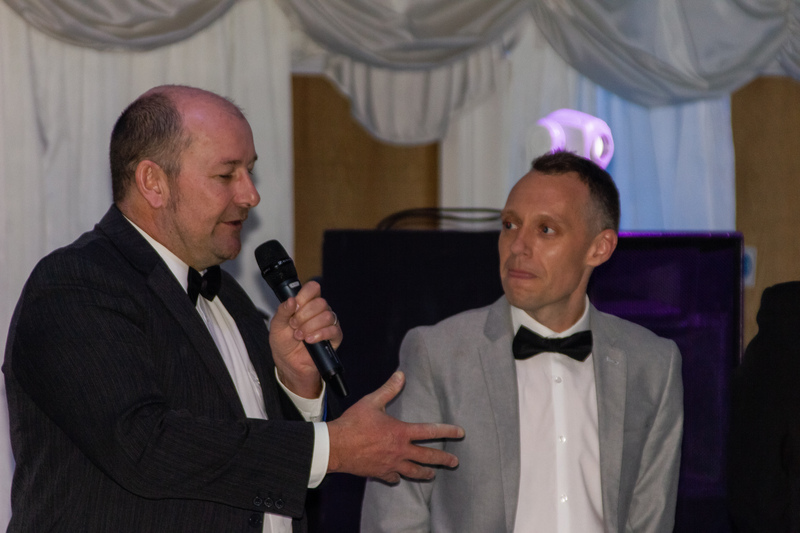 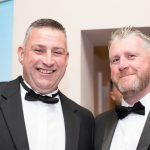 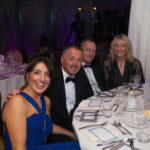 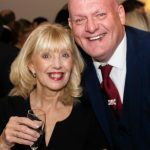 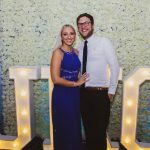 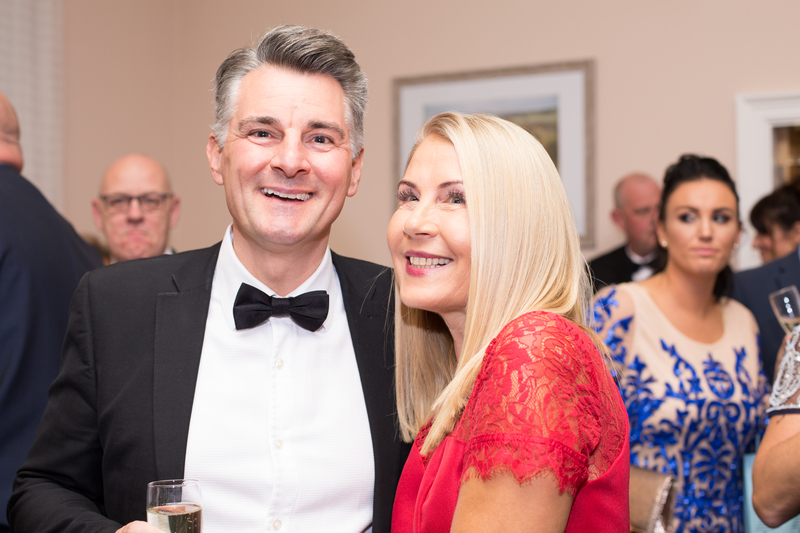 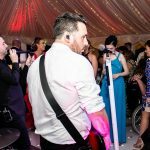 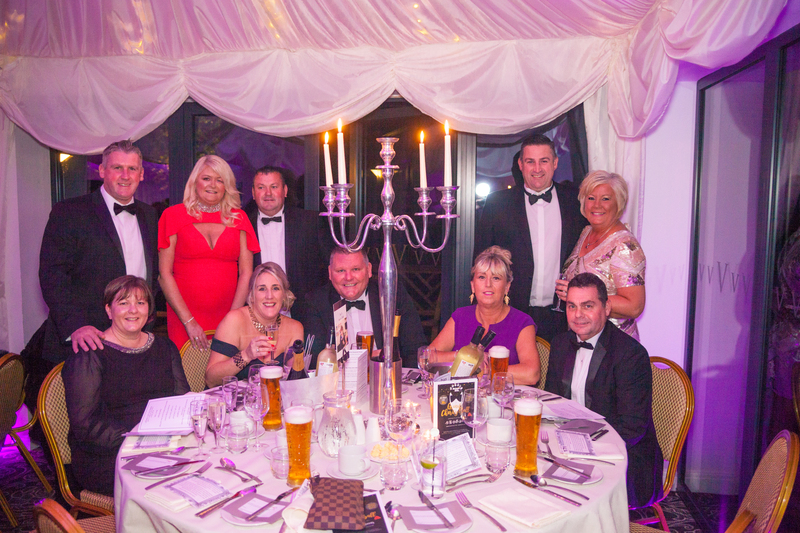 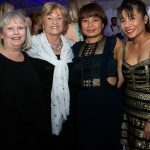 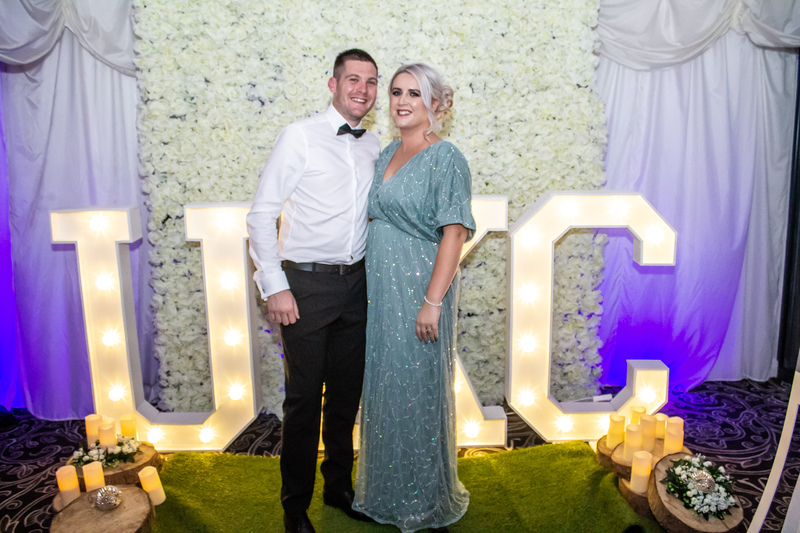 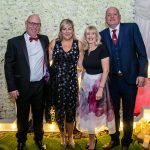 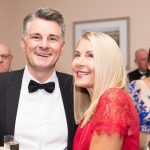 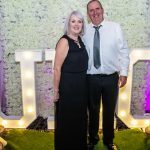 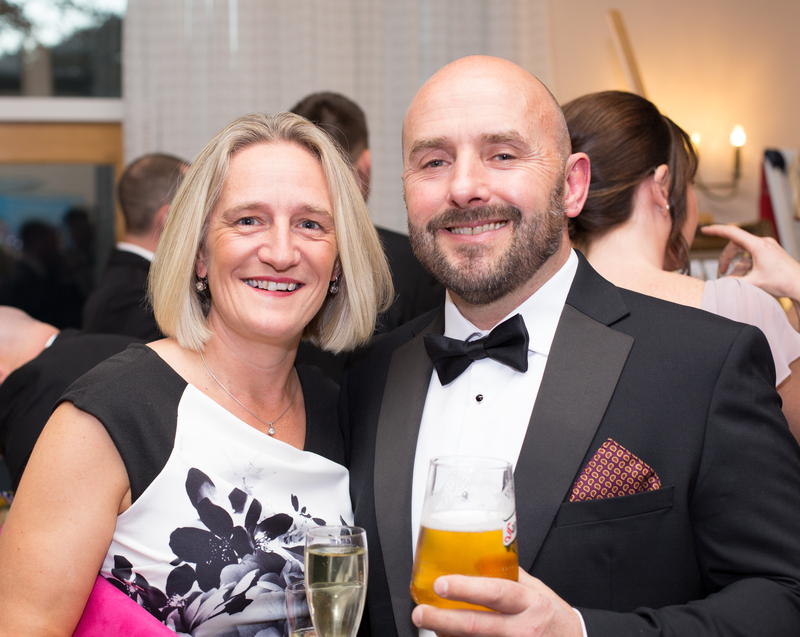 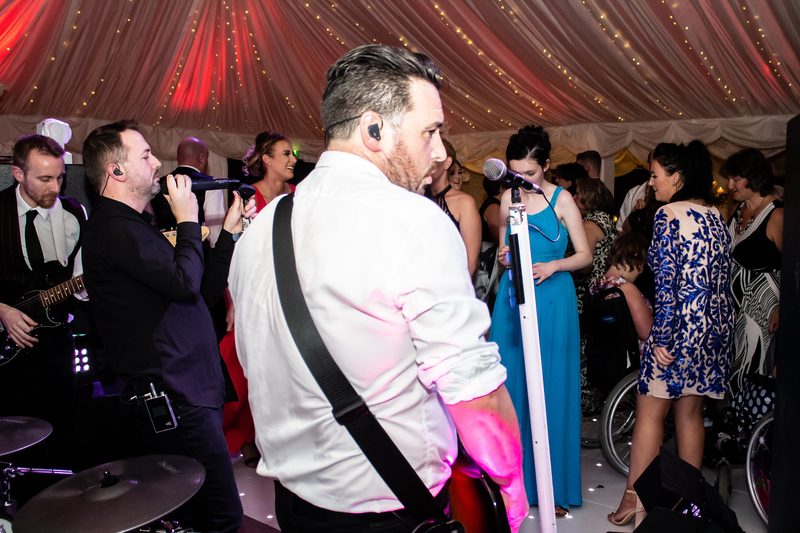 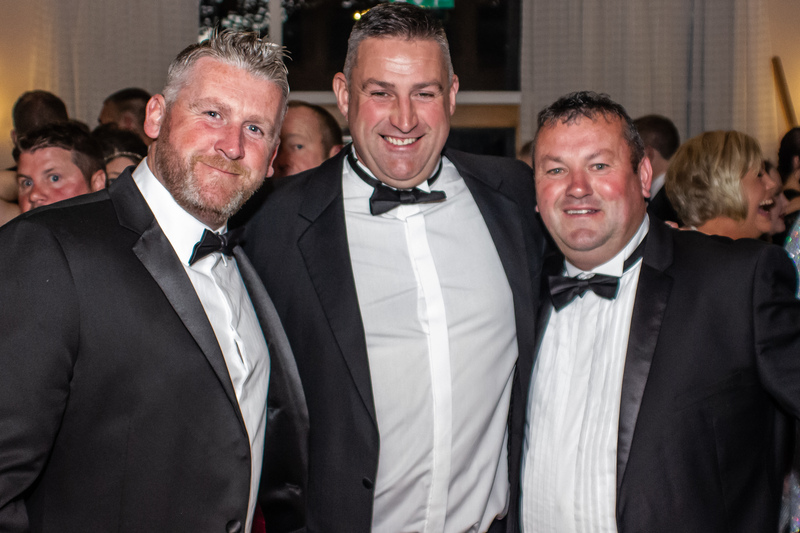 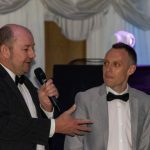 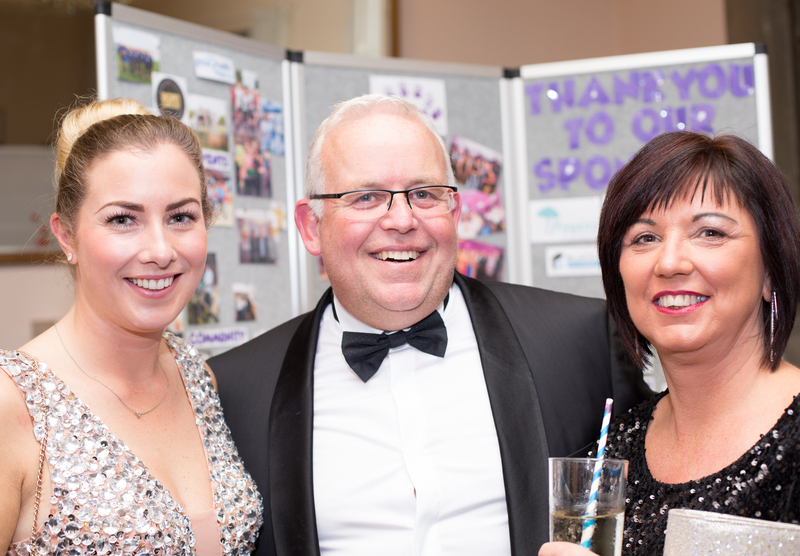 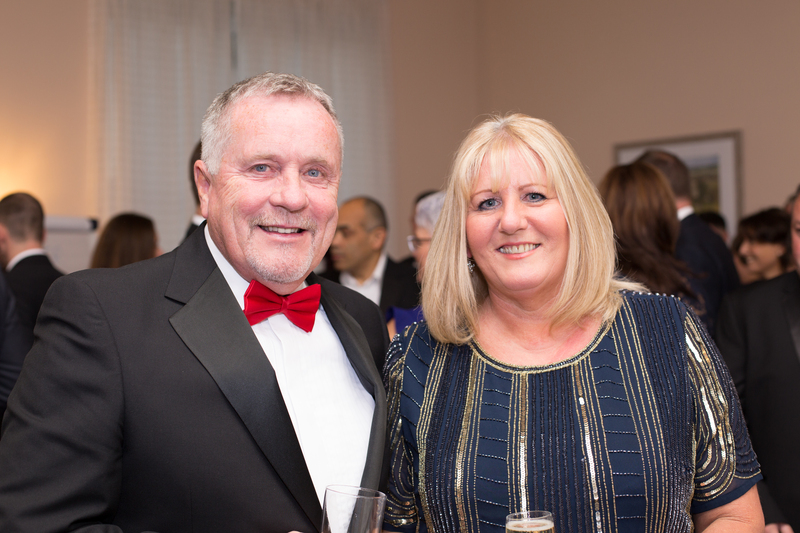 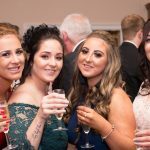 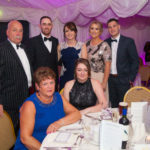 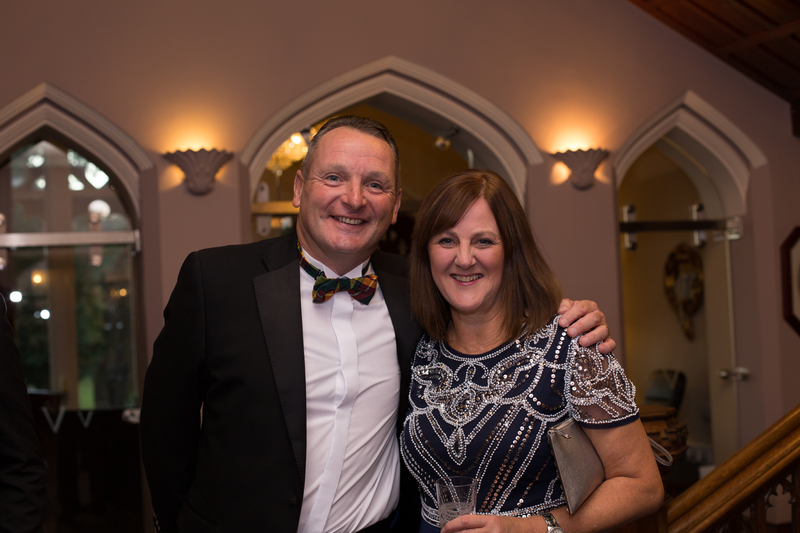 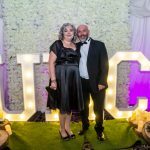 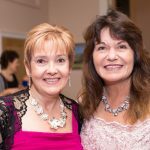 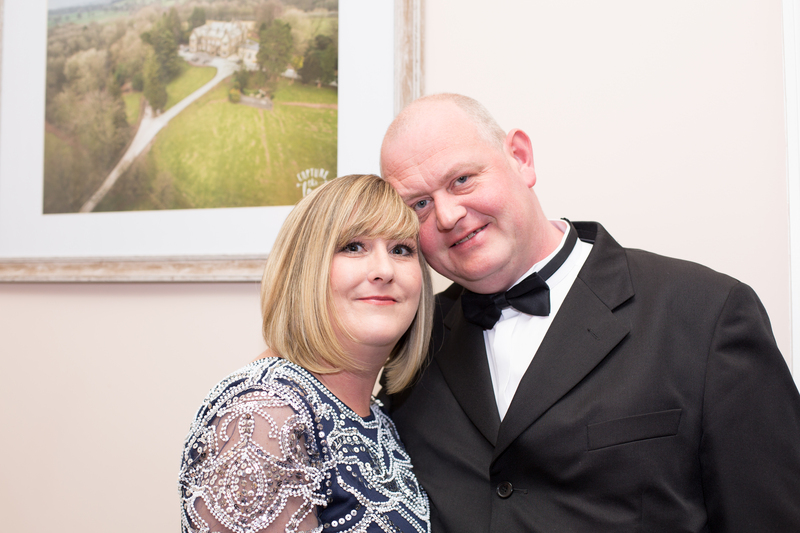 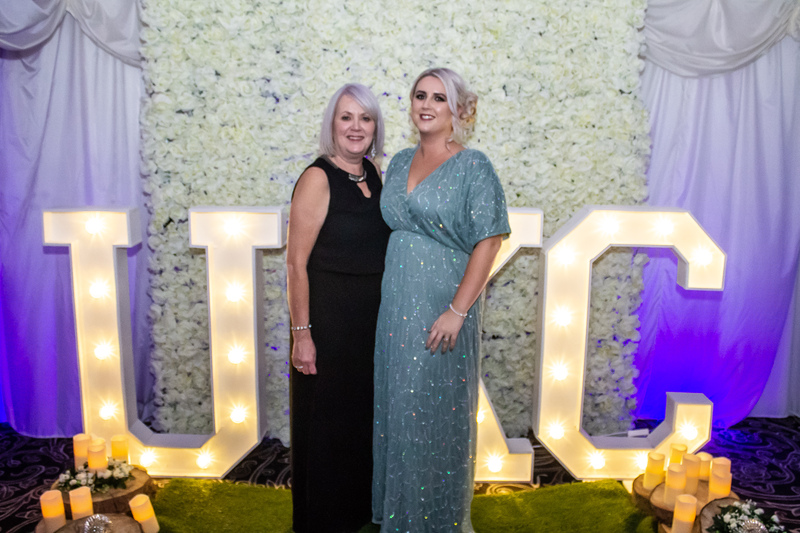 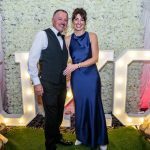 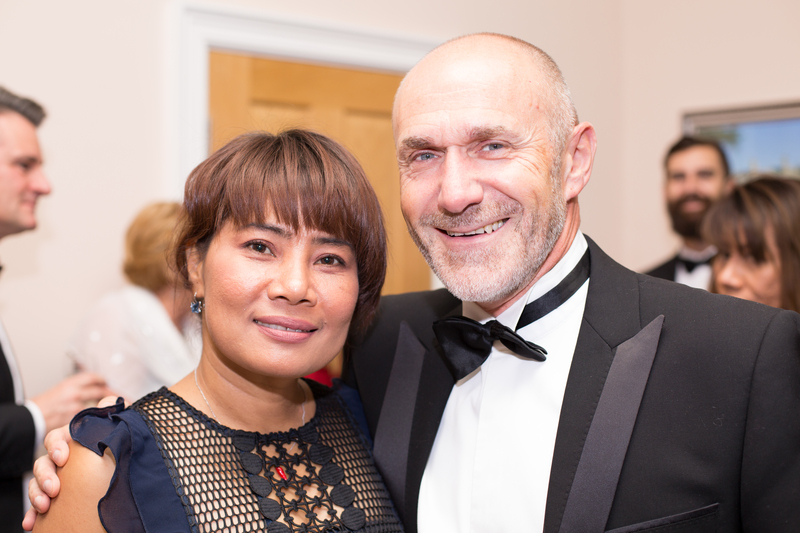 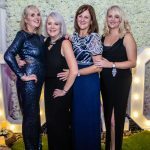 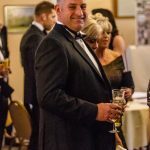 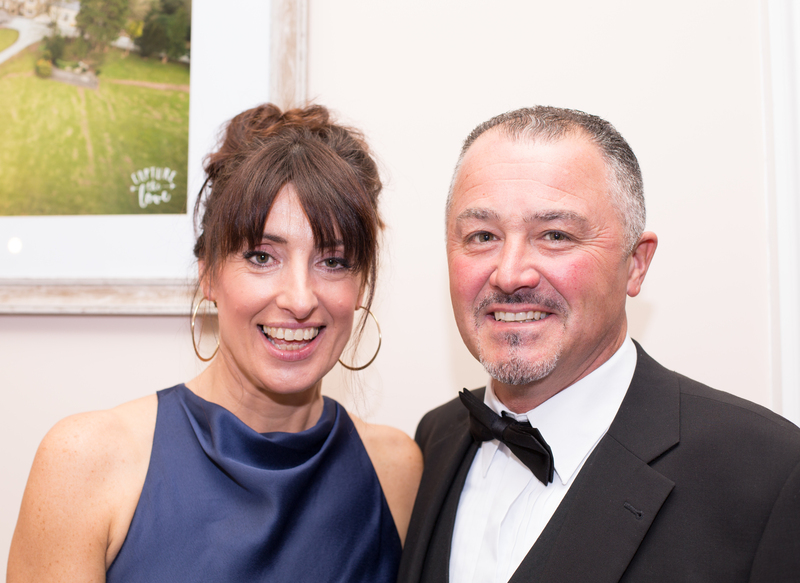 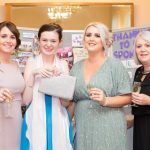 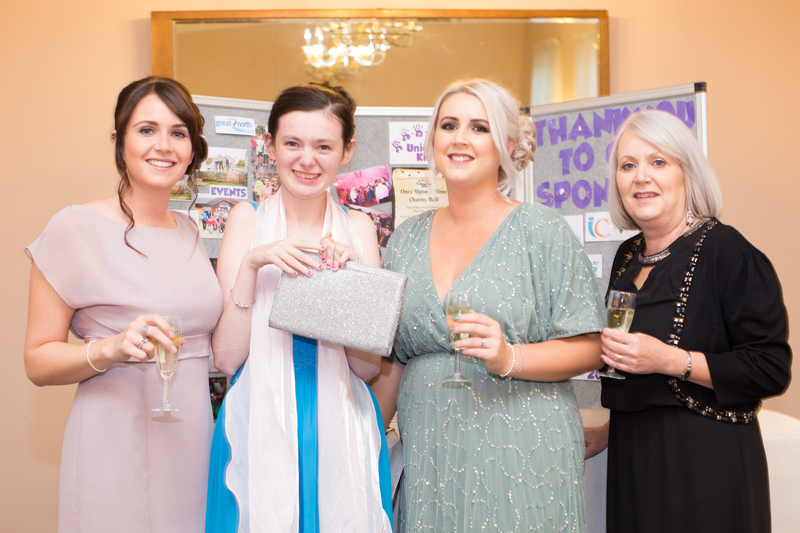 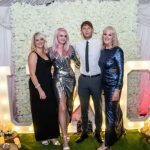 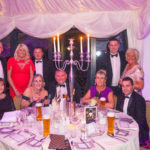 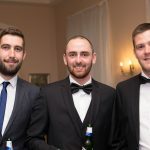 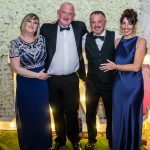 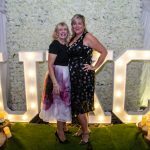 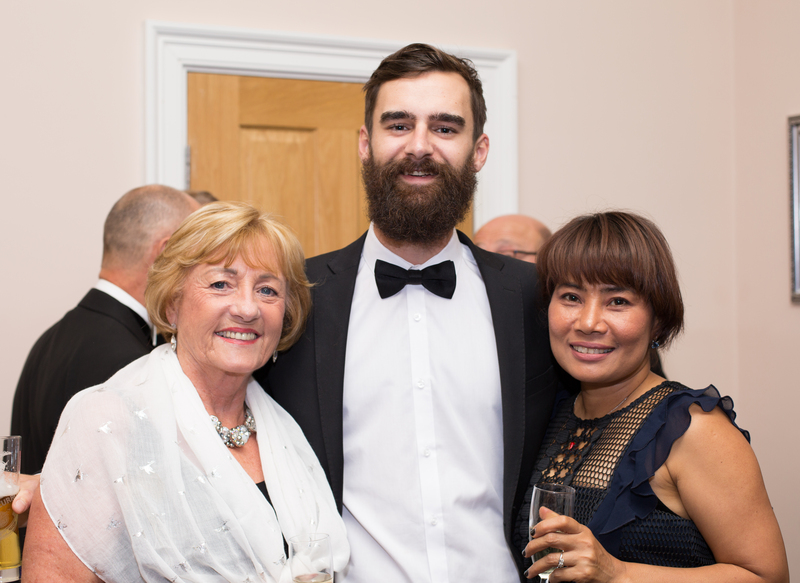 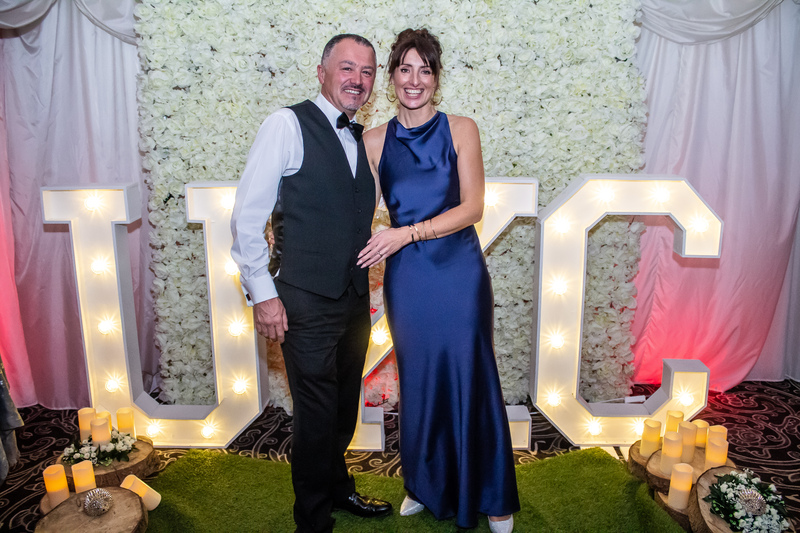 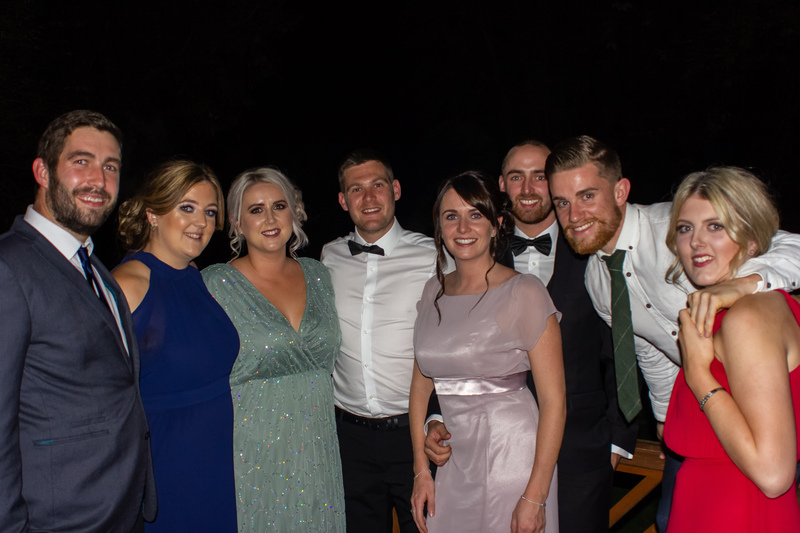 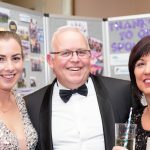 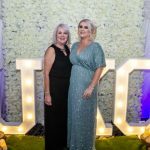 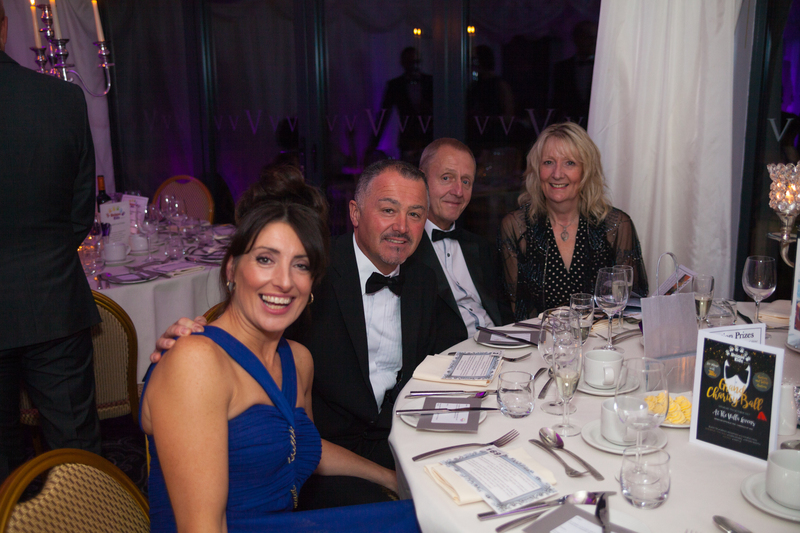 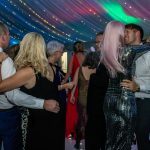 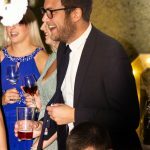 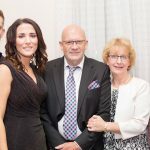 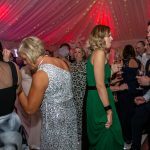 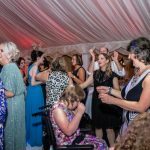 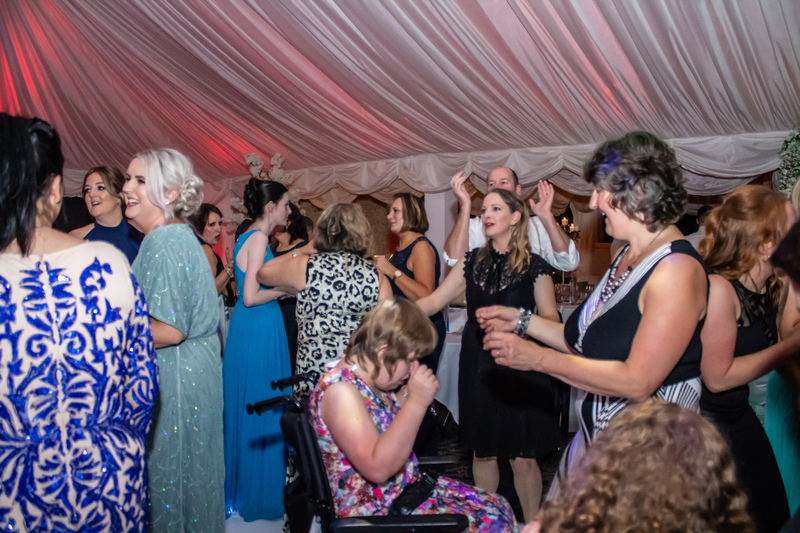 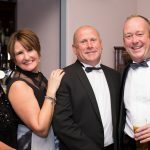 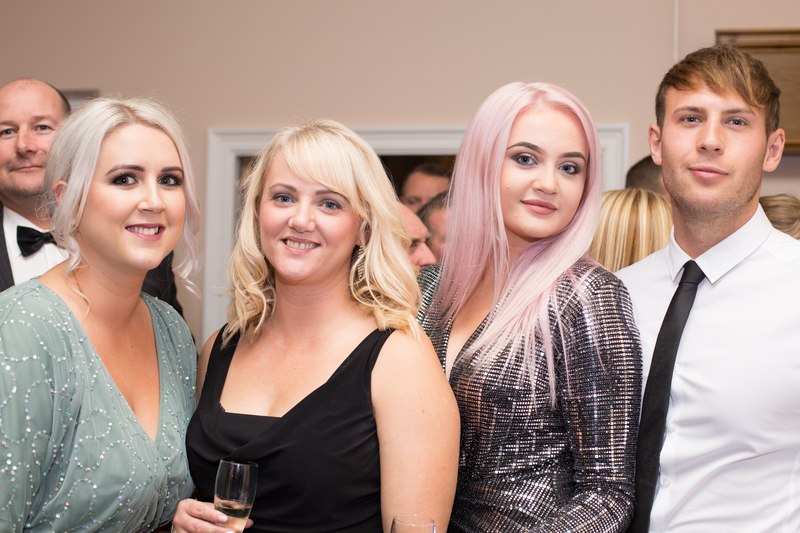 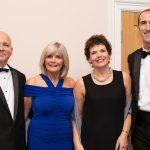 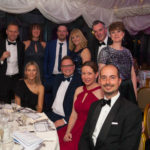 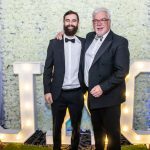 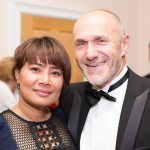 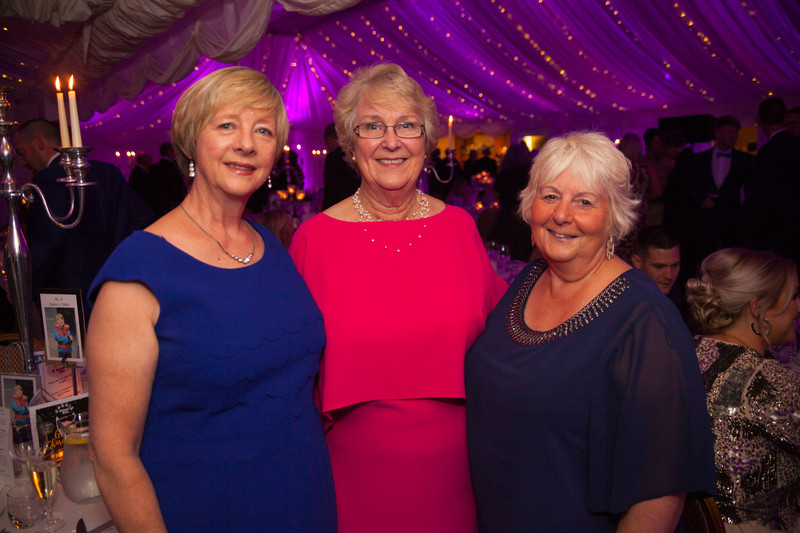 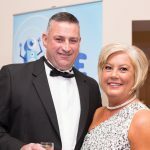 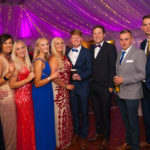 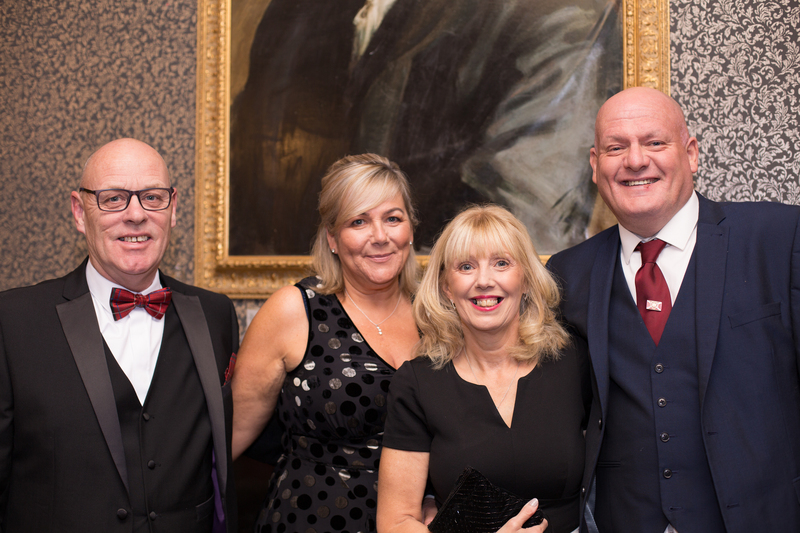 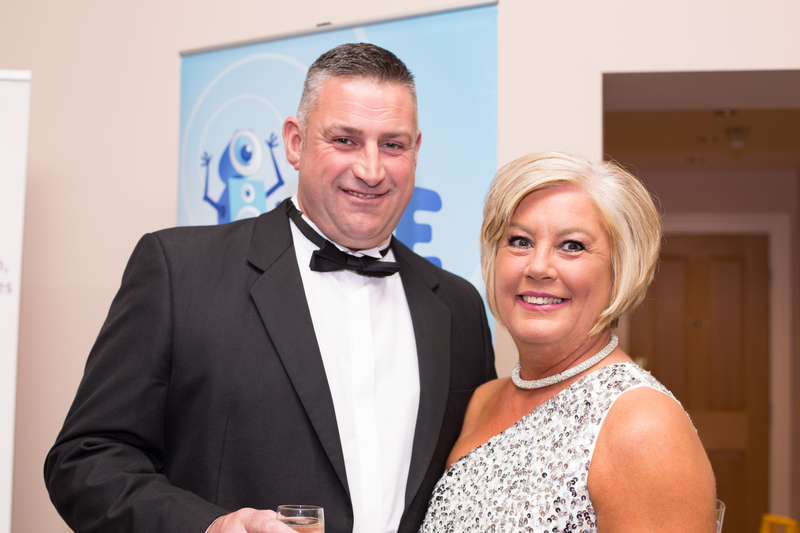 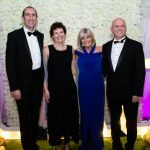 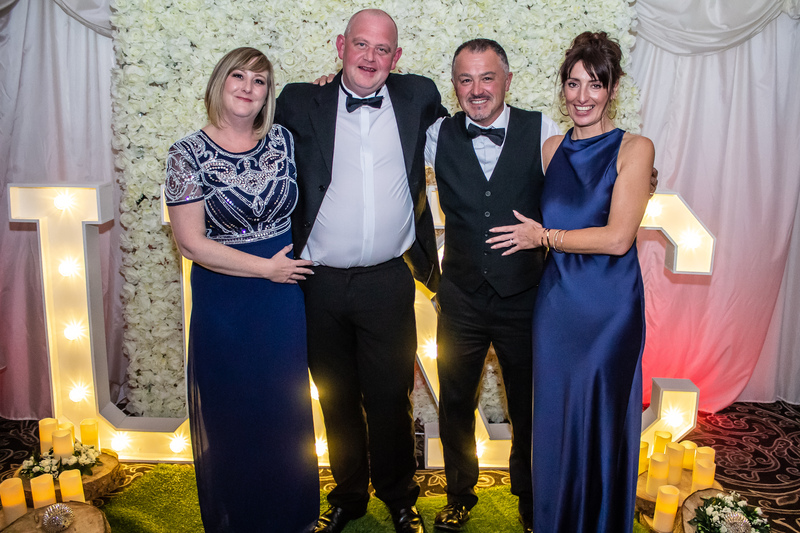 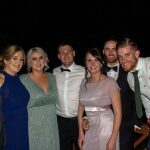 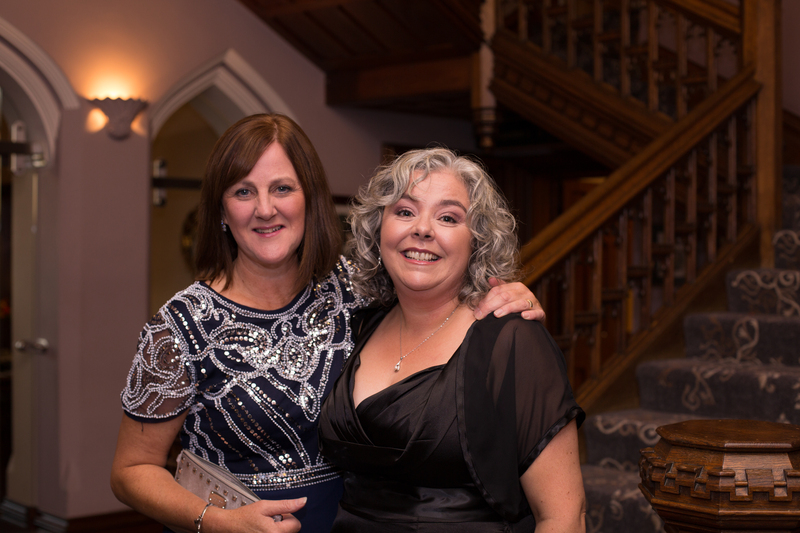 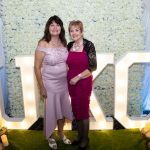 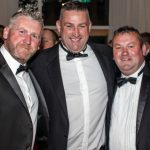 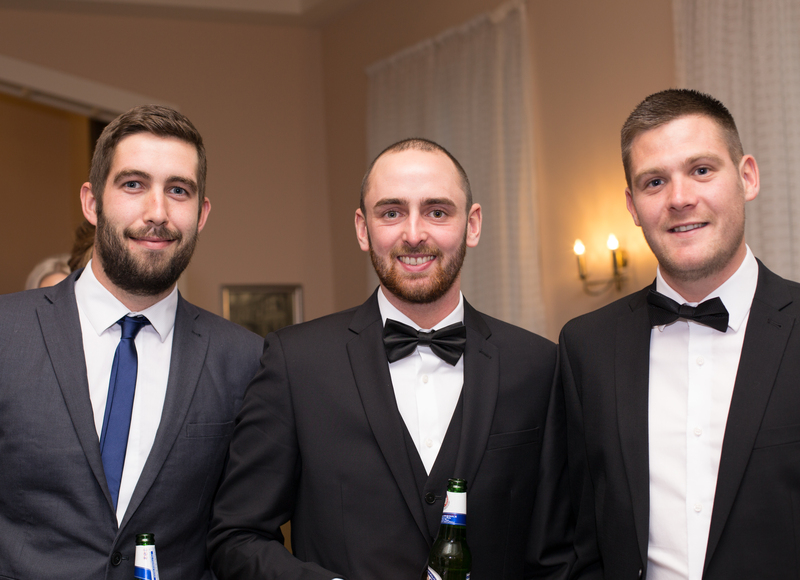 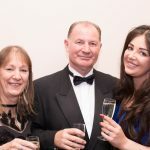 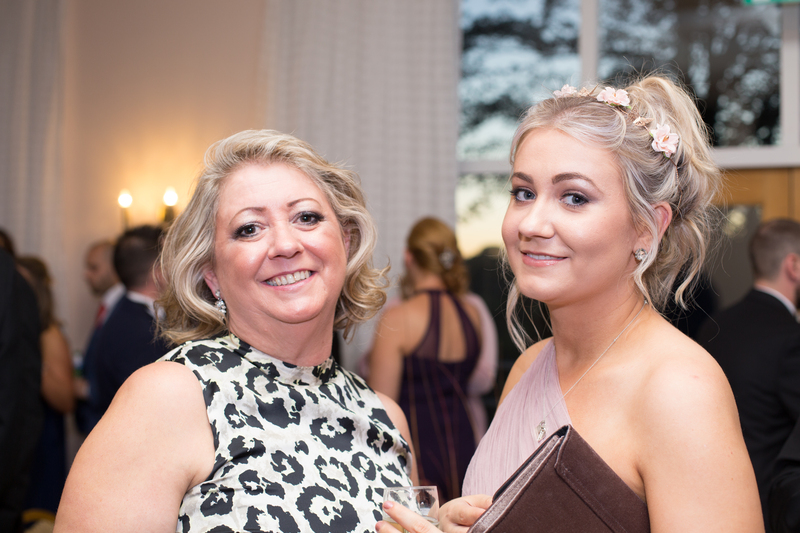 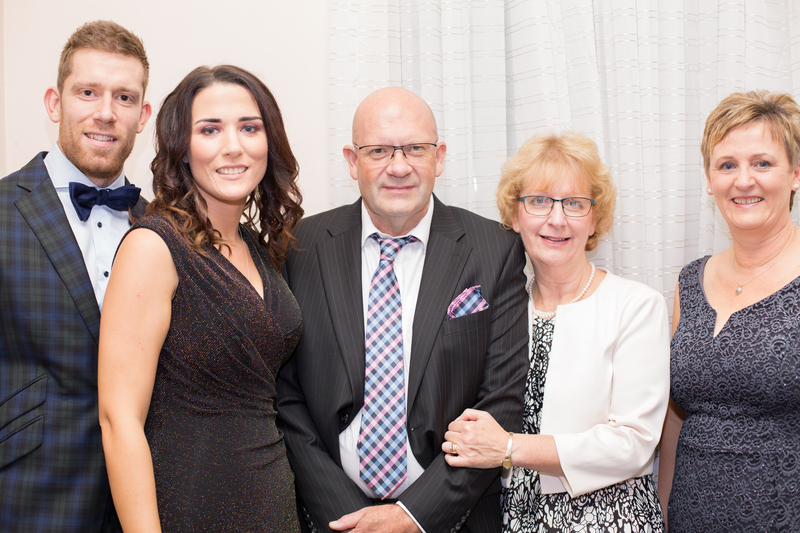 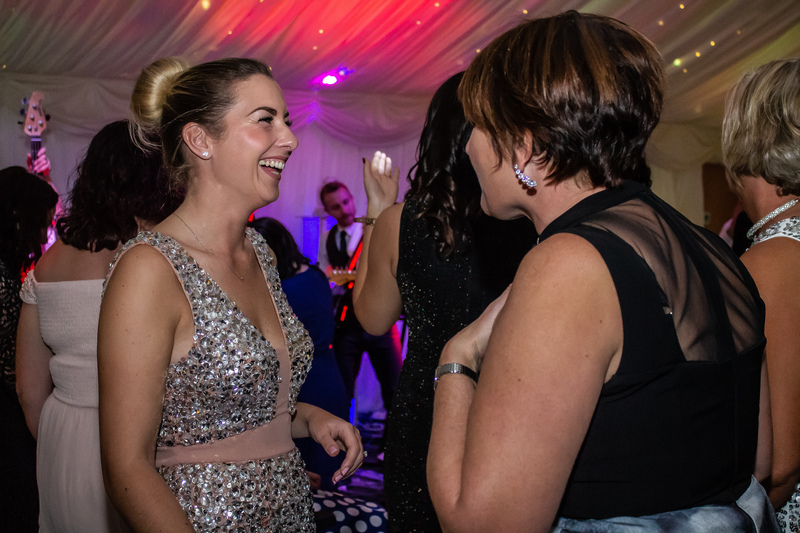 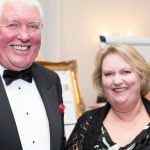 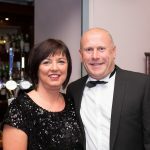 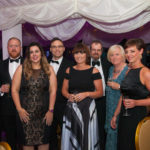 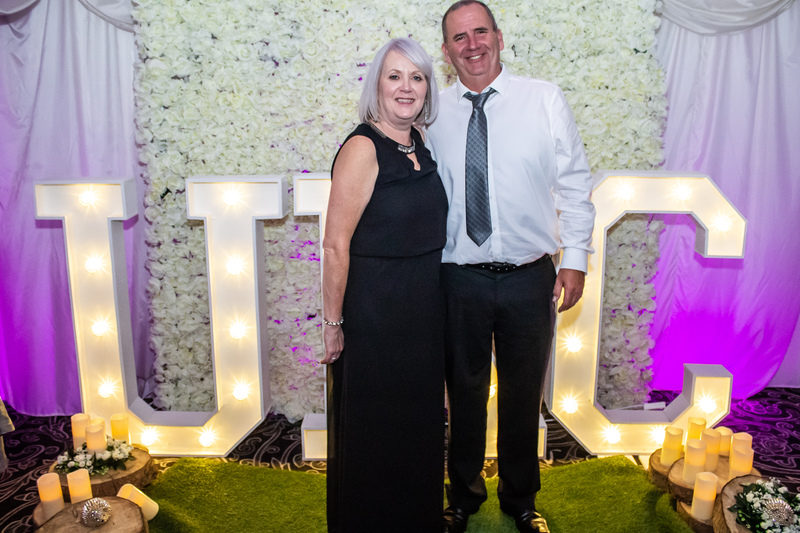 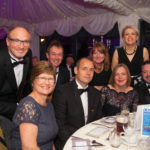 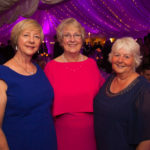 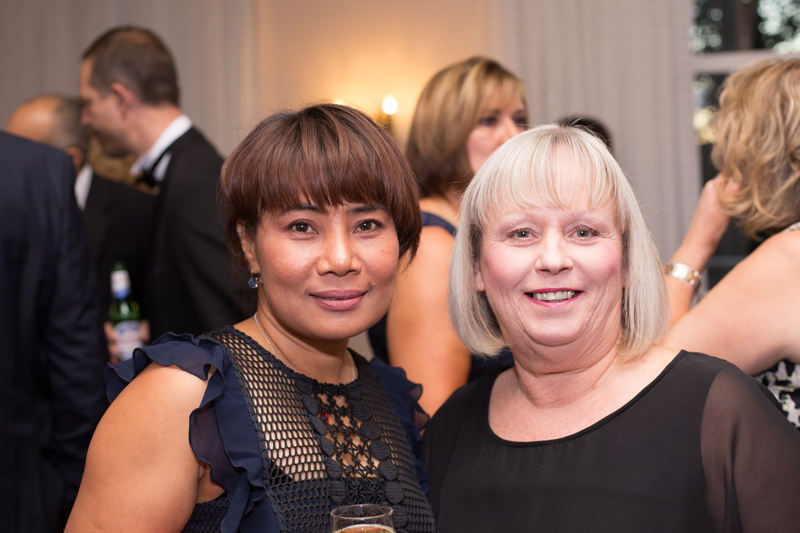 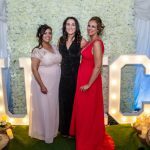 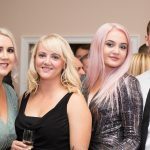 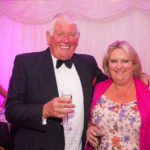 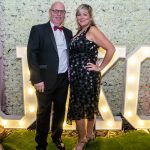 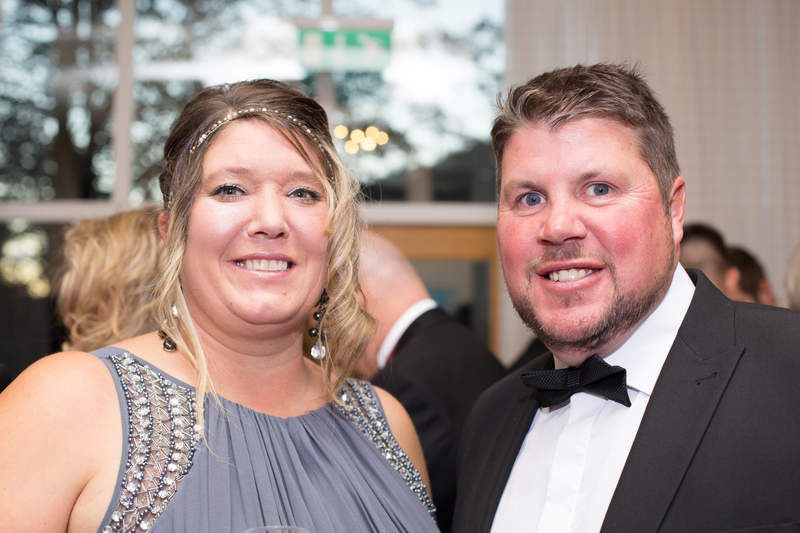 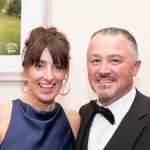 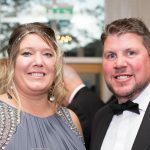 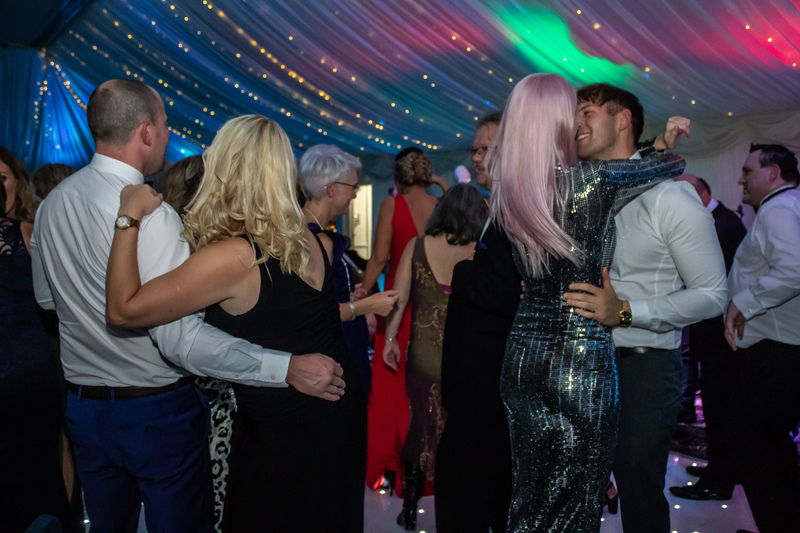 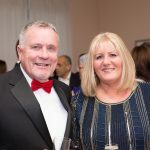 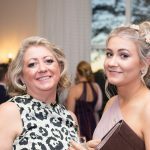 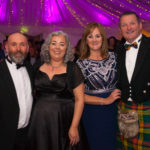 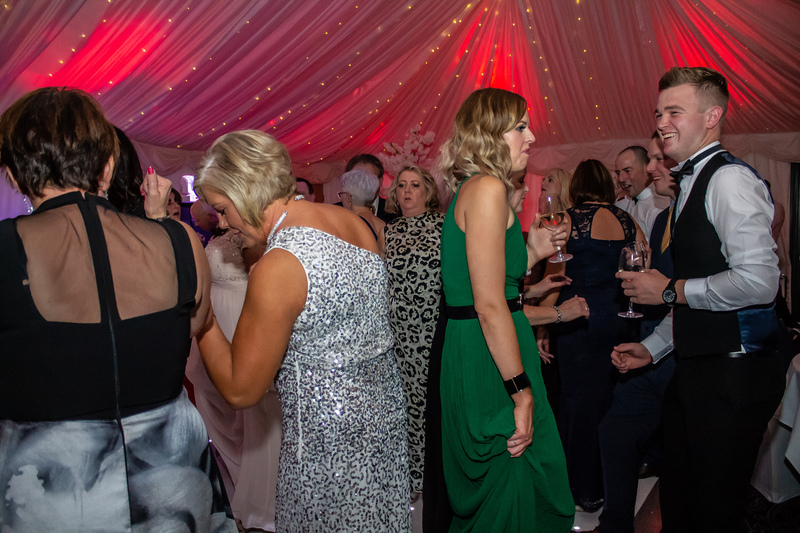 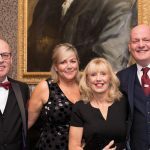 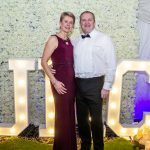 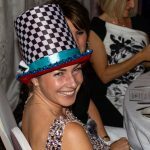 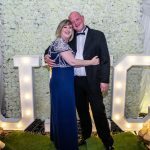 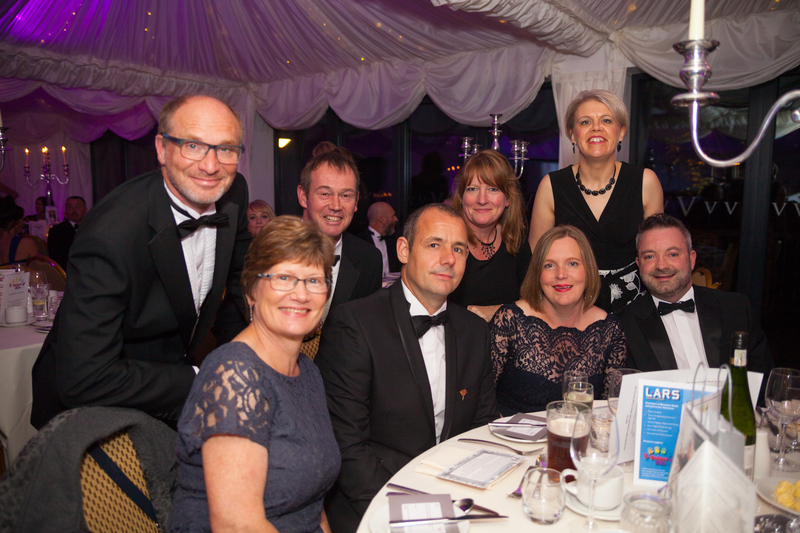 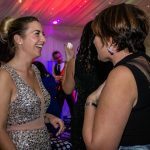 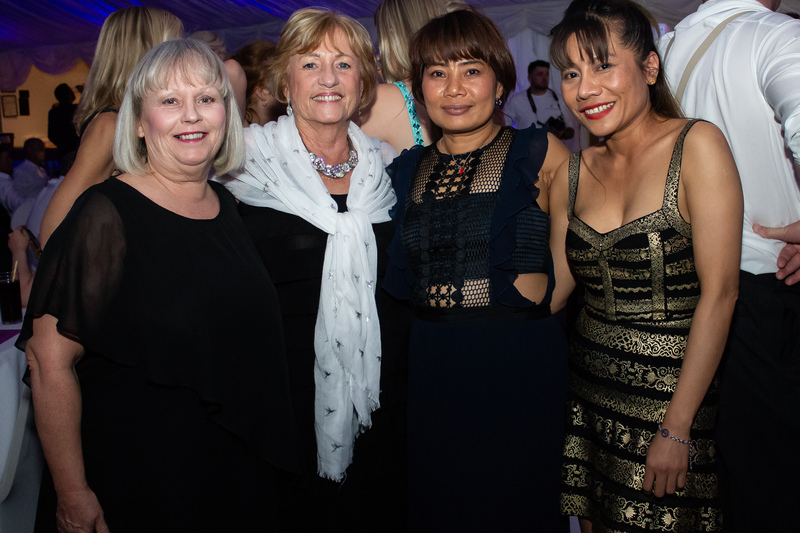 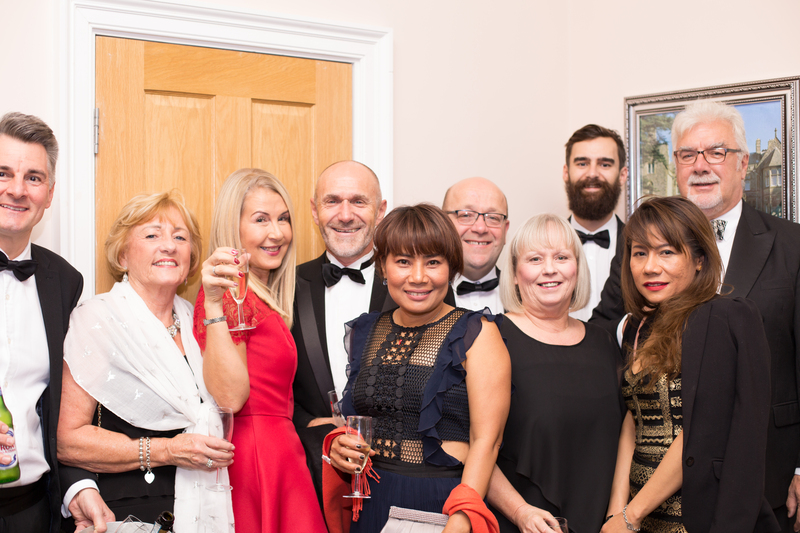 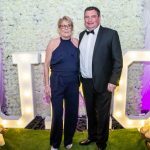 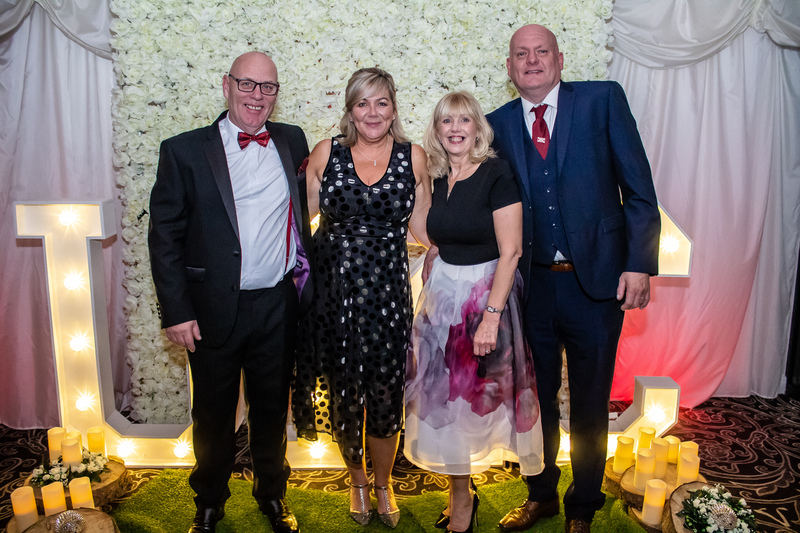 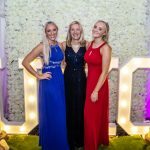 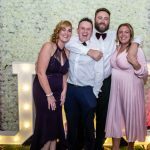 On Saturday6th October 2018, we hosted our 6th annual Charity Ball at The Villa Levens. 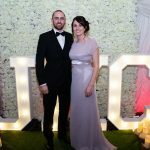 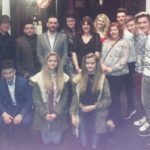 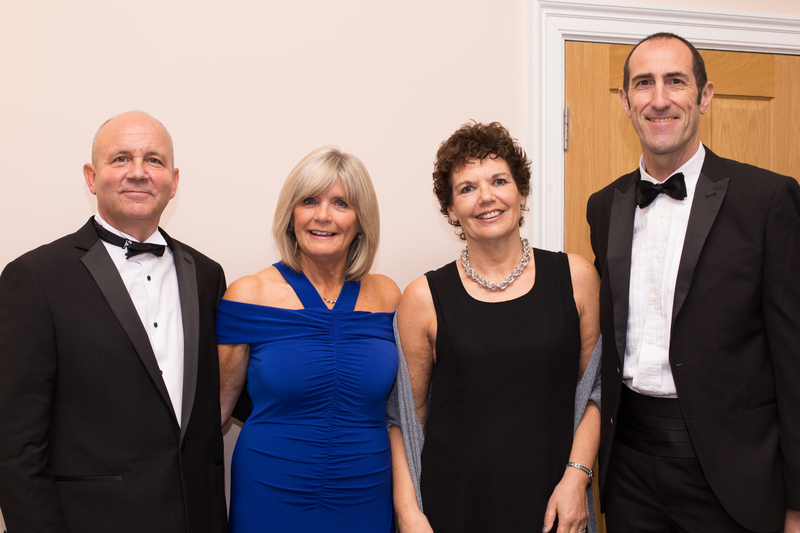 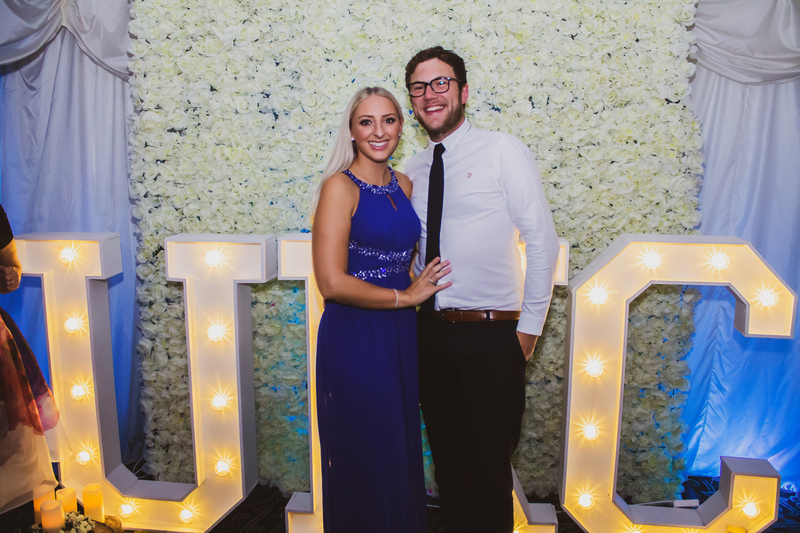 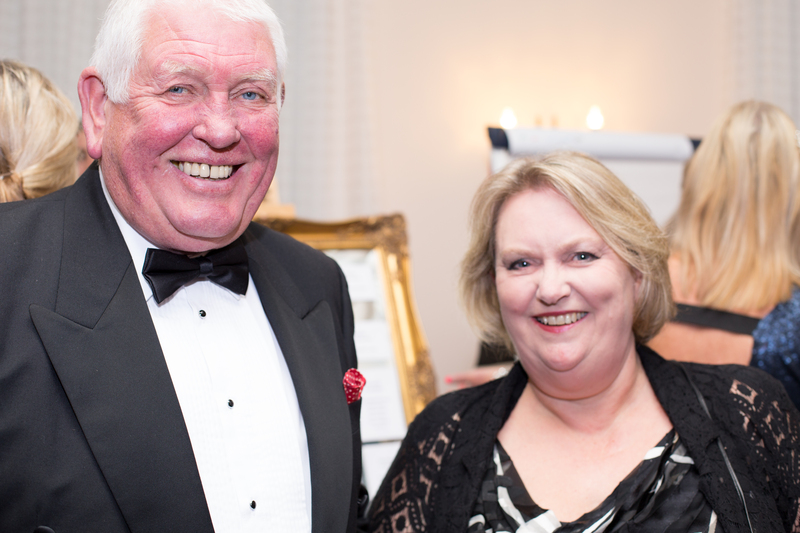 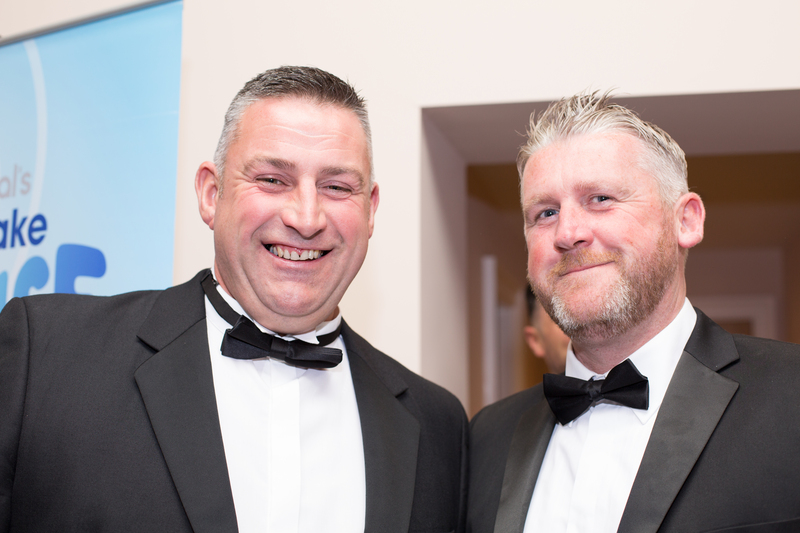 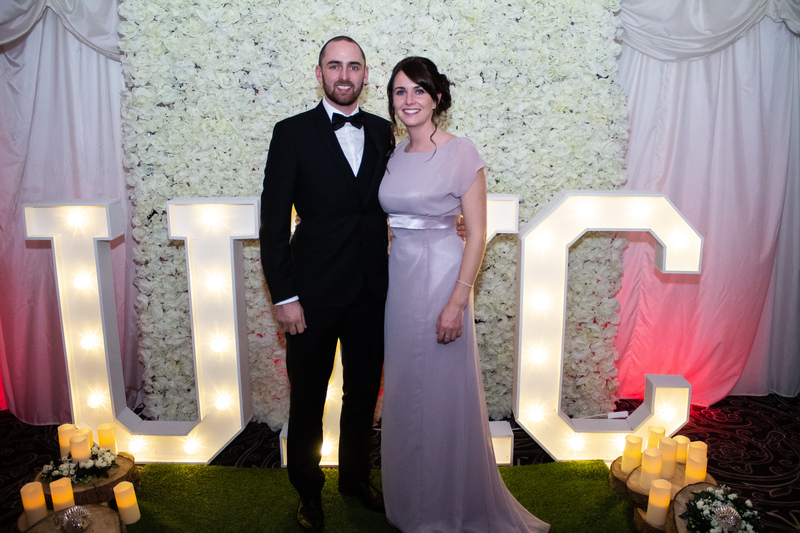 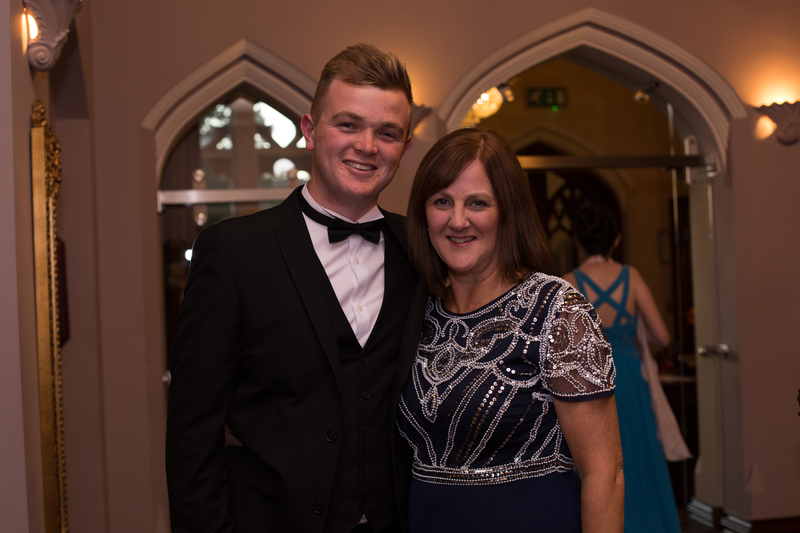 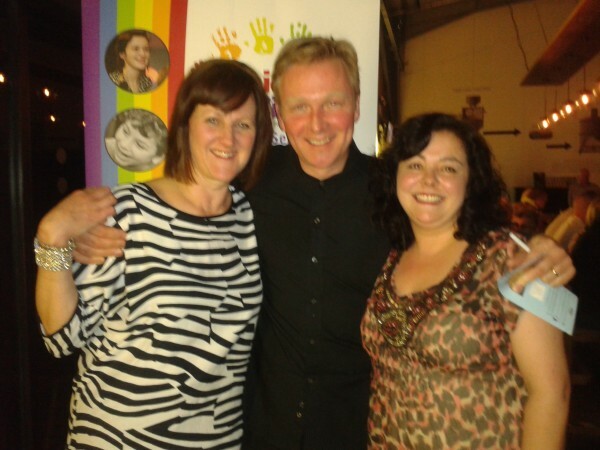 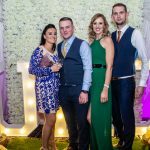 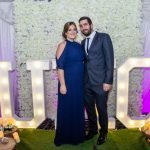 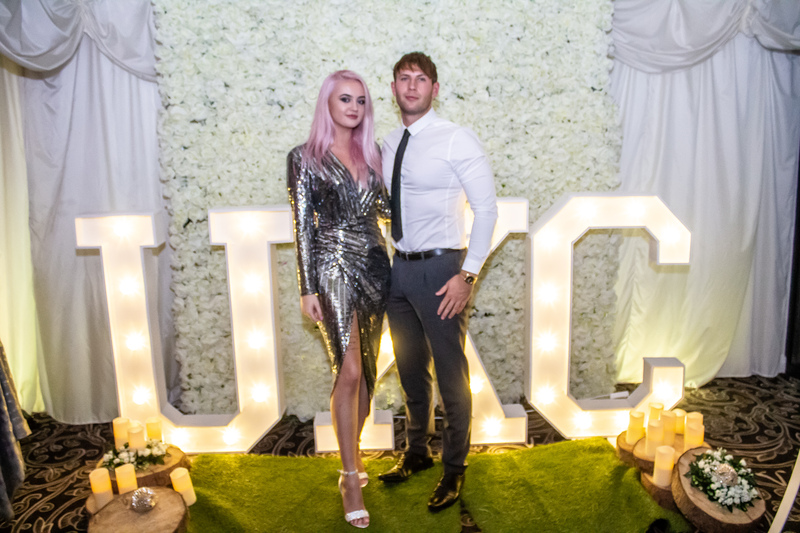 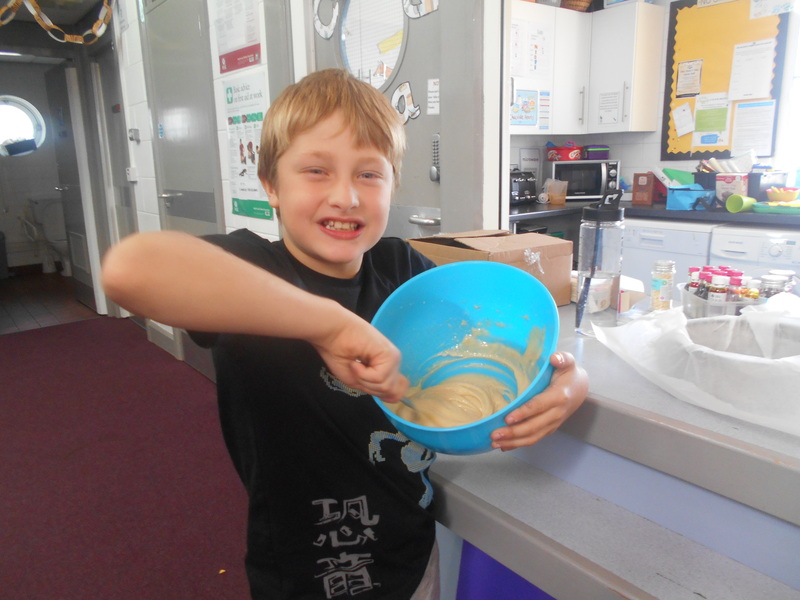 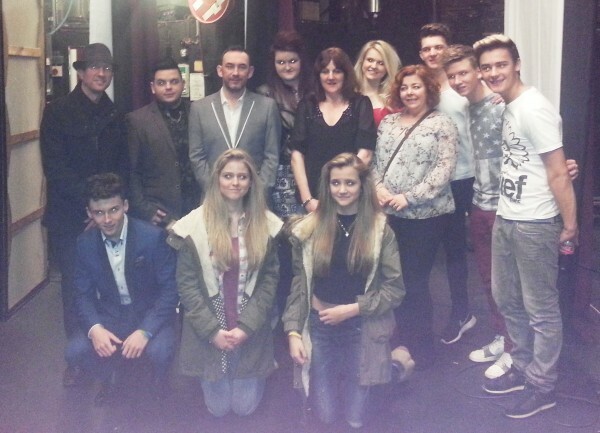 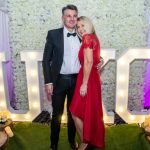 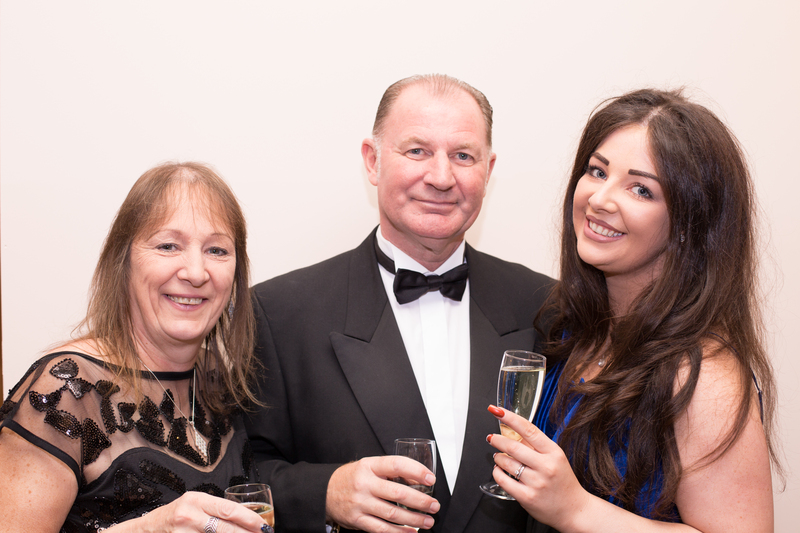 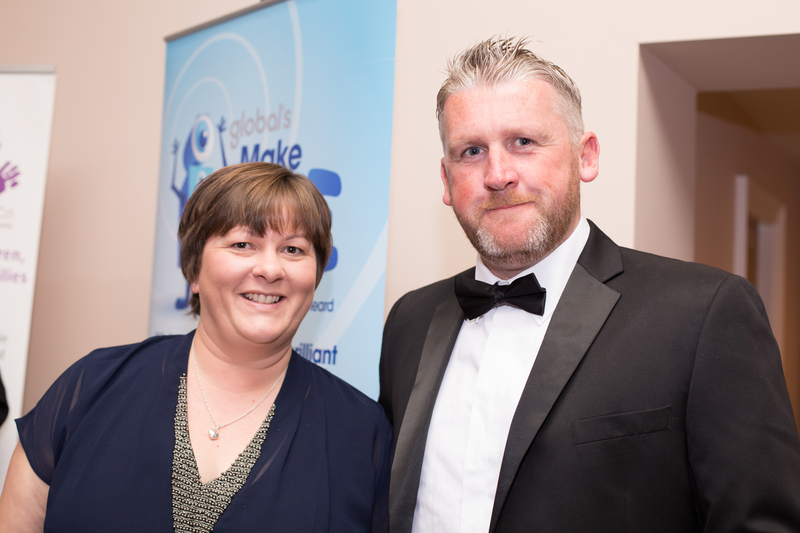 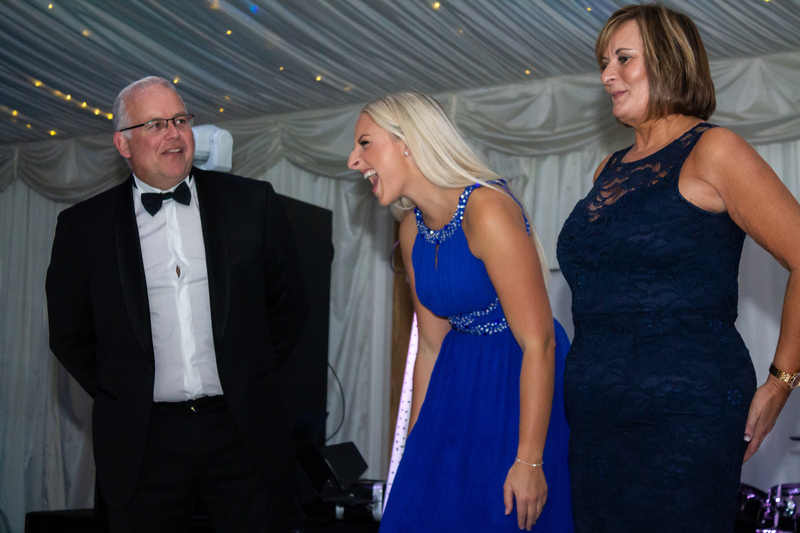 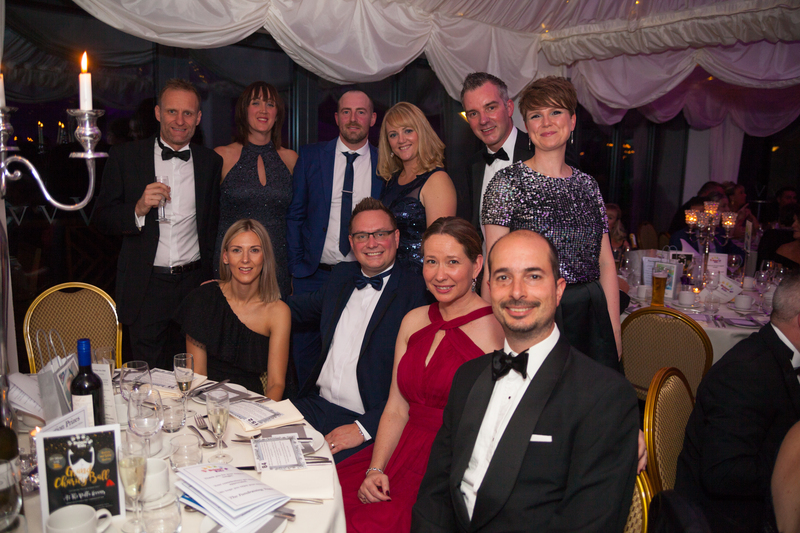 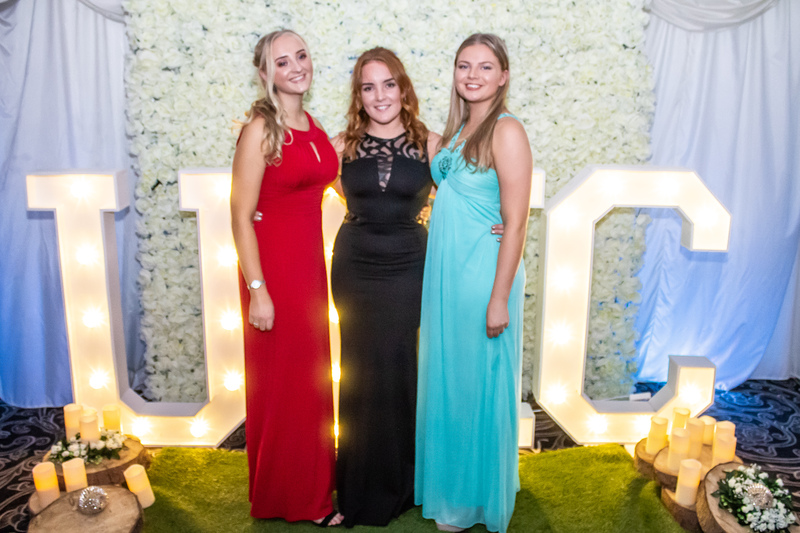 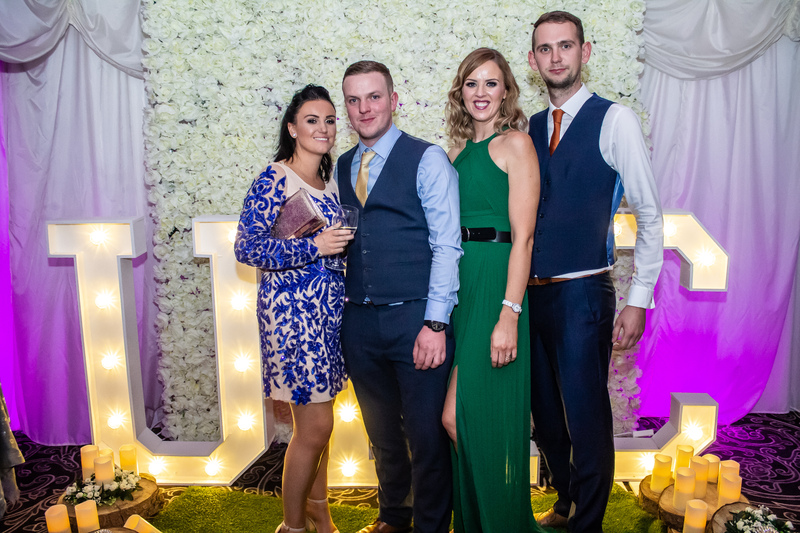 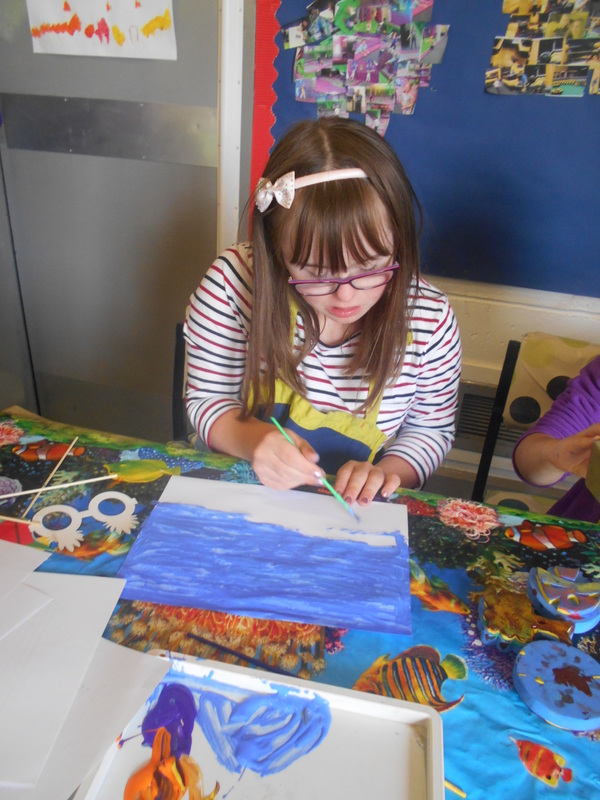 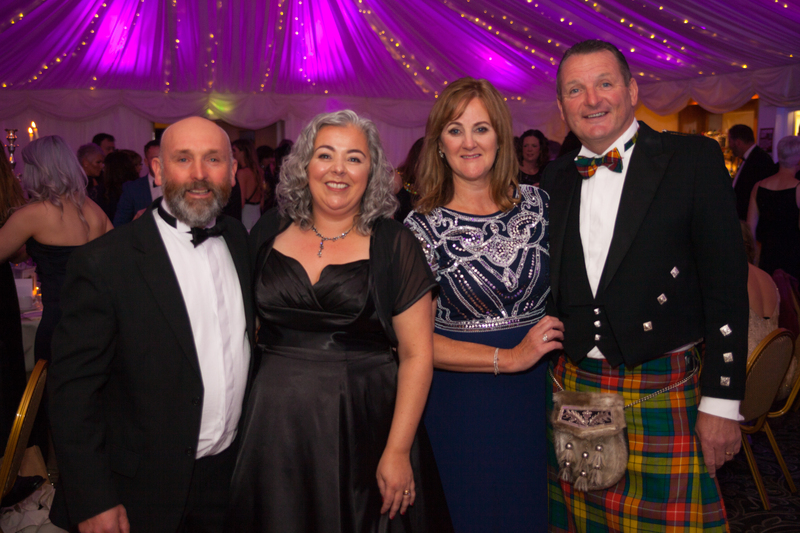 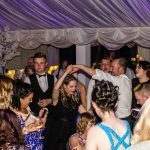 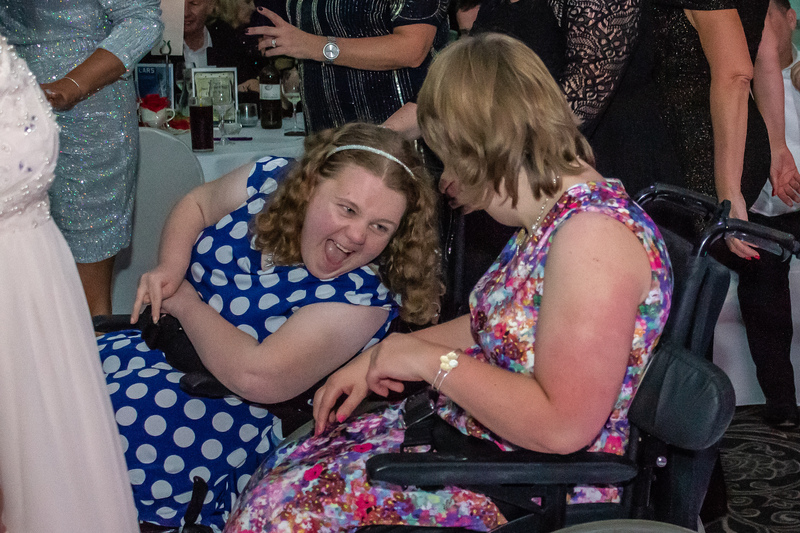 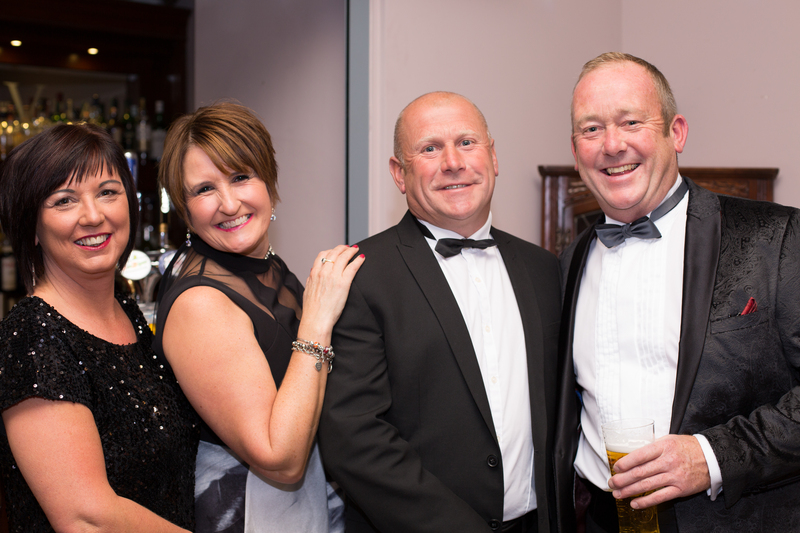 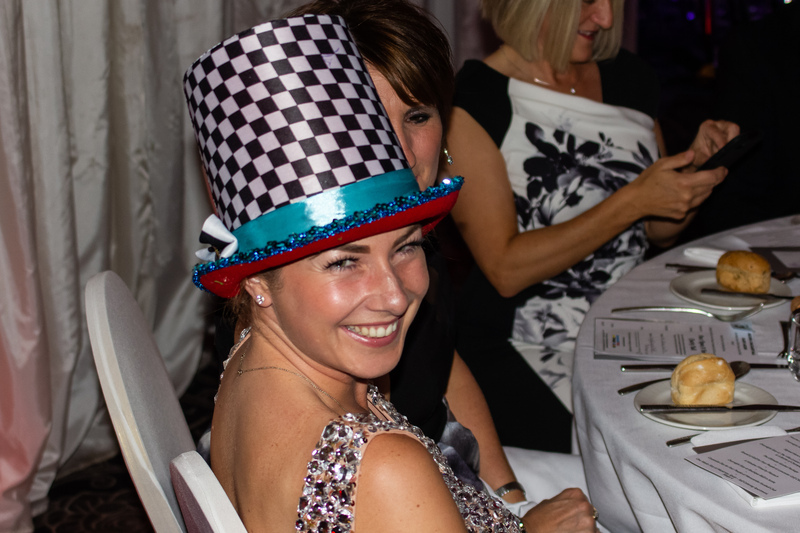 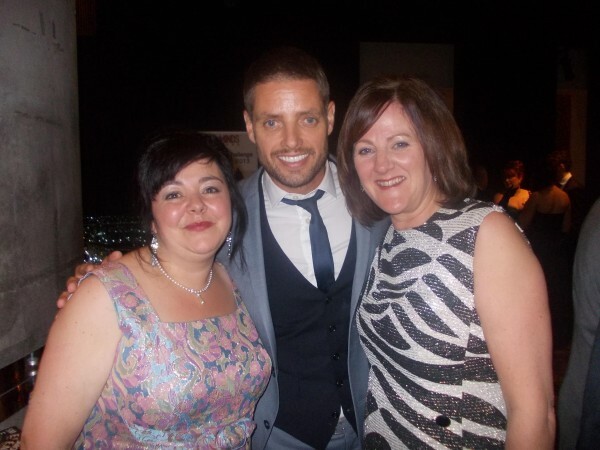 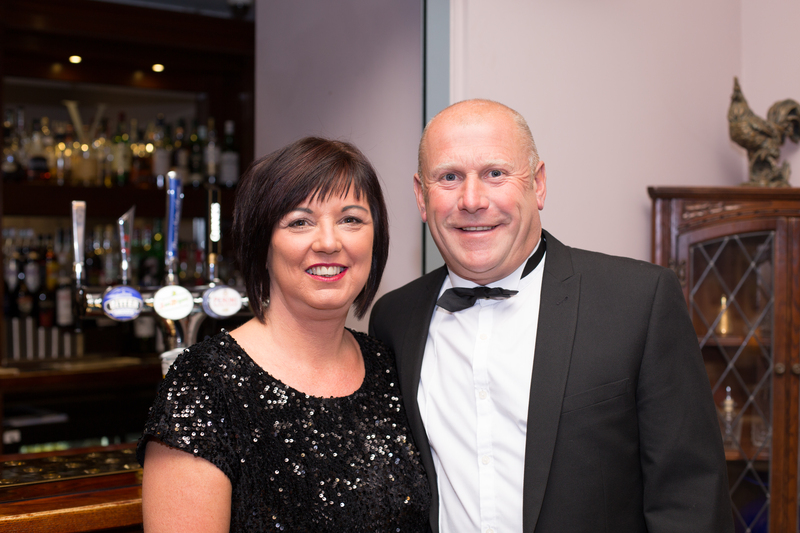 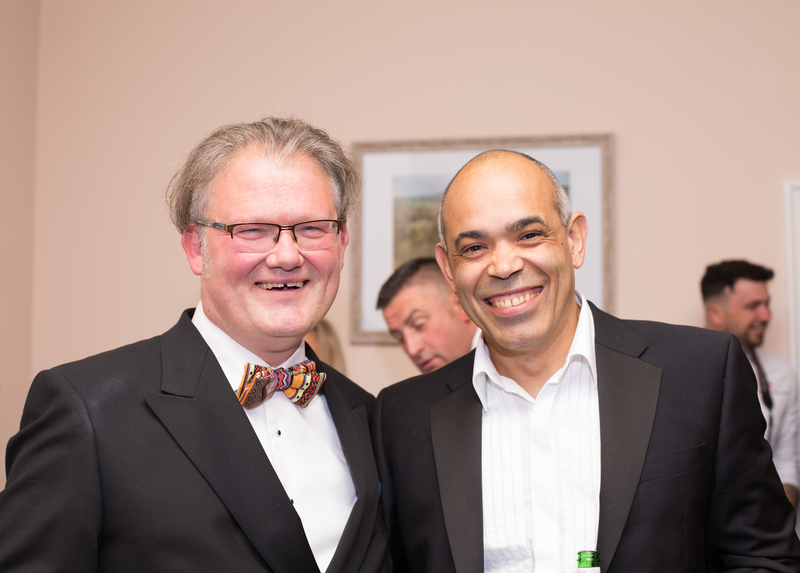 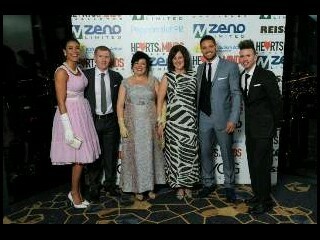 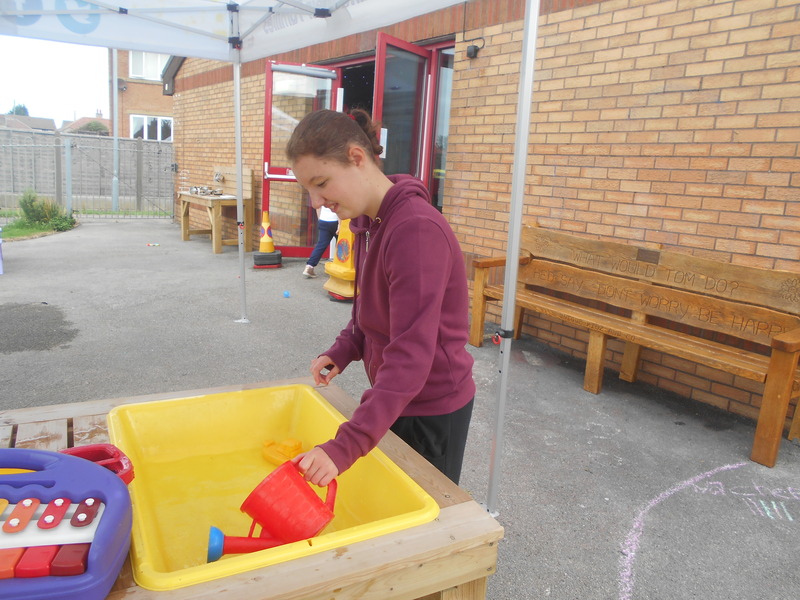 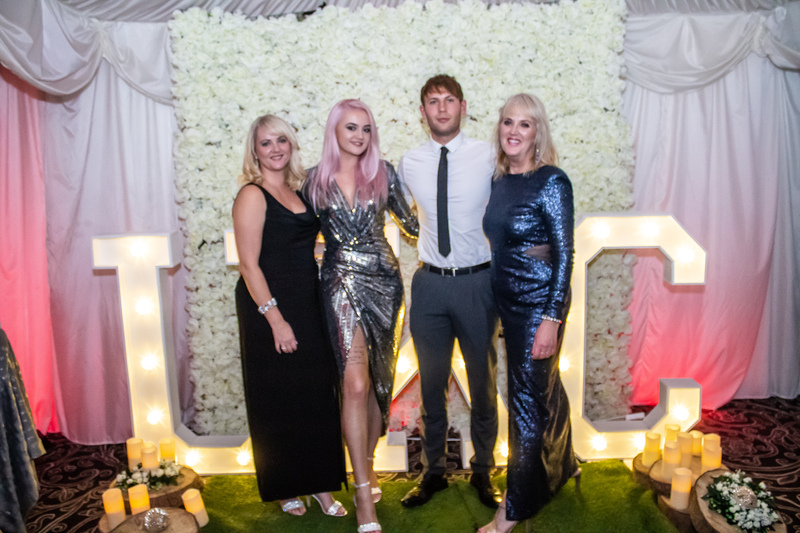 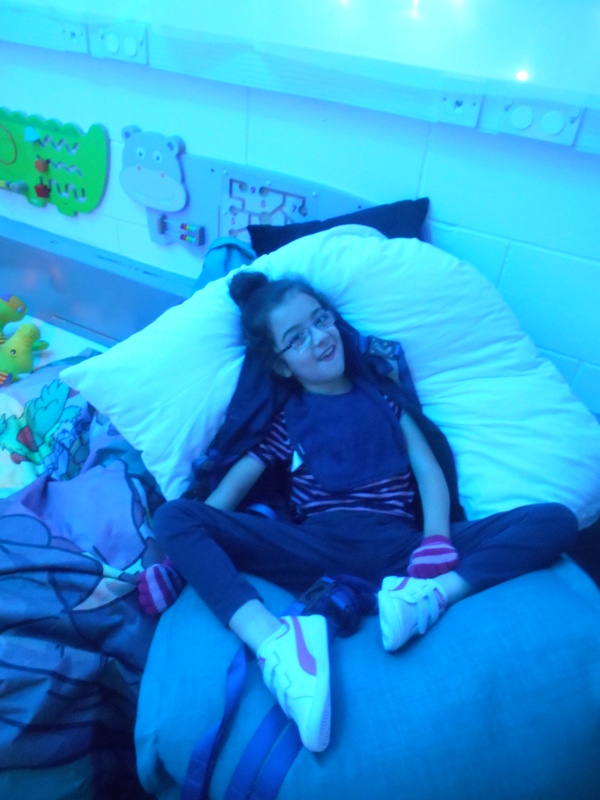 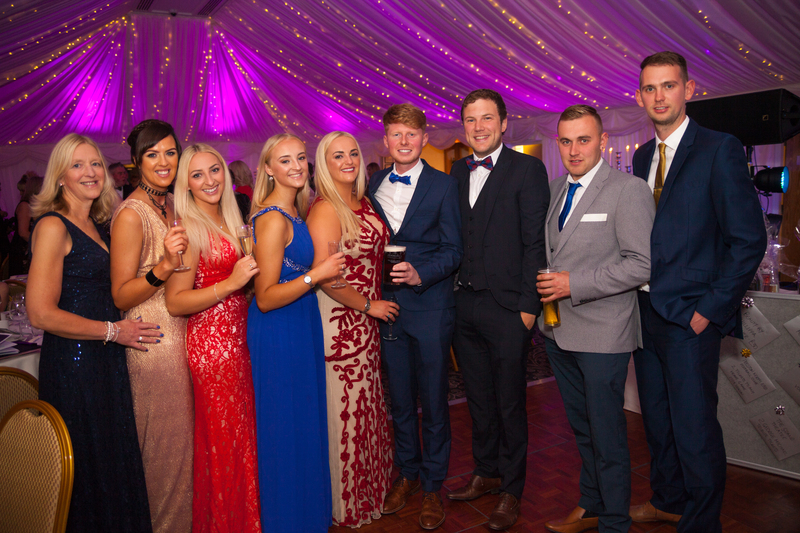 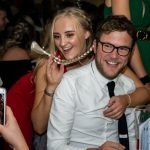 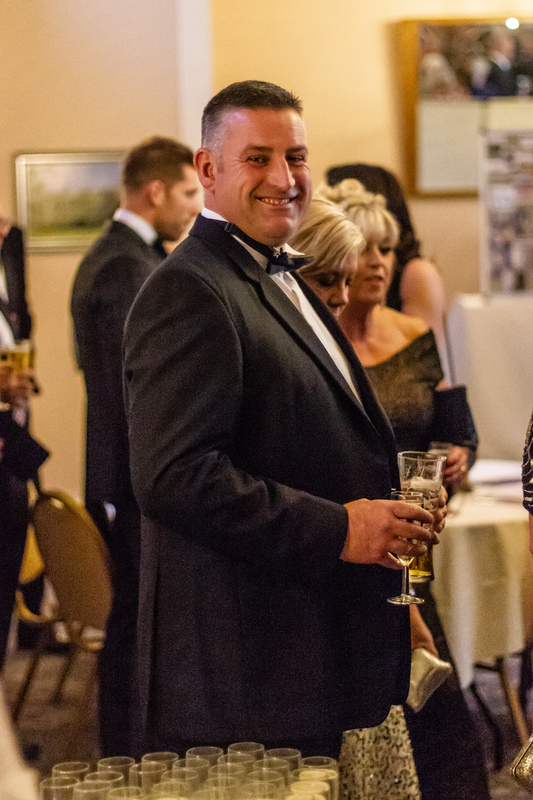 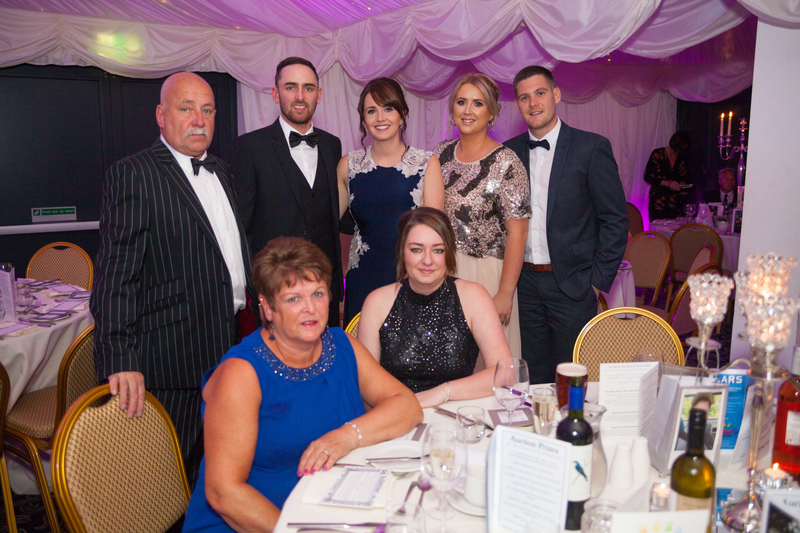 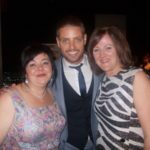 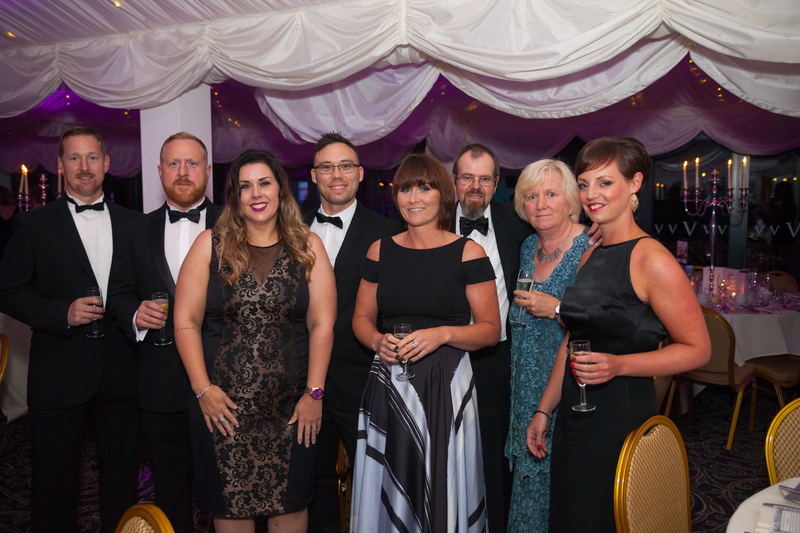 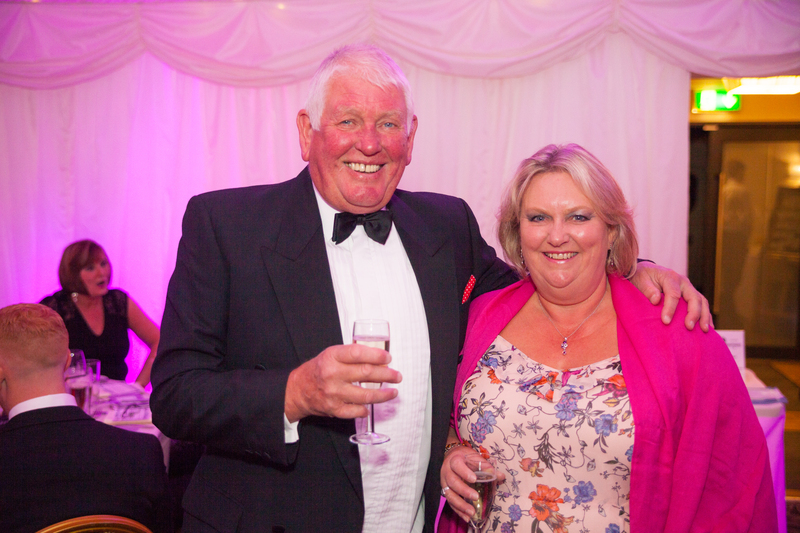 The night was a huge success raising over £11,000! 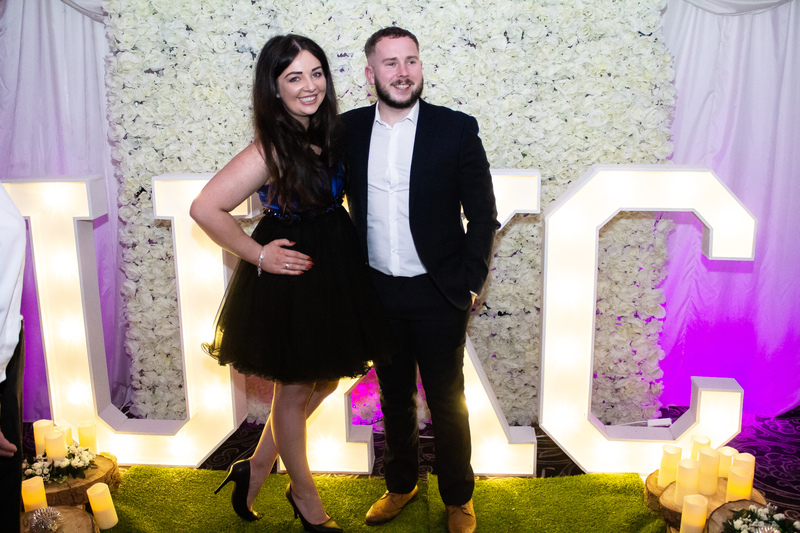 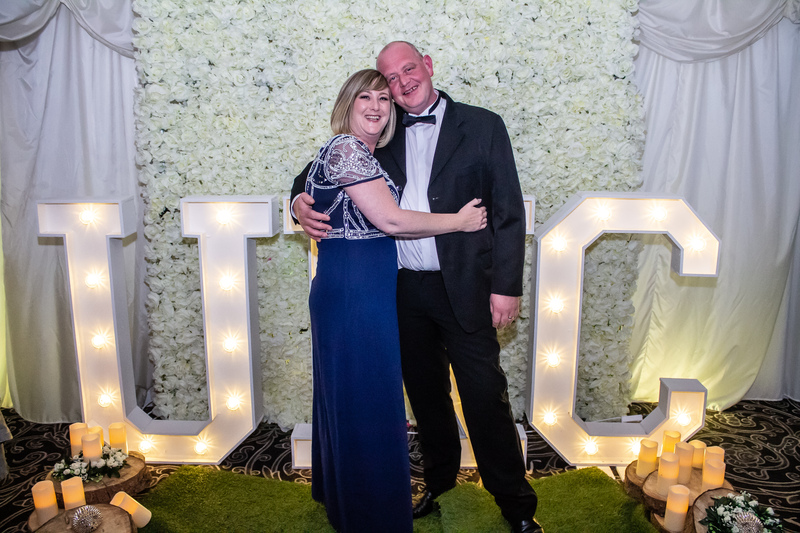 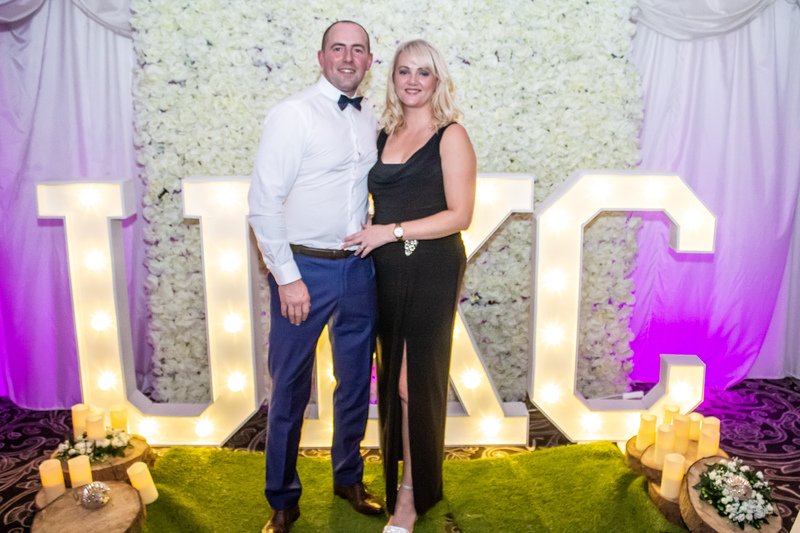 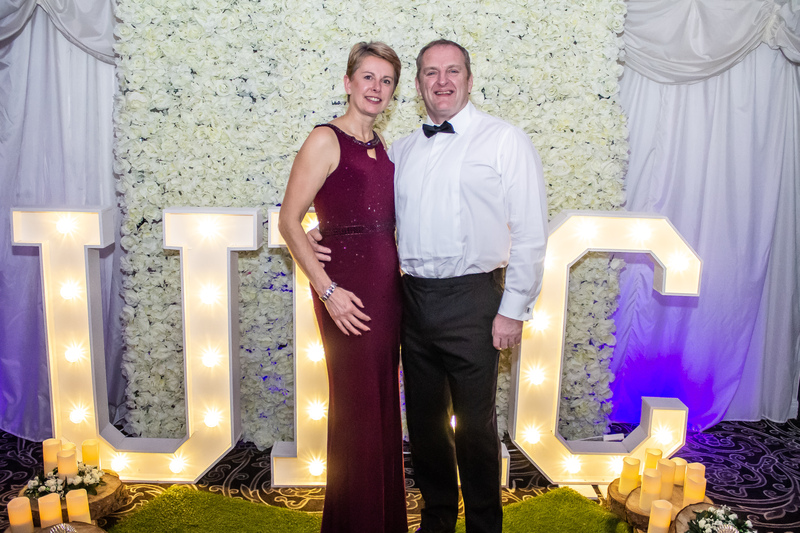 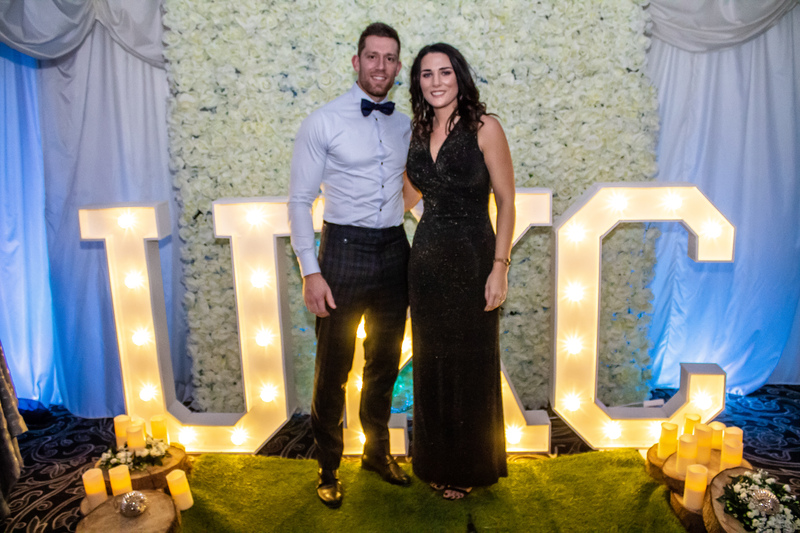 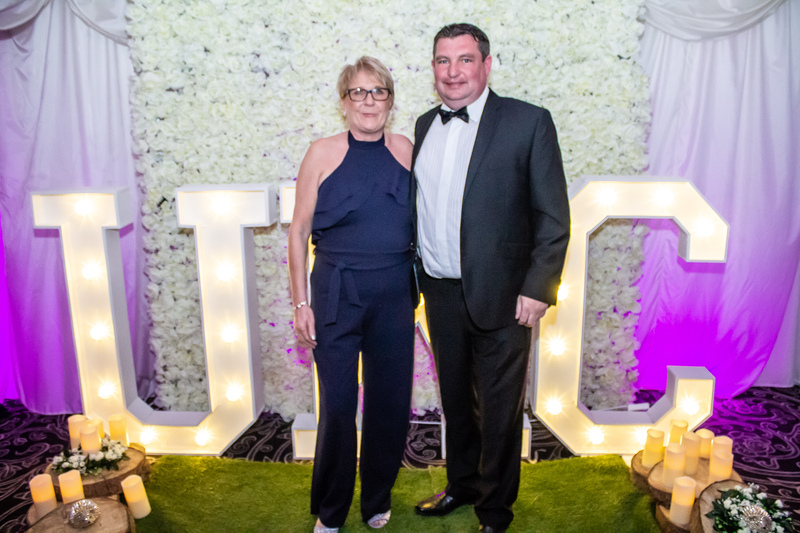 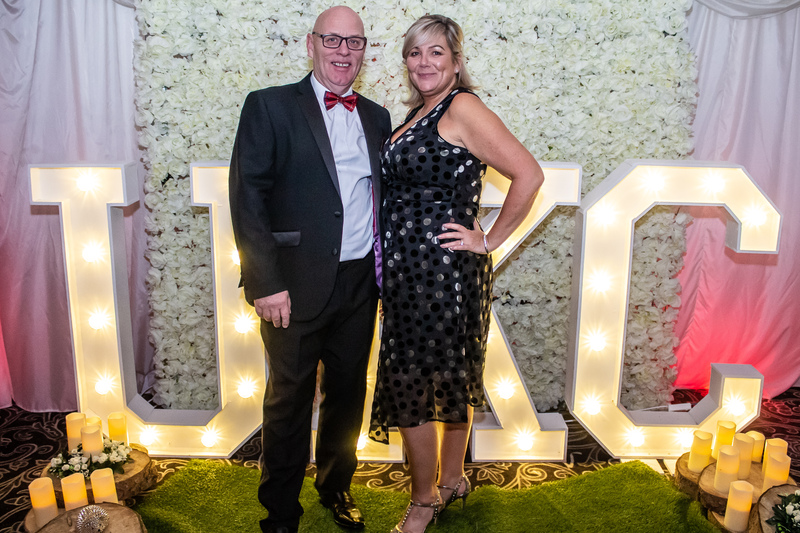 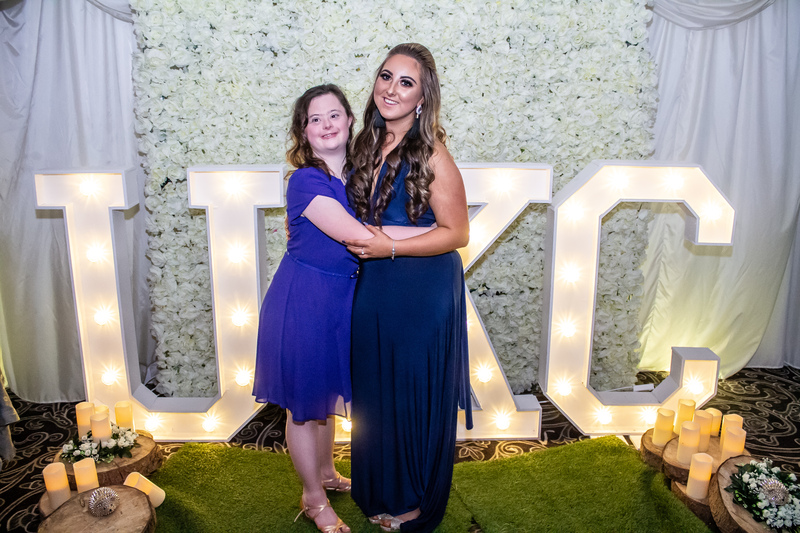 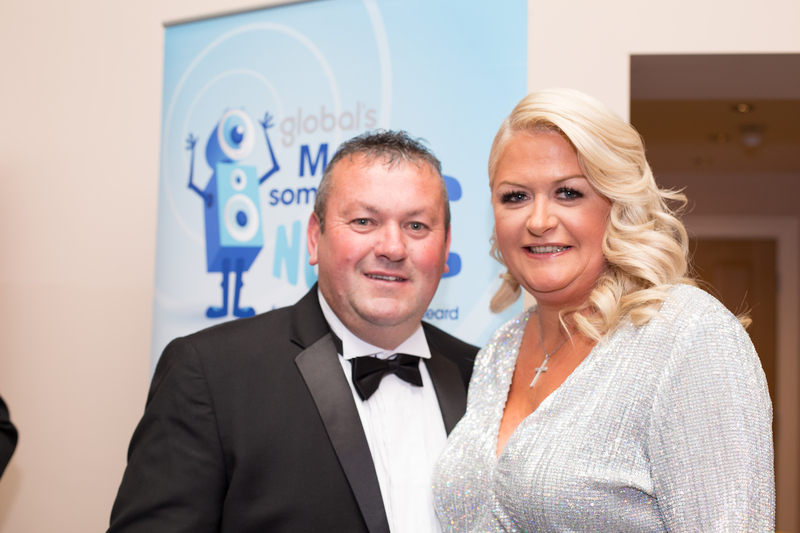 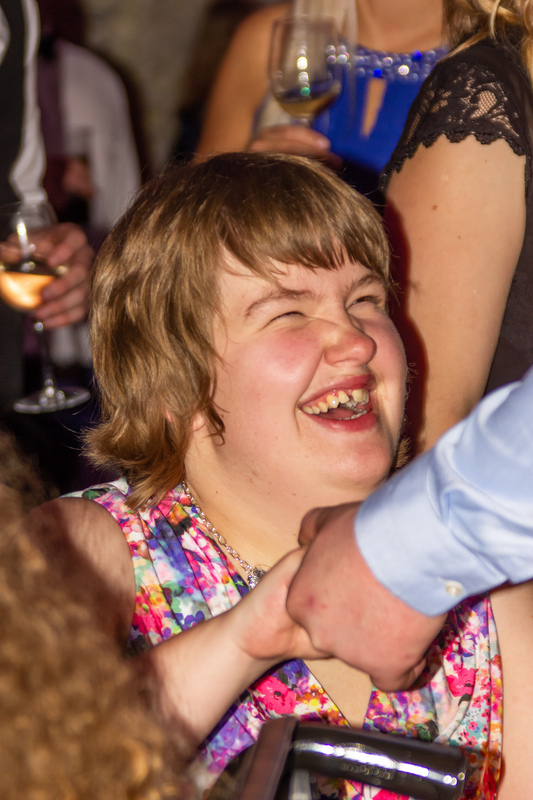 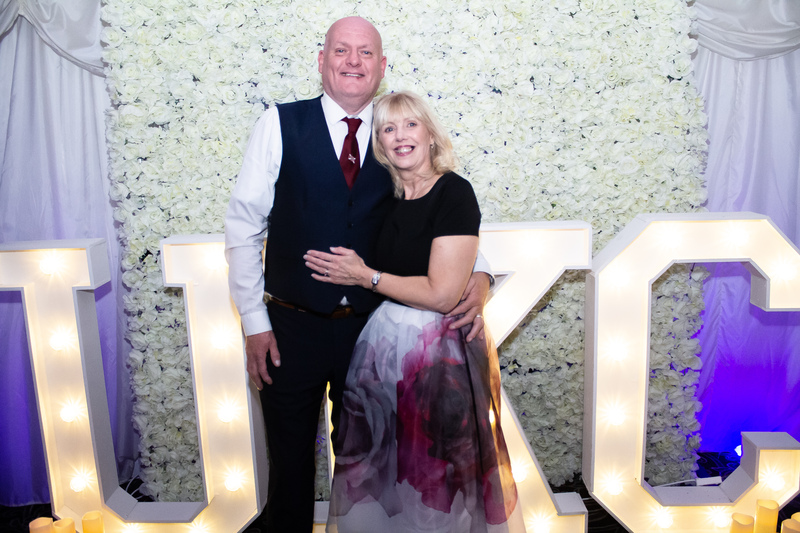 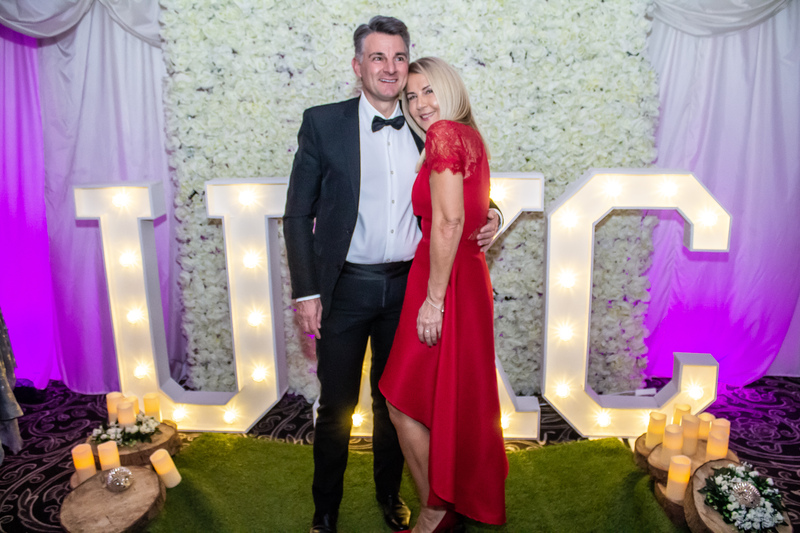 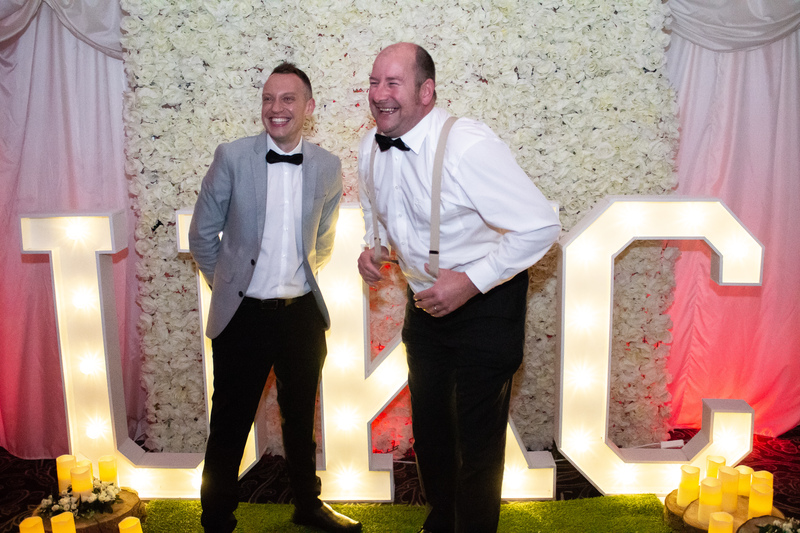 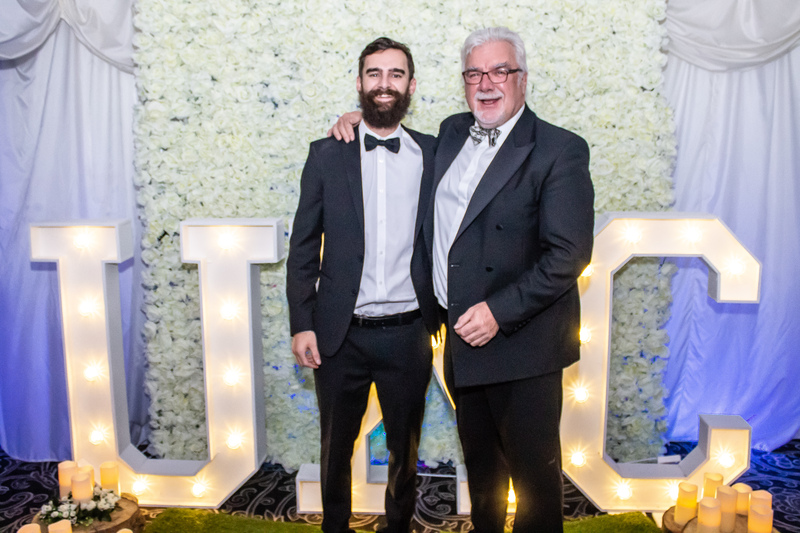 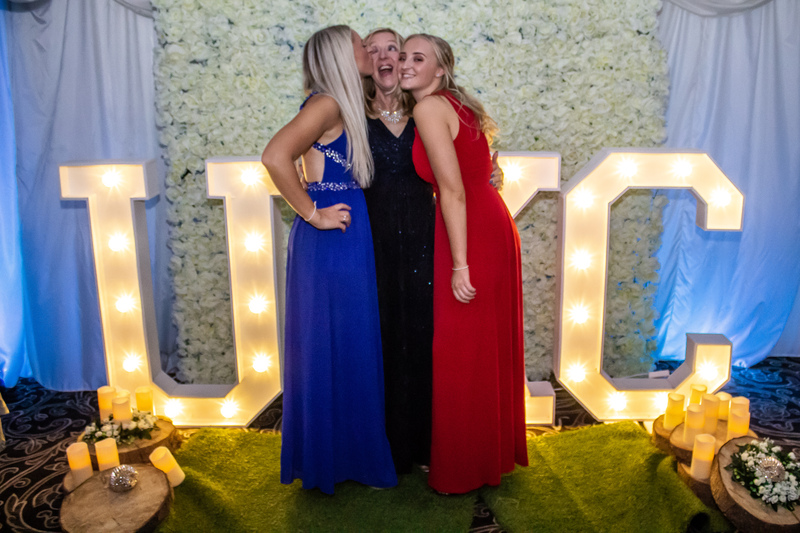 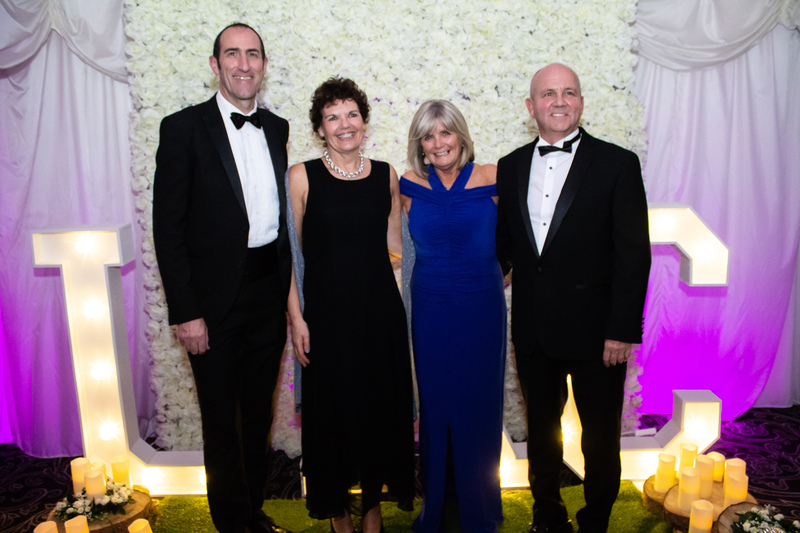 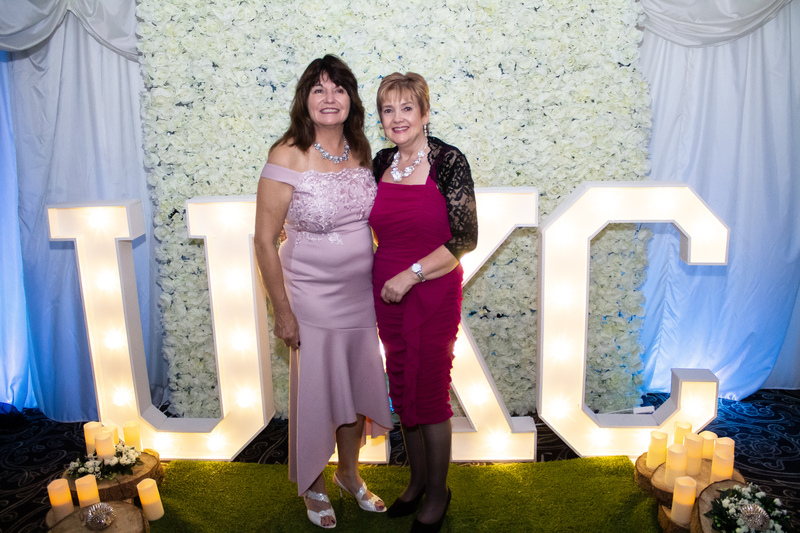 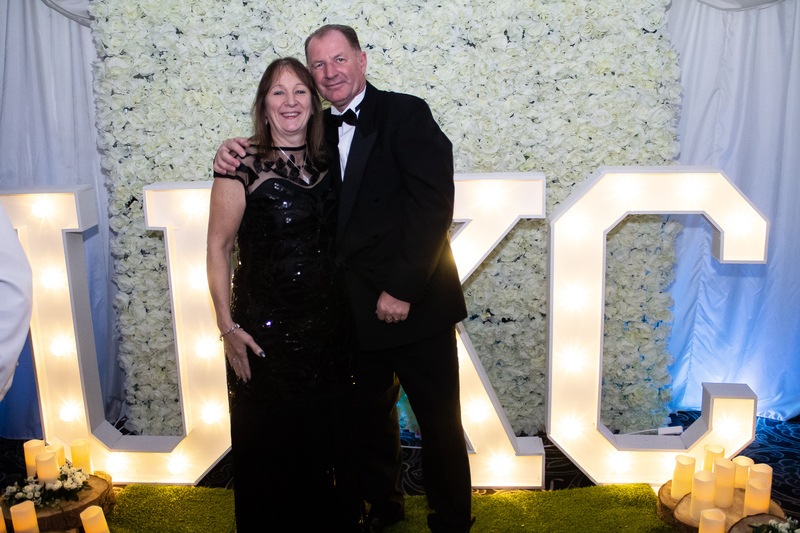 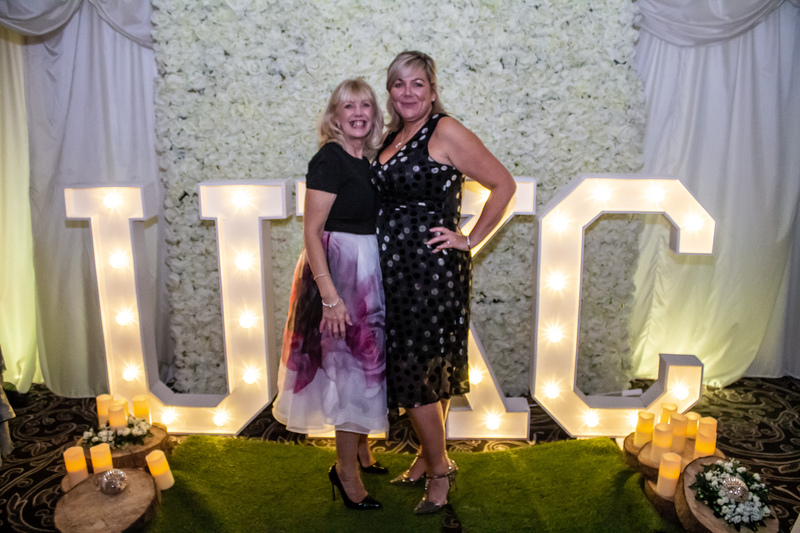 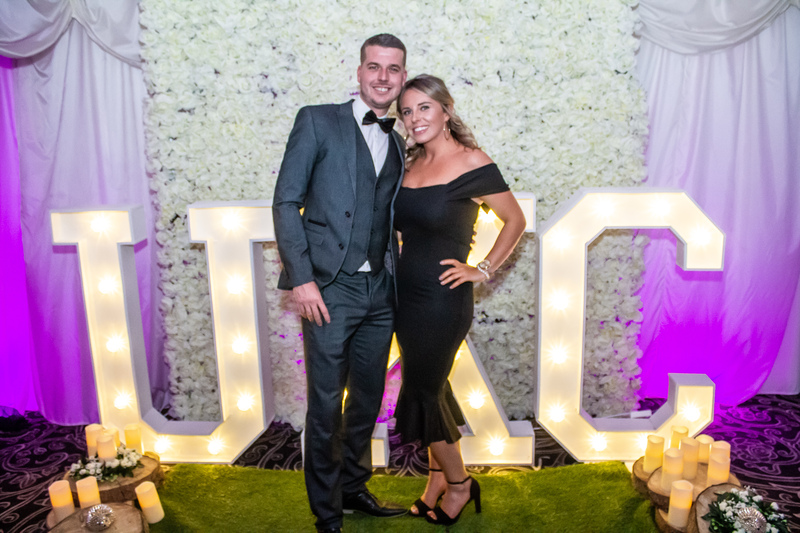 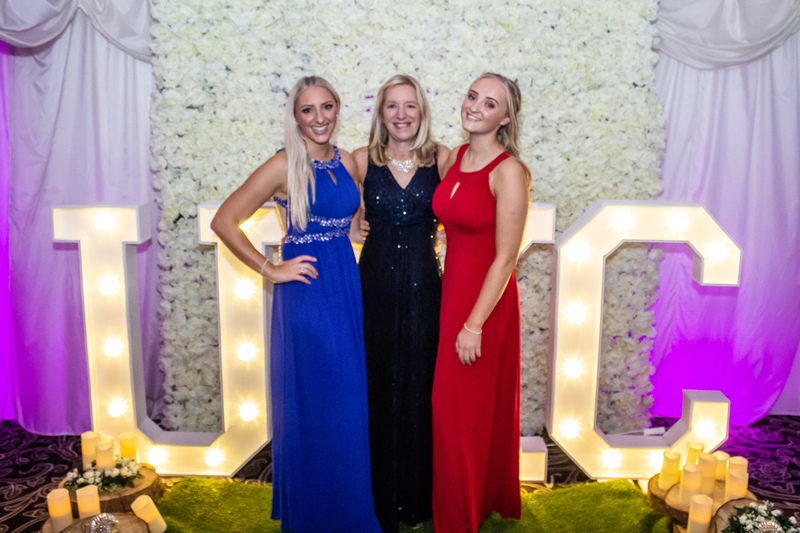 A huge thank you to everyone who came along to the event and helped us raised such an amazing total … we hope you enjoy the pictures from a fantastic evening! 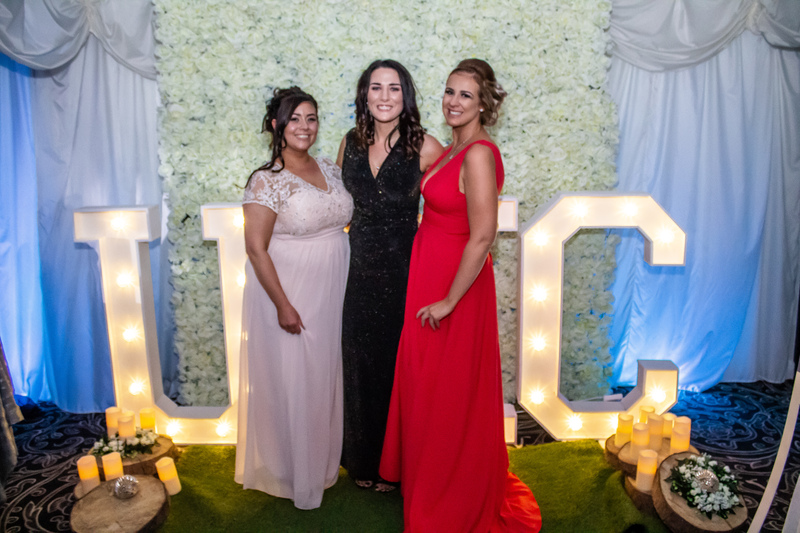 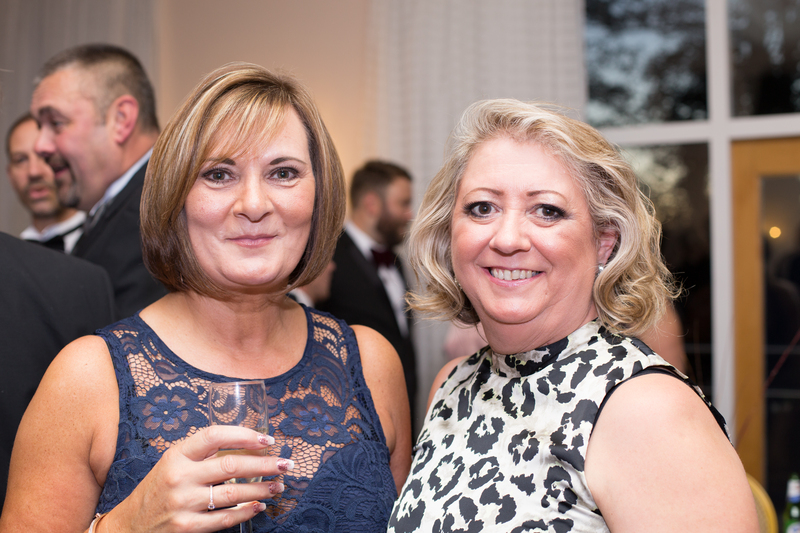 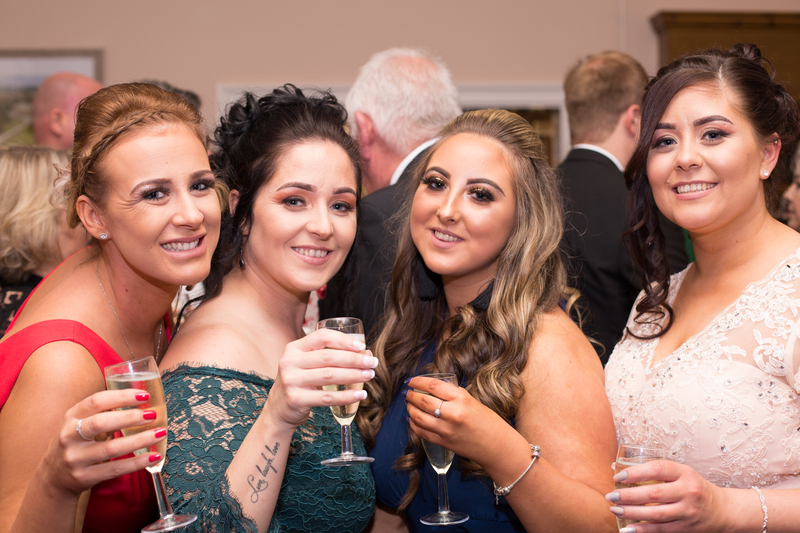 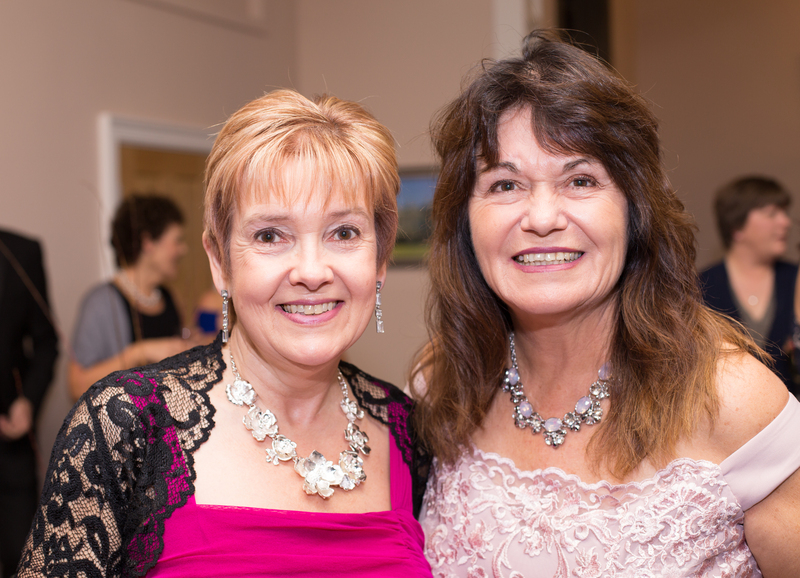 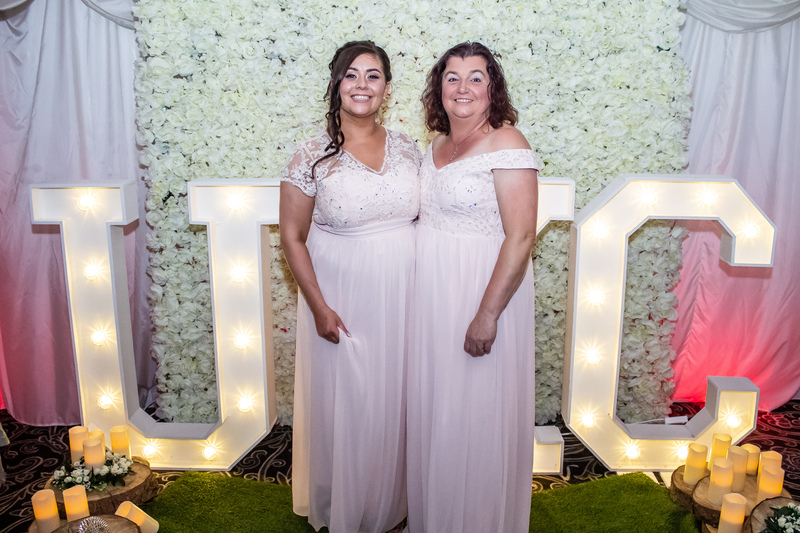 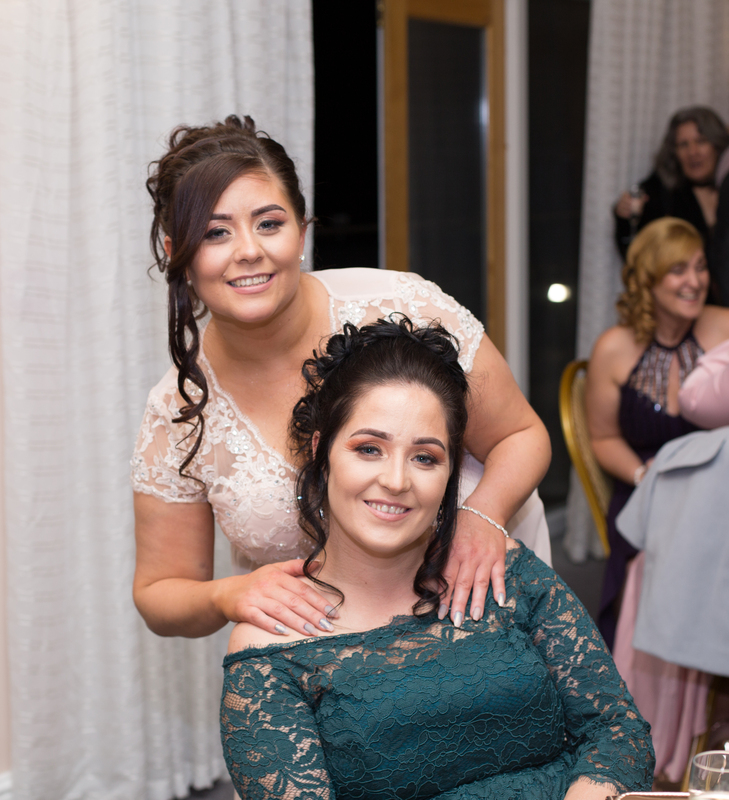 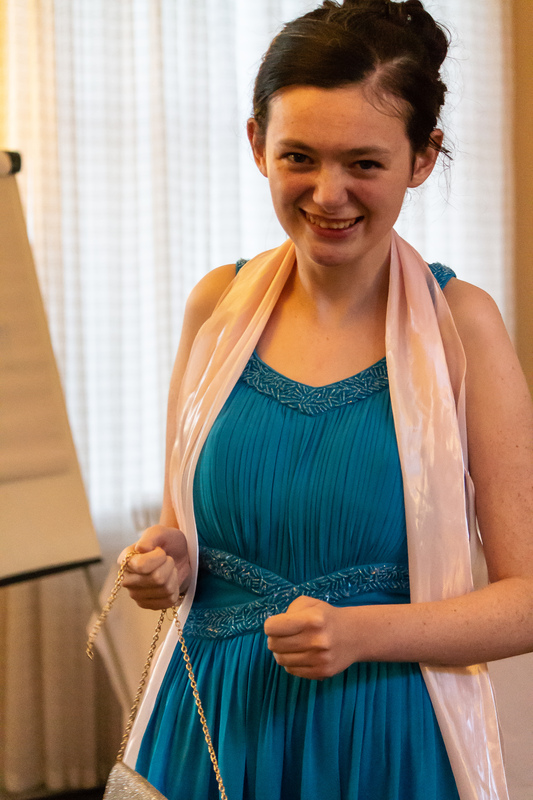 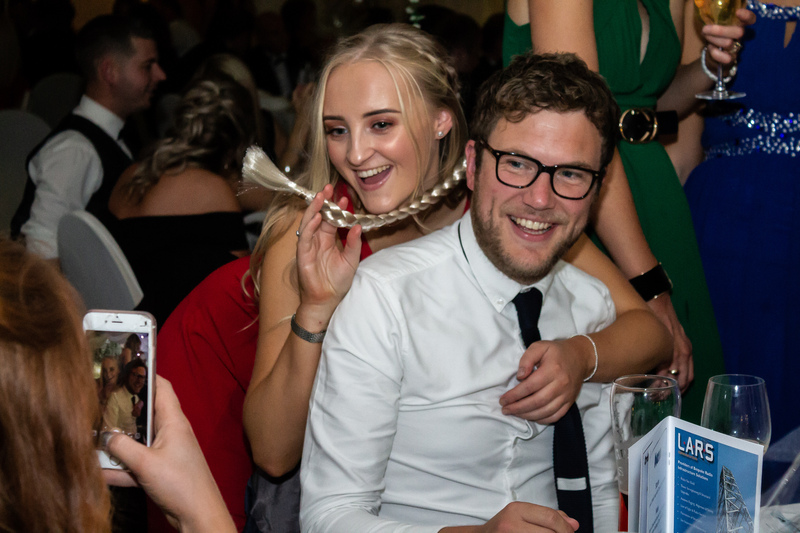 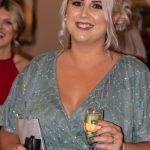 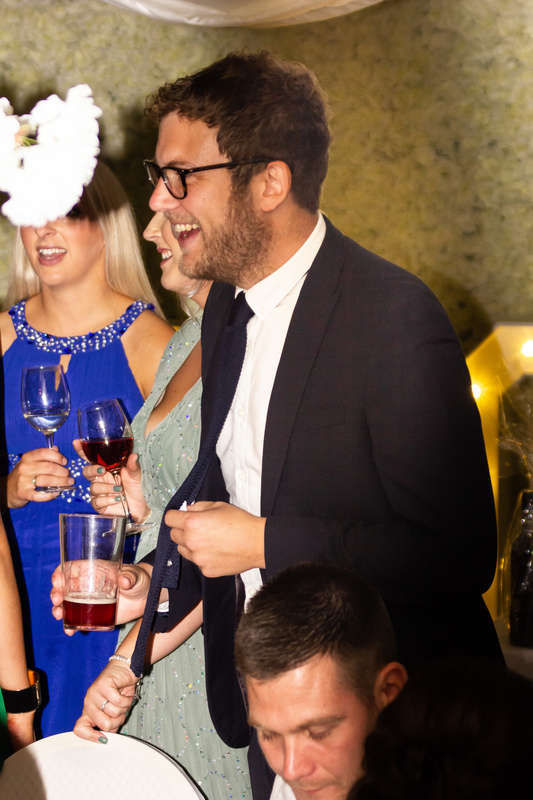 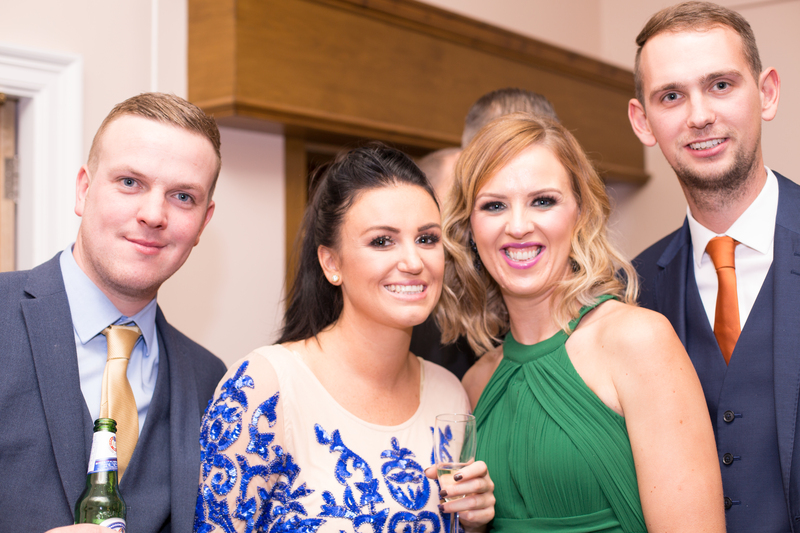 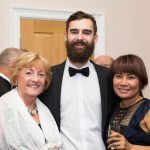 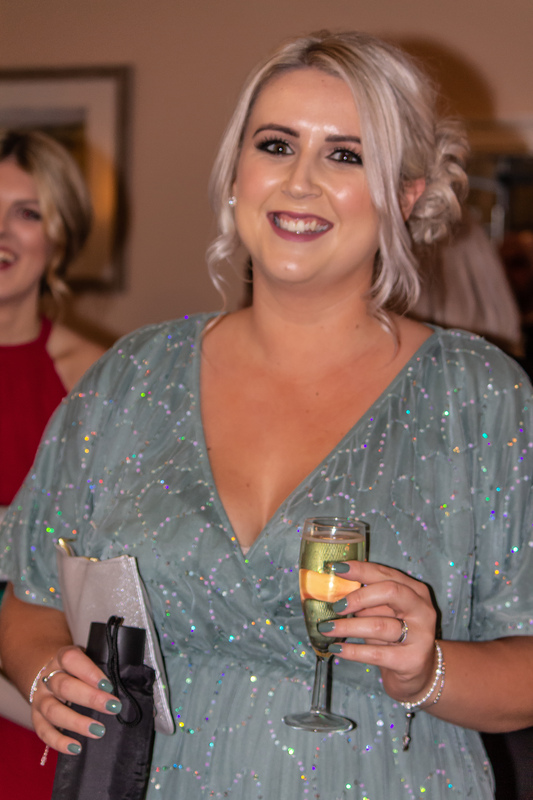 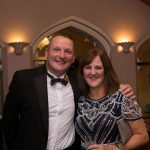 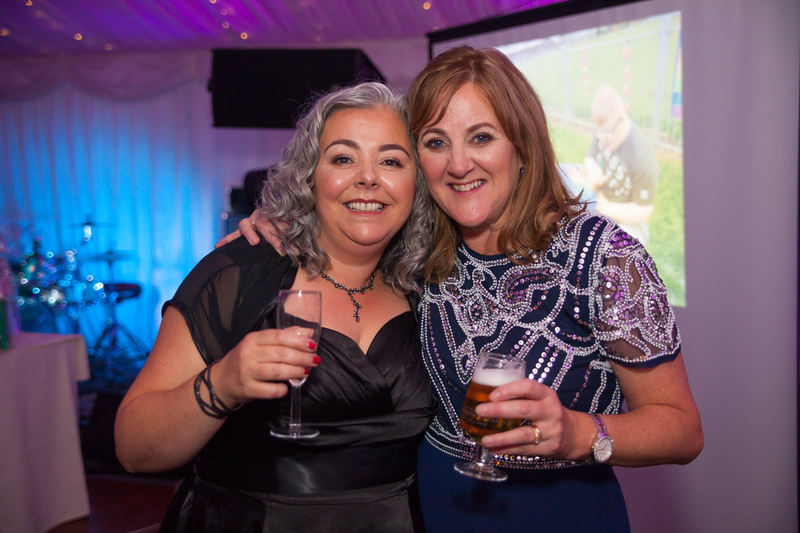 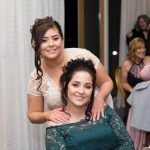 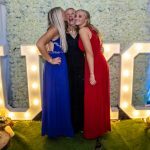 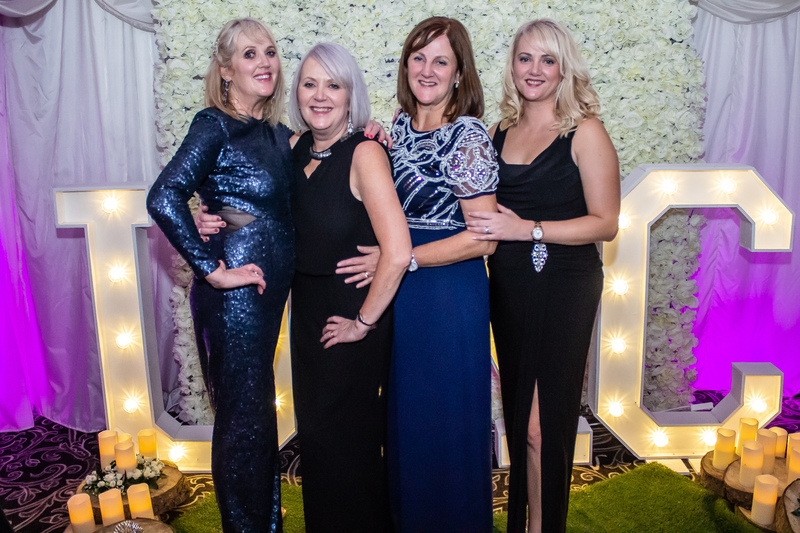 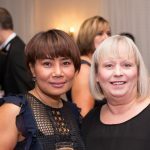 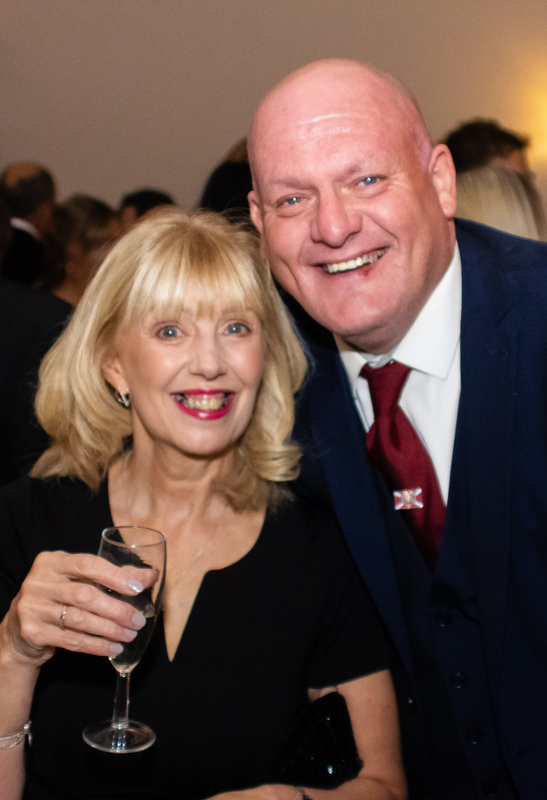 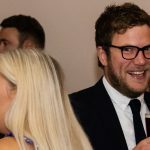 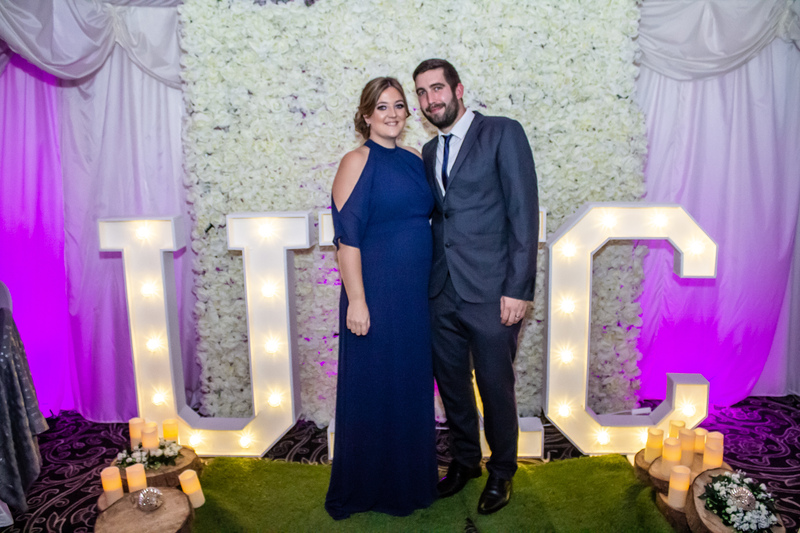 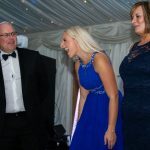 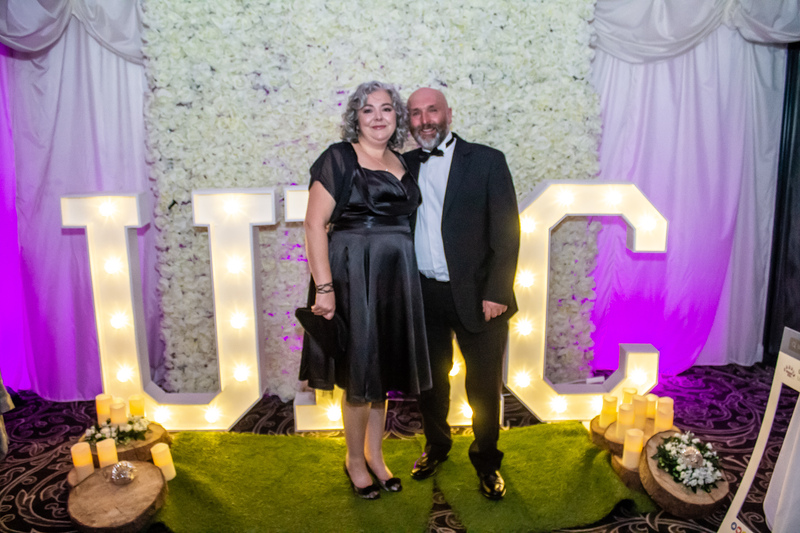 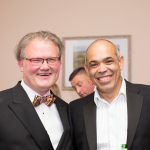 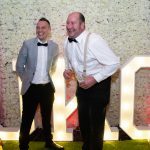 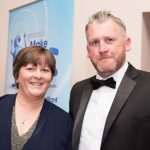 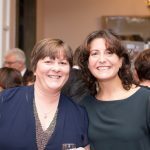 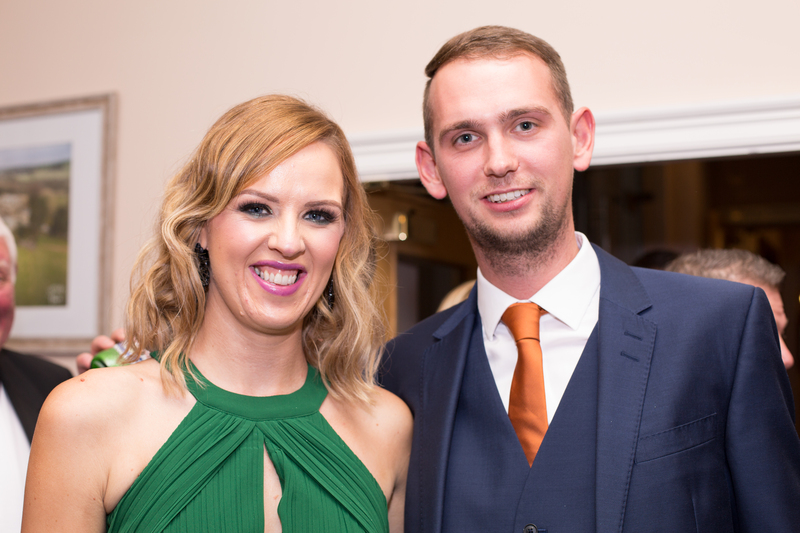 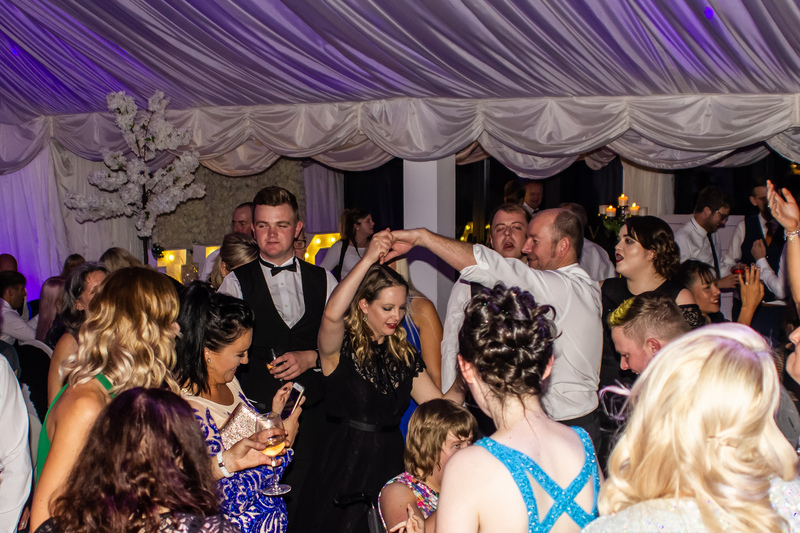 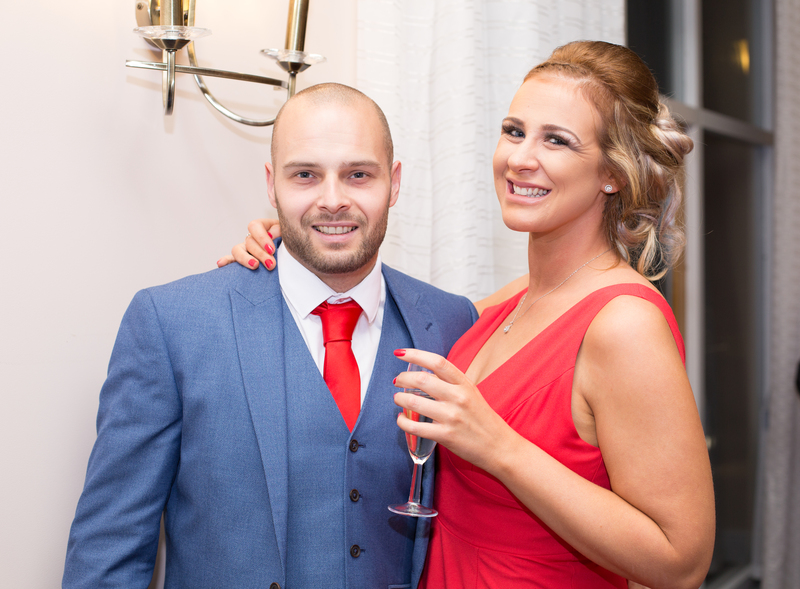 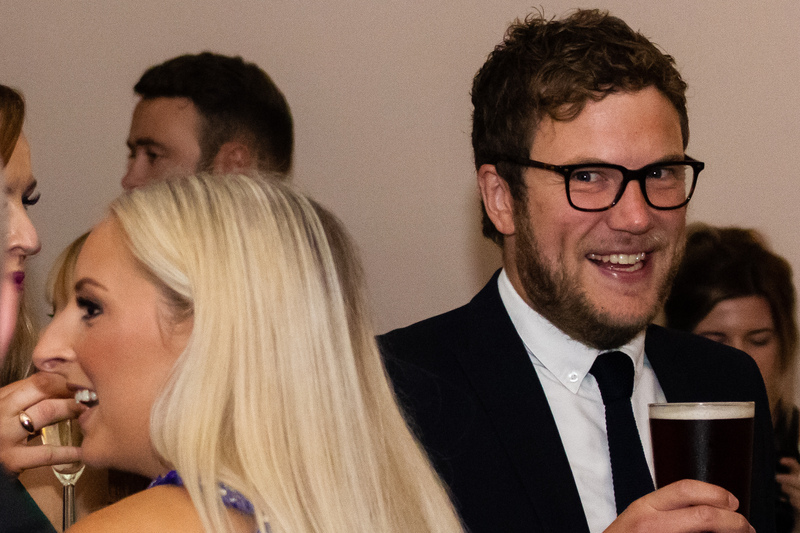 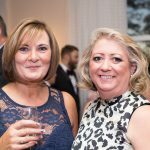 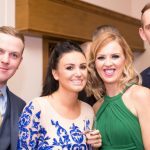 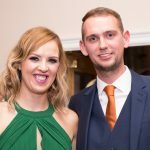 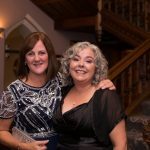 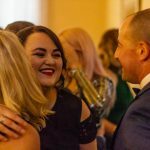 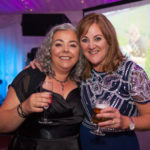 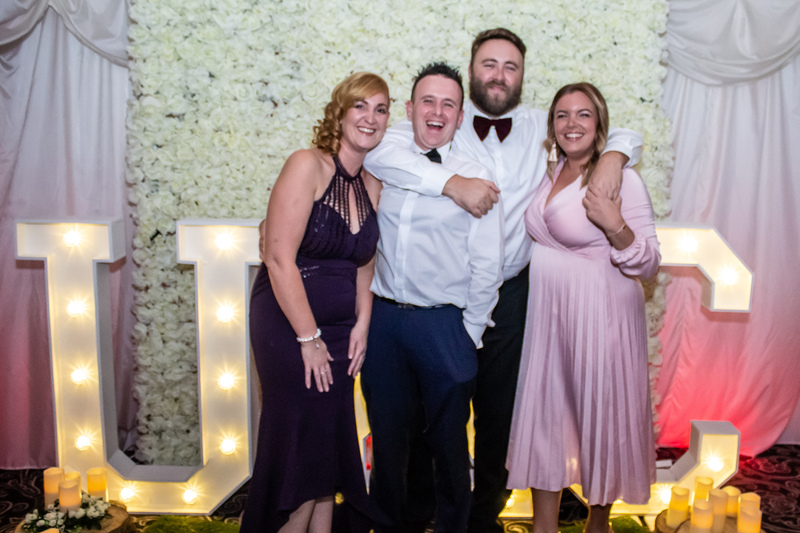 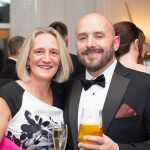 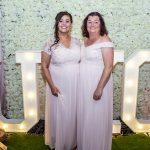 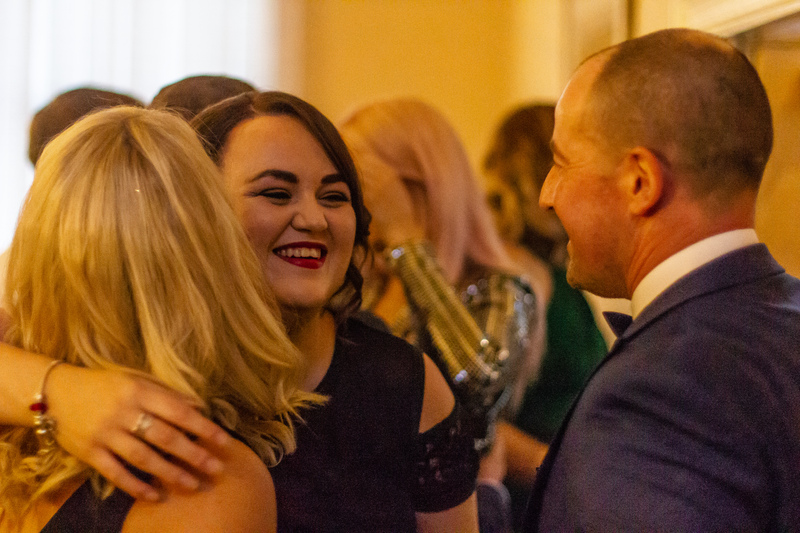 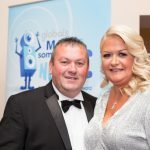 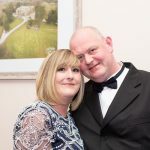 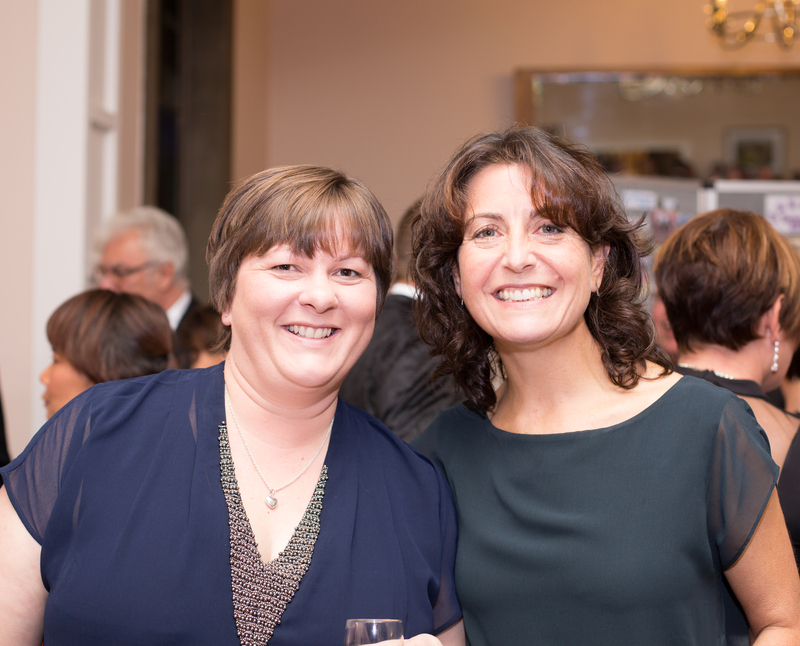 We must say a huge thank you to Amber Woof Photography for capturing the evening and Moments Captured by Marie for photographing the drinks reception for us! 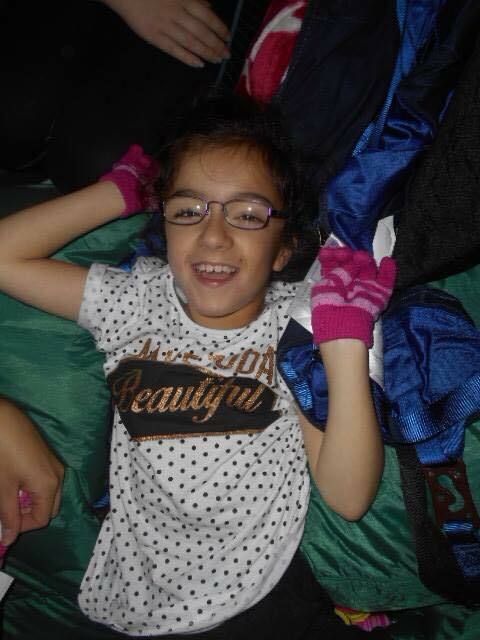 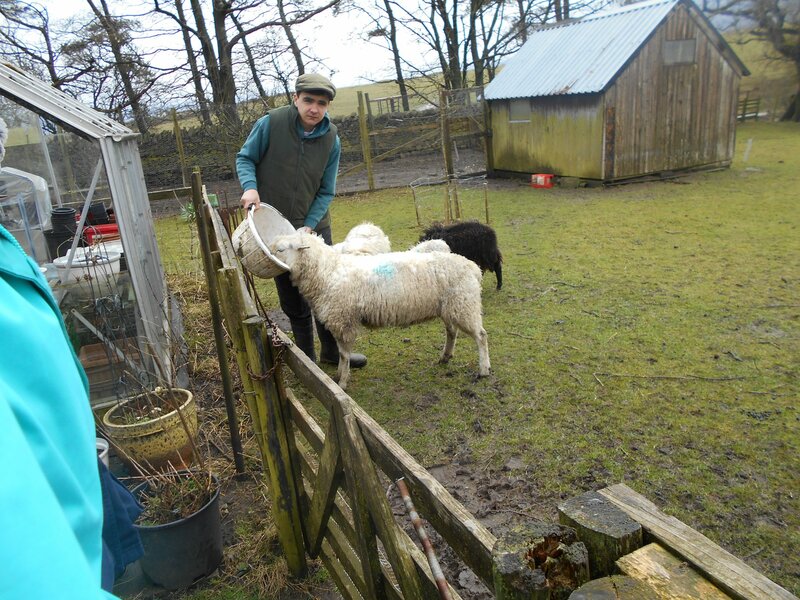 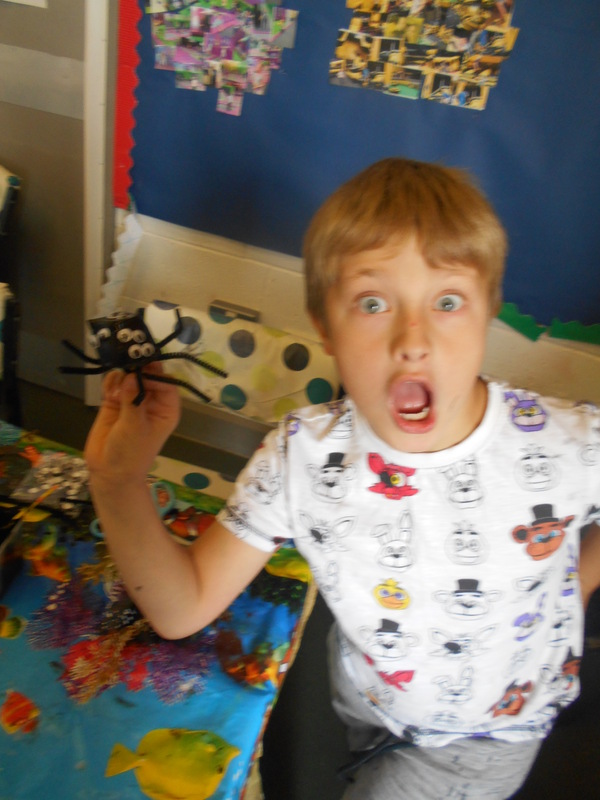 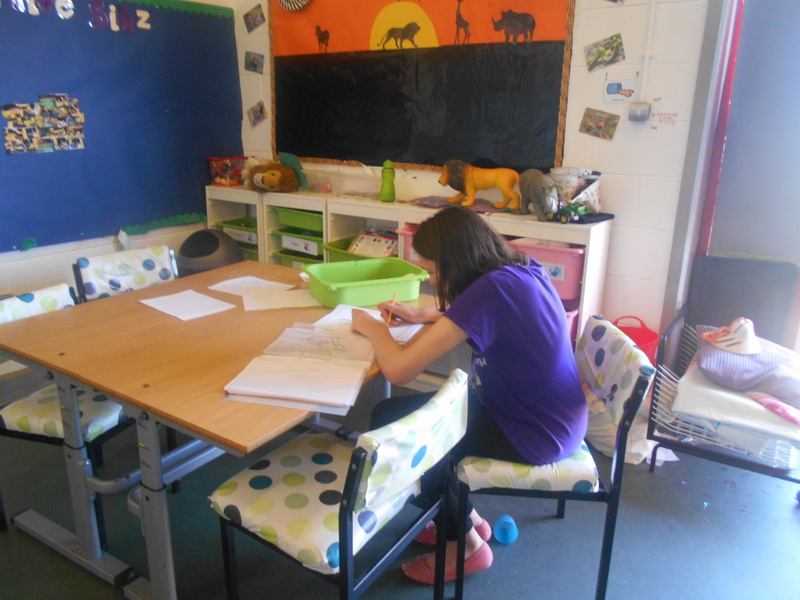 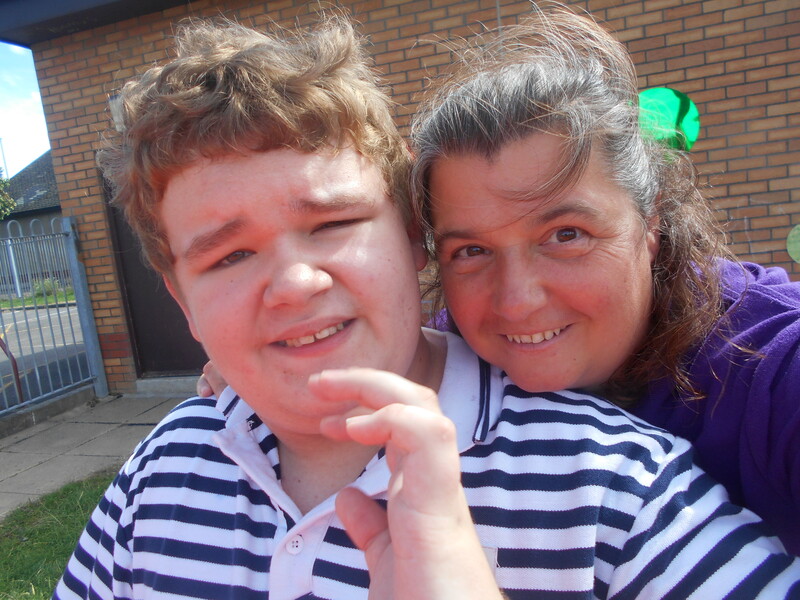 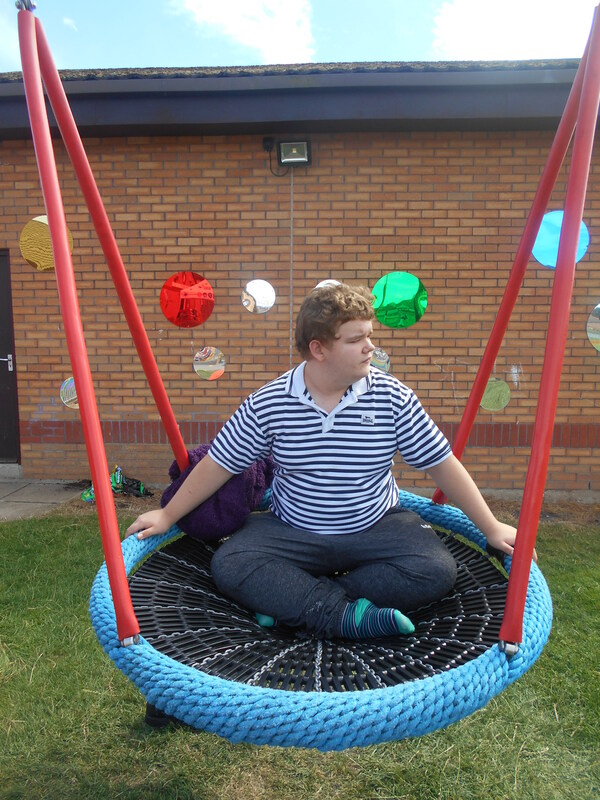 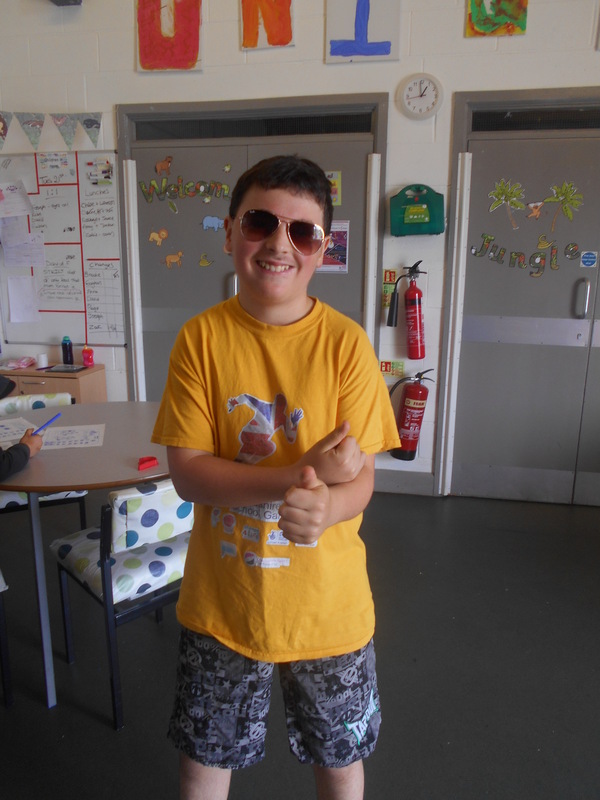 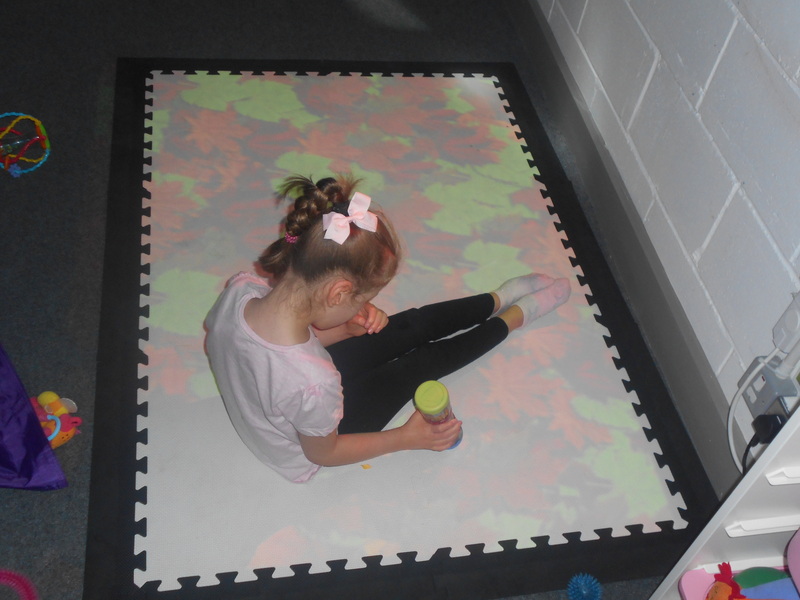 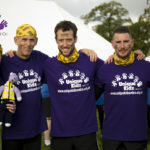 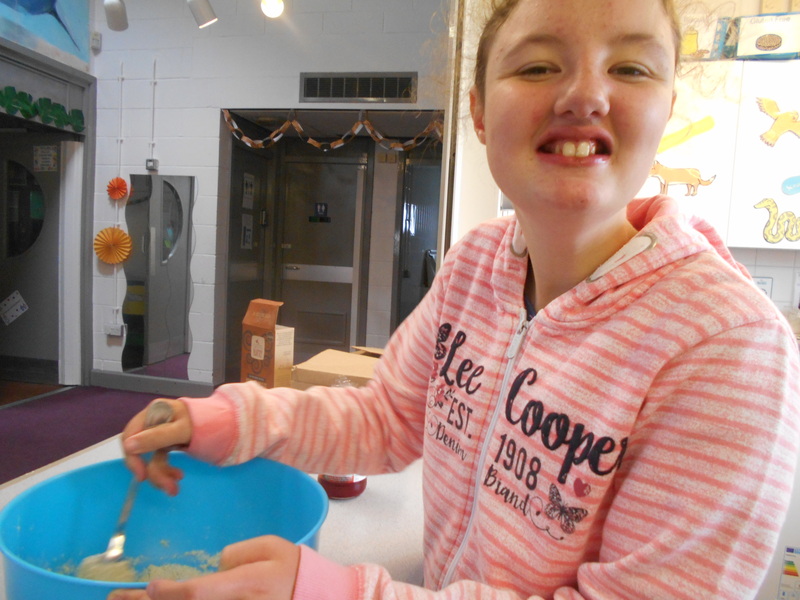 What a brilliant day we had at Capesthorne Hall for Born Survivor! 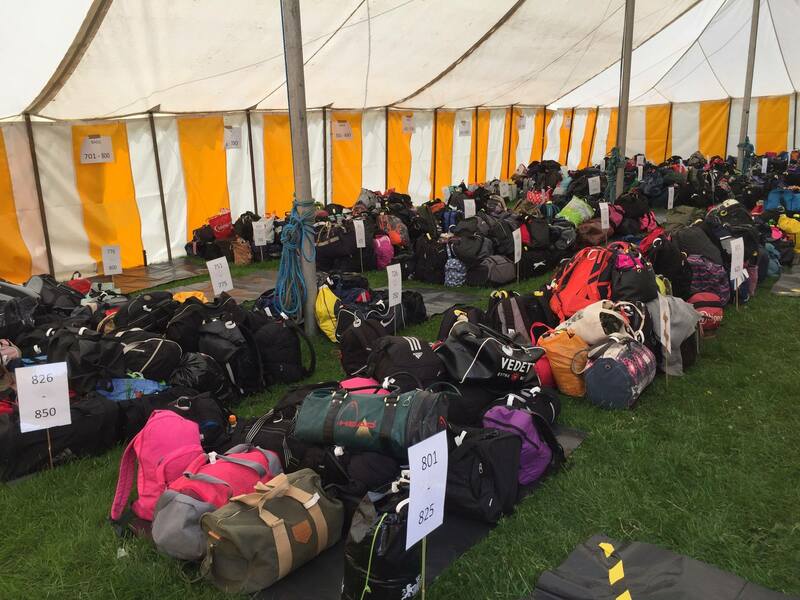 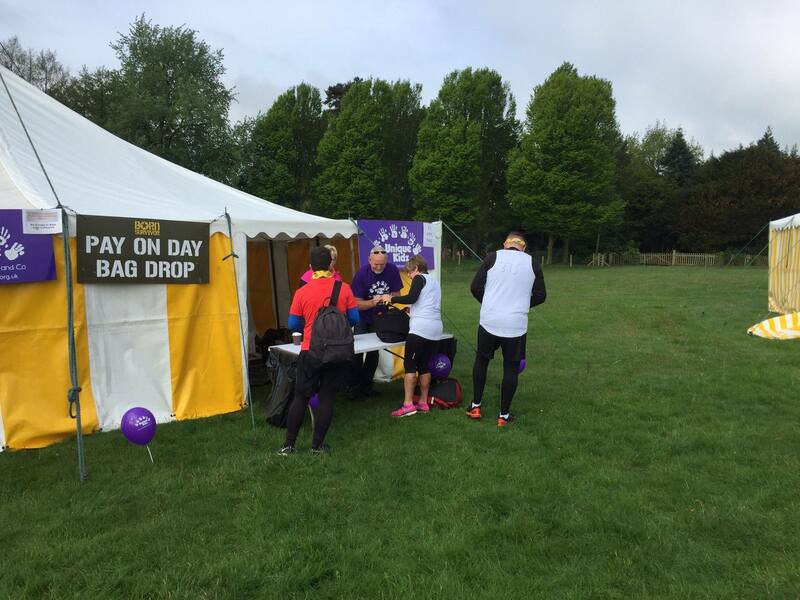 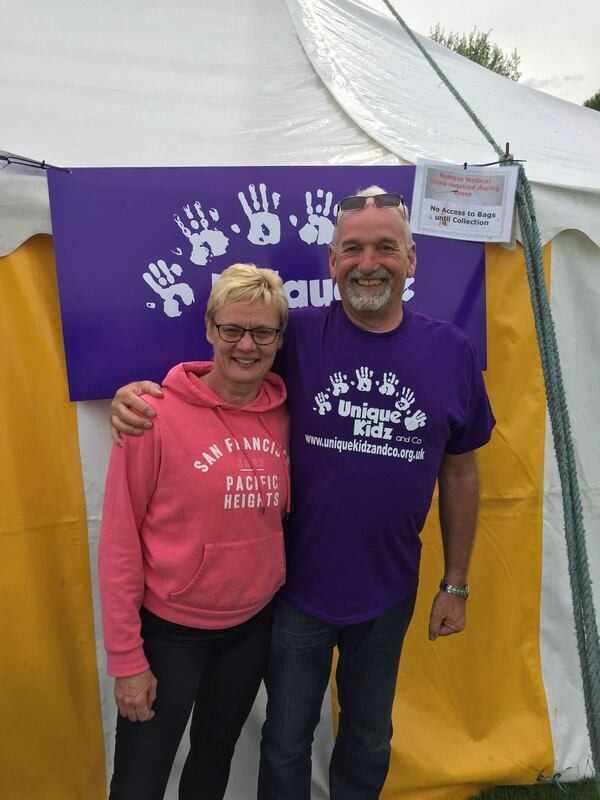 Our brilliant team of volunteers ran the Bag Drop taking in nearly 1000 bags and we were very lucky to have a team taking part and raising money for Unique Kidz and Co! 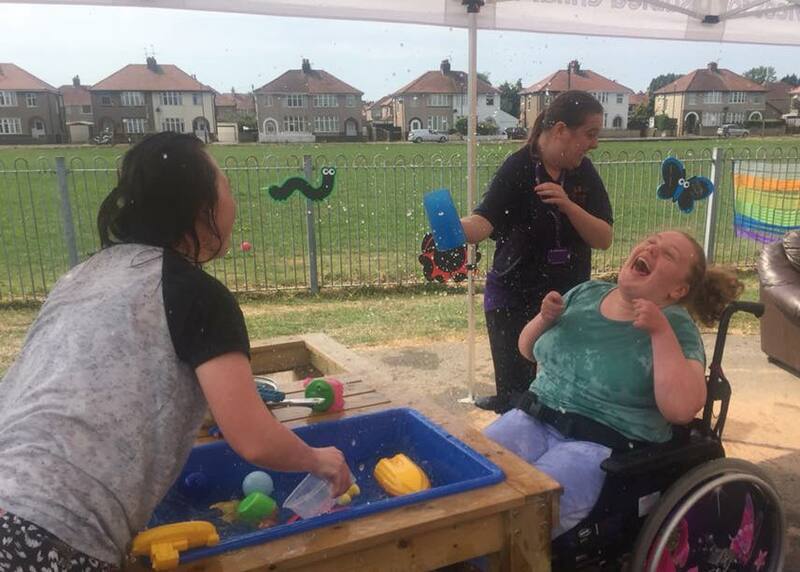 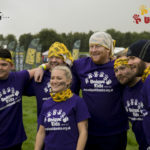 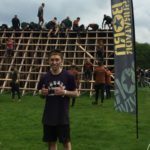 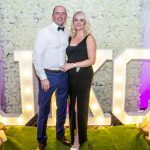 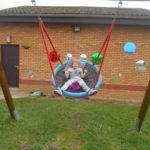 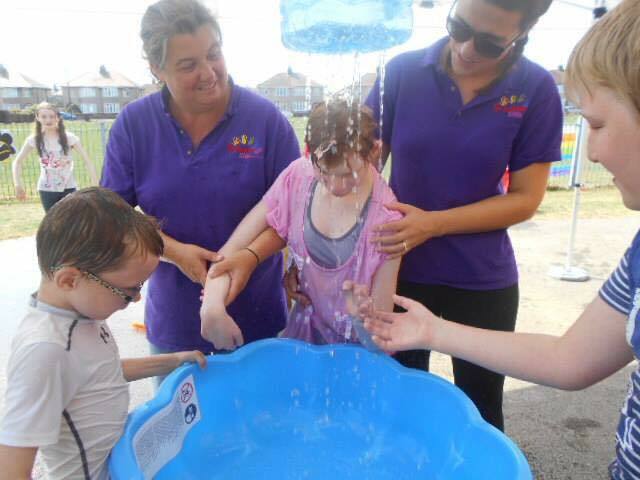 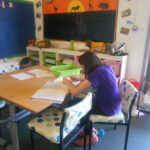 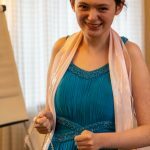 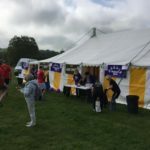 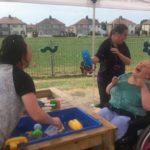 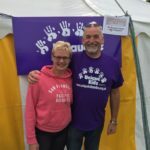 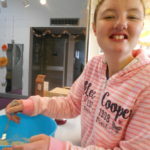 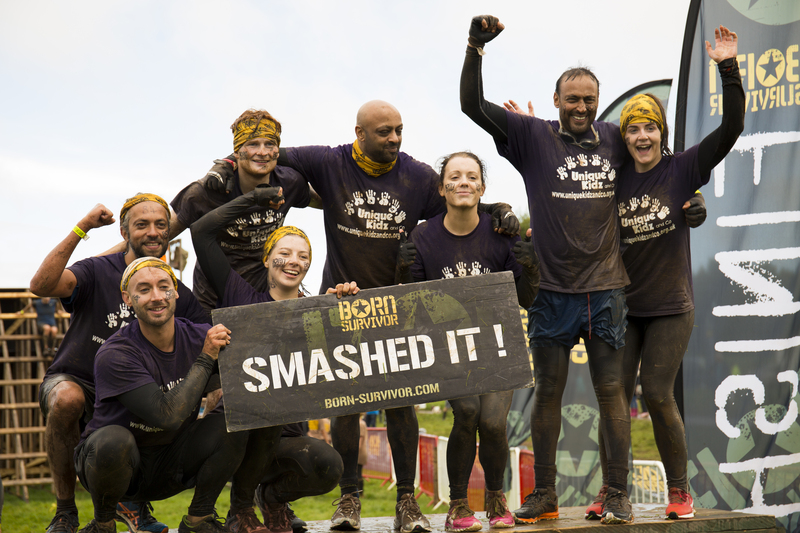 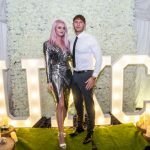 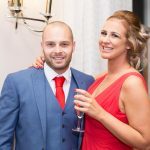 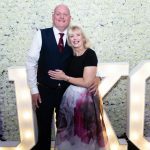 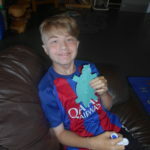 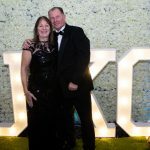 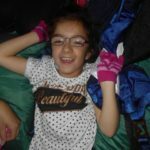 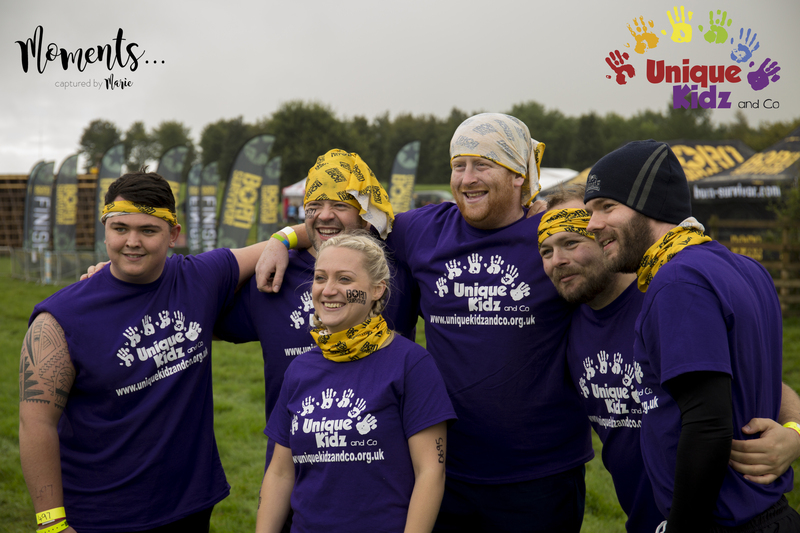 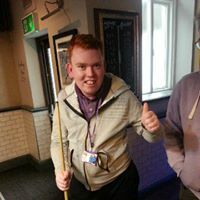 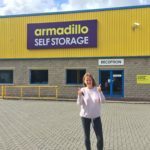 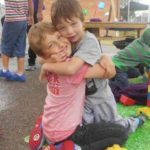 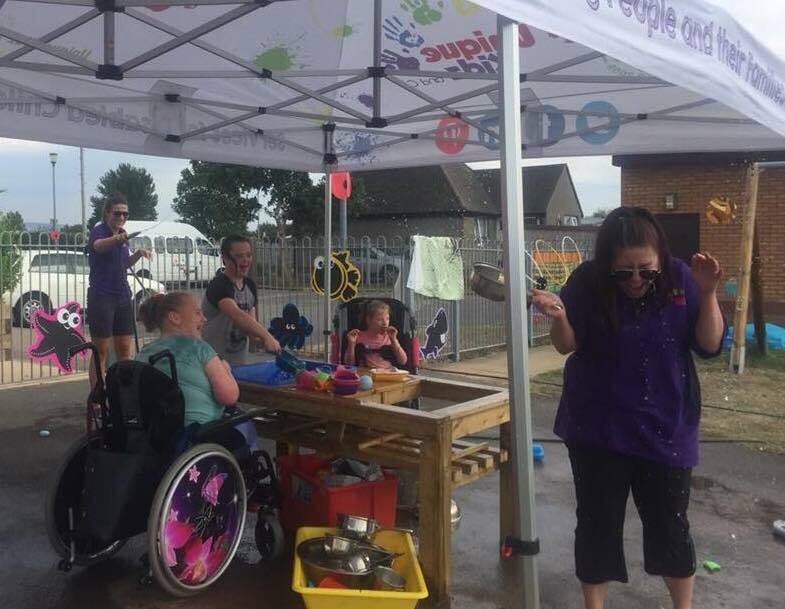 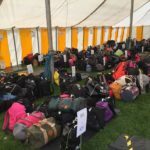 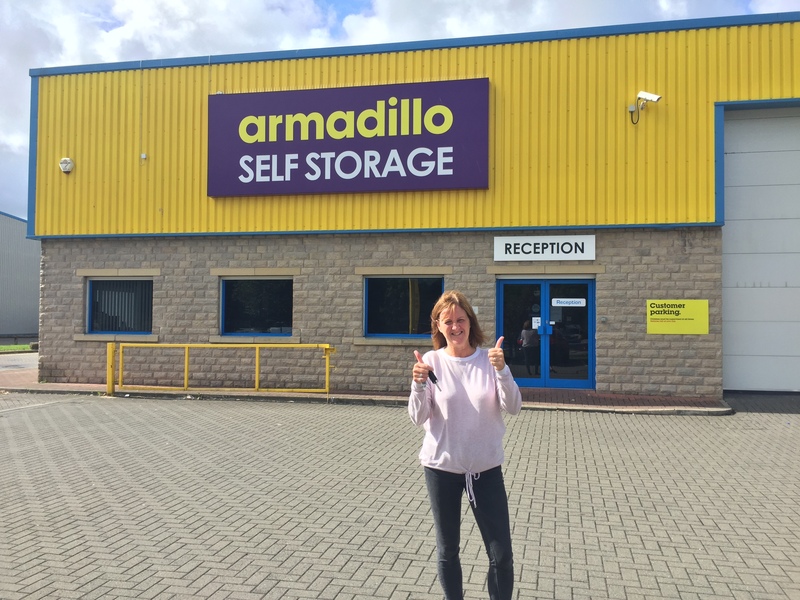 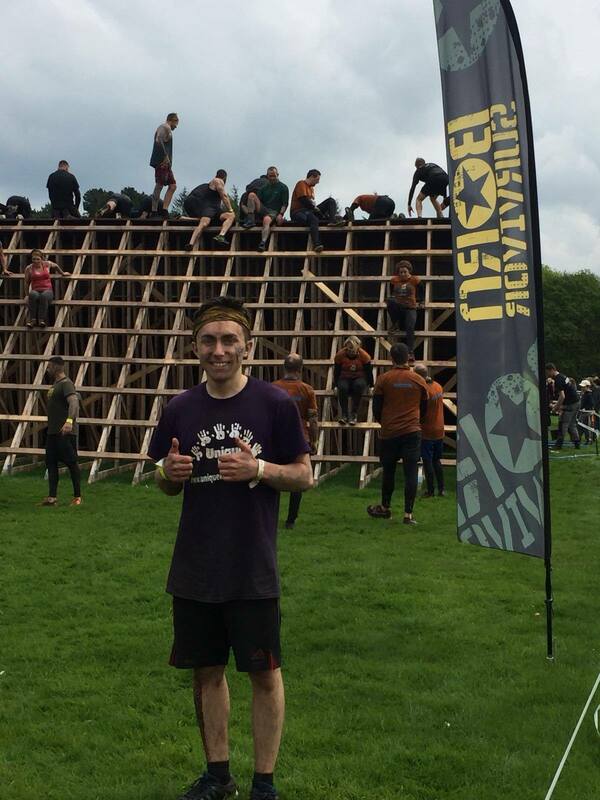 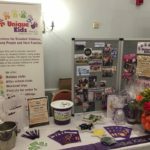 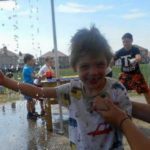 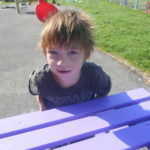 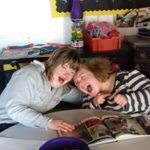 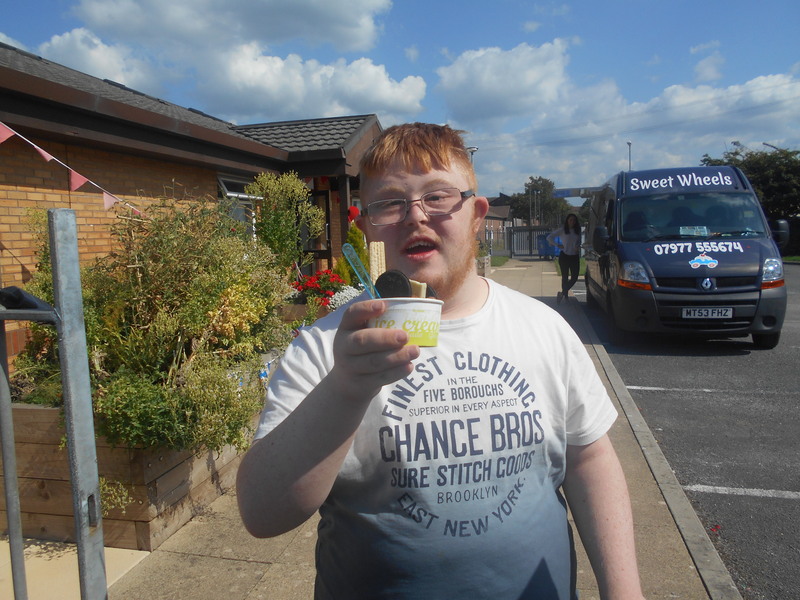 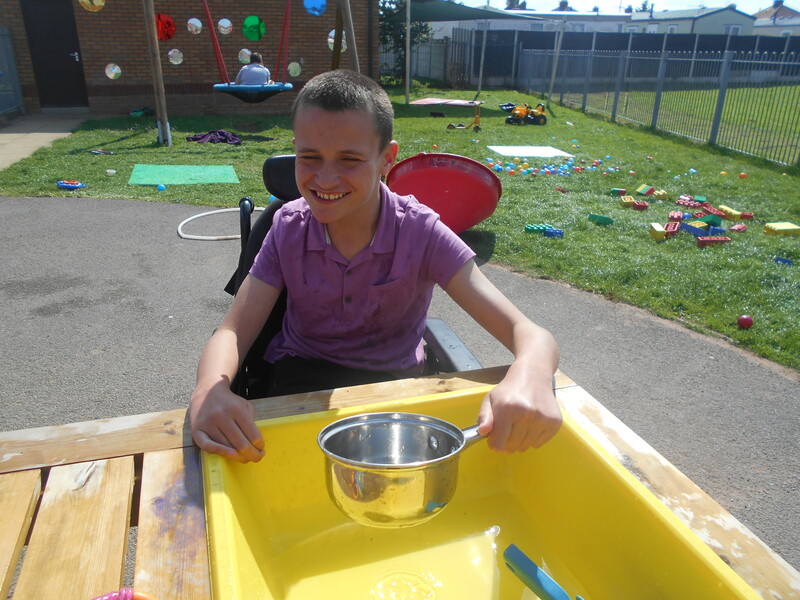 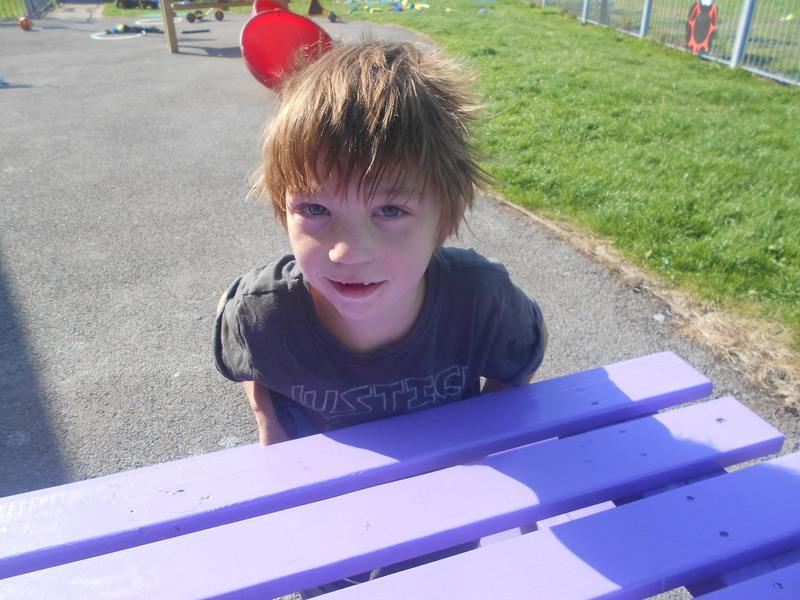 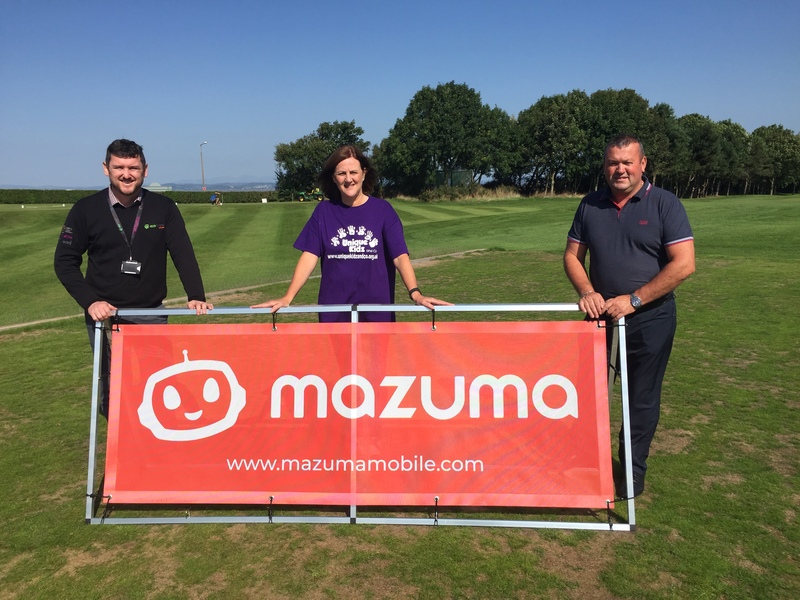 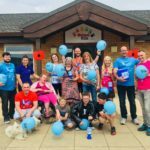 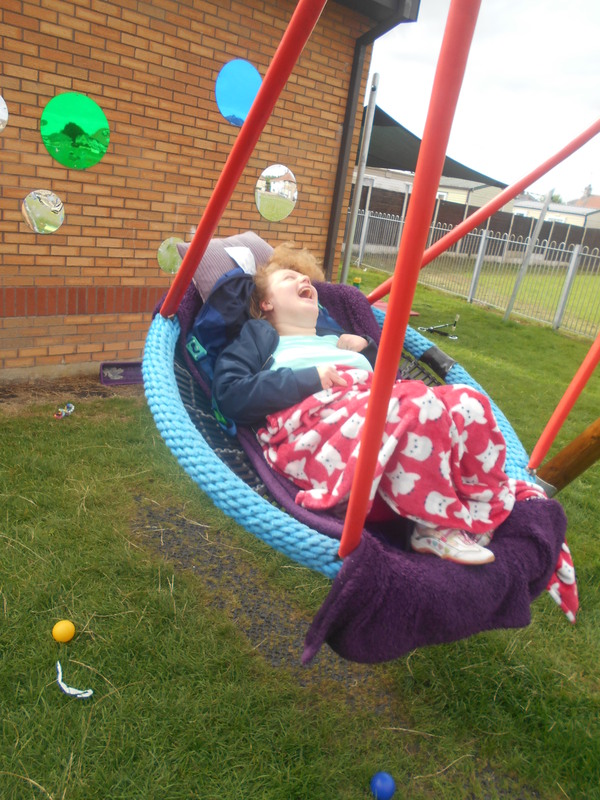 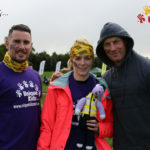 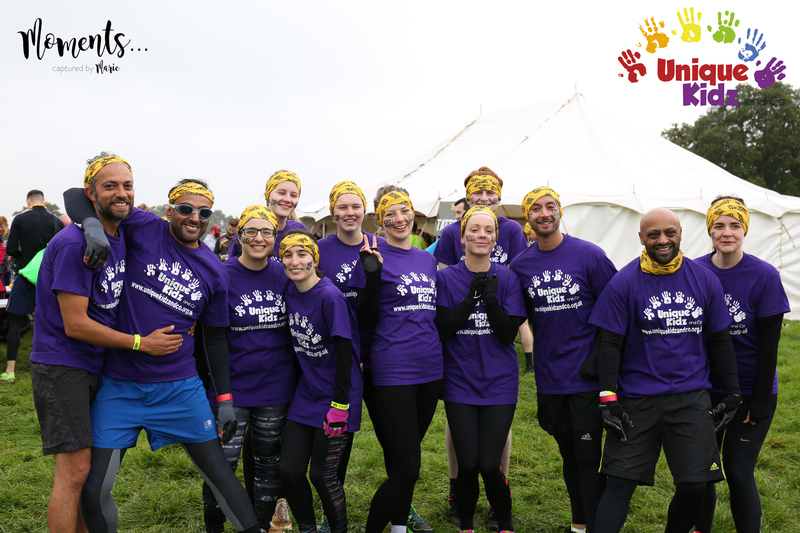 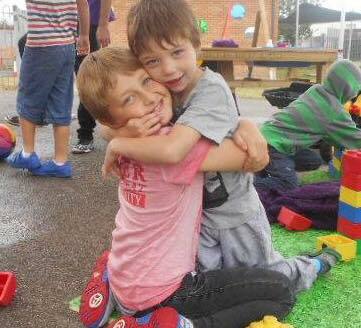 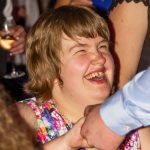 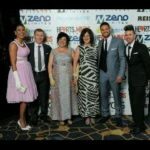 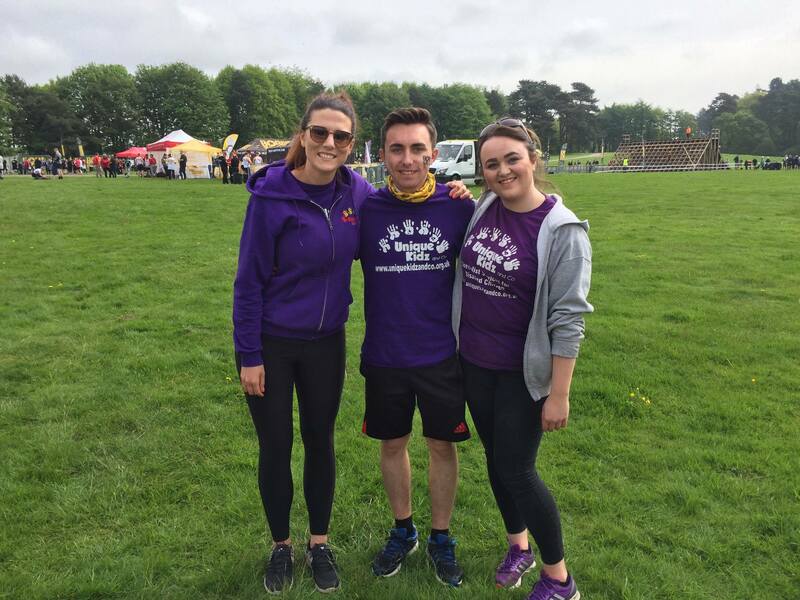 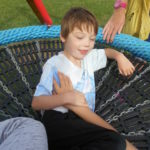 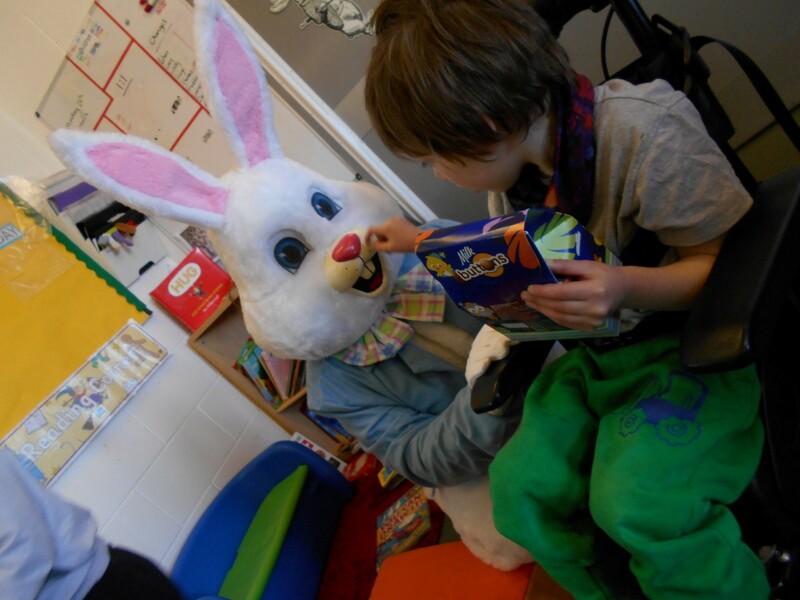 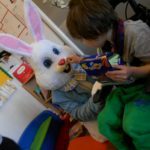 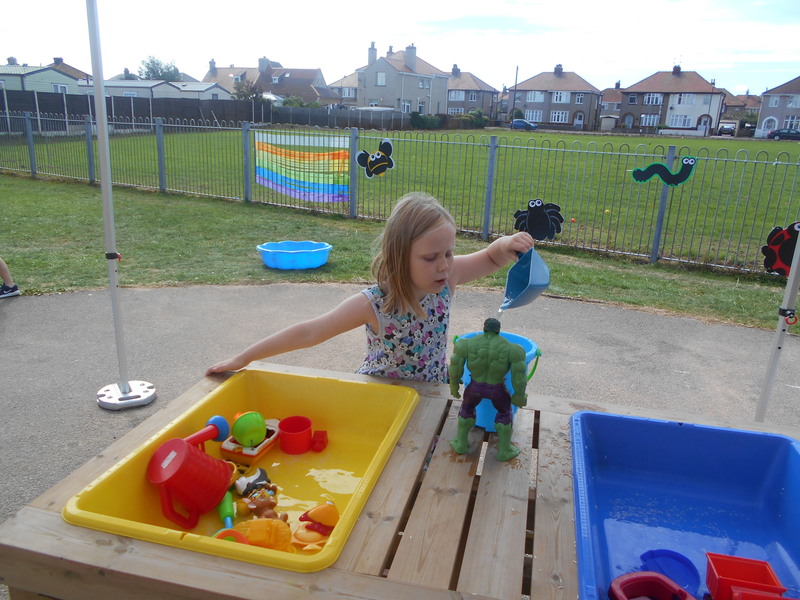 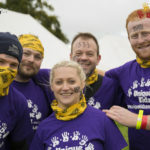 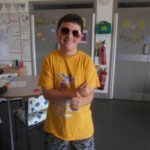 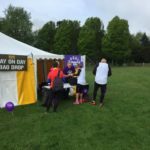 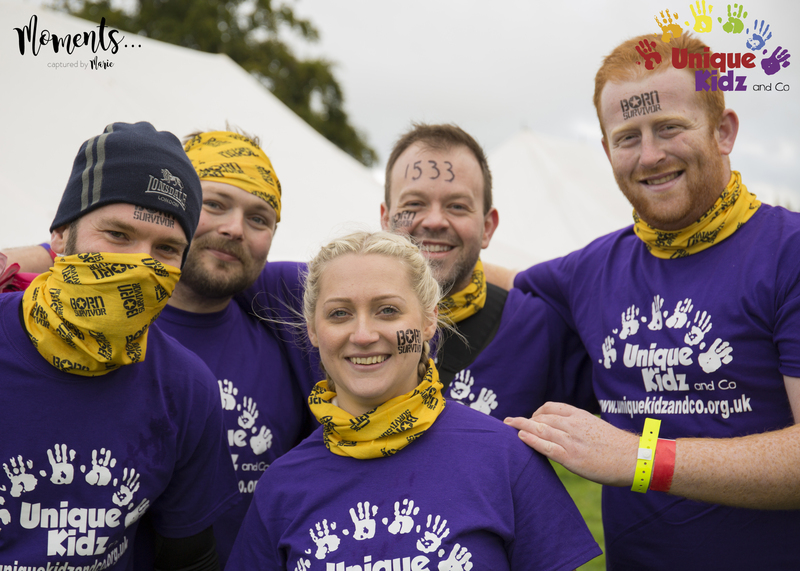 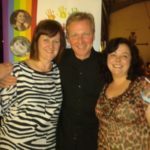 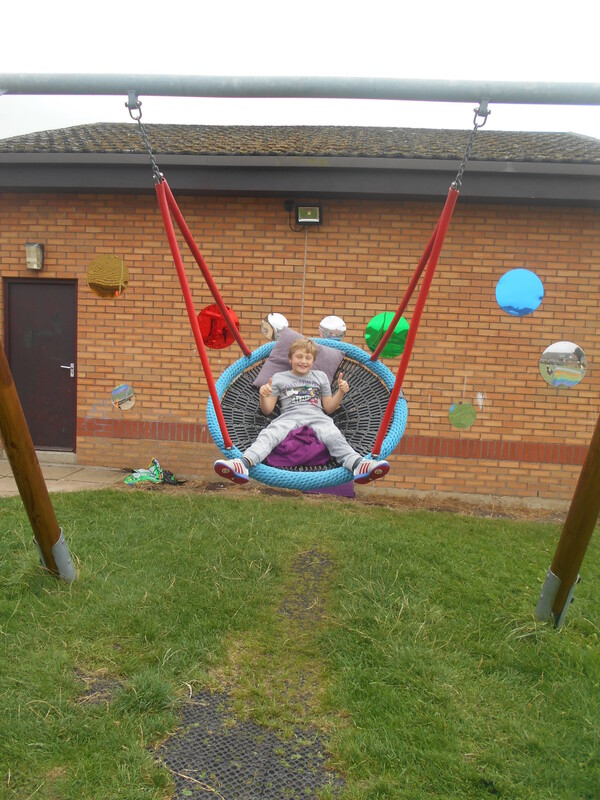 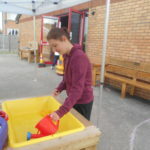 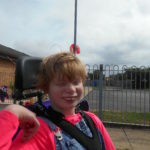 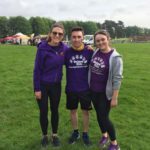 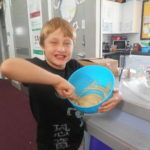 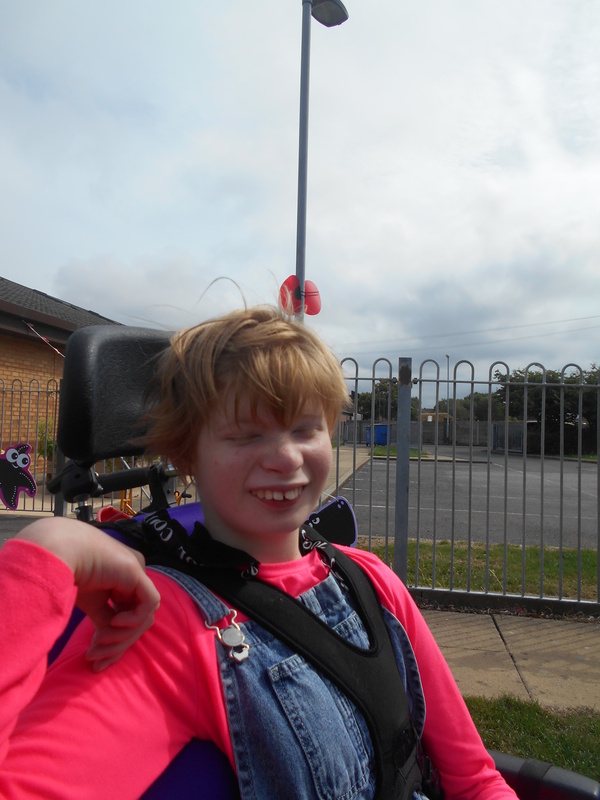 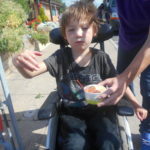 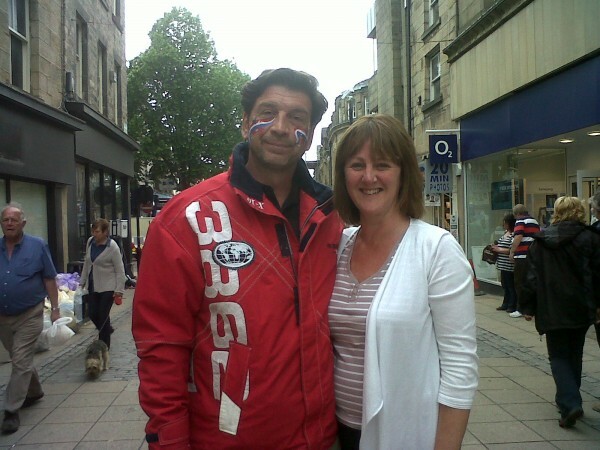 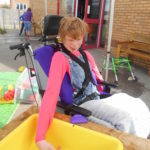 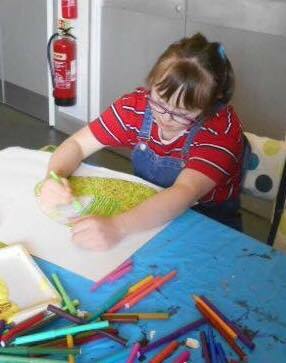 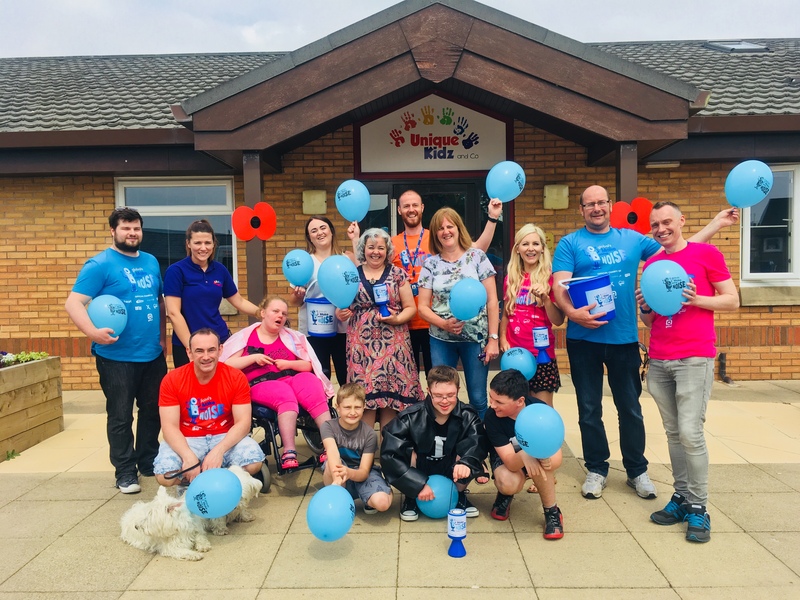 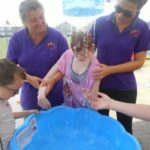 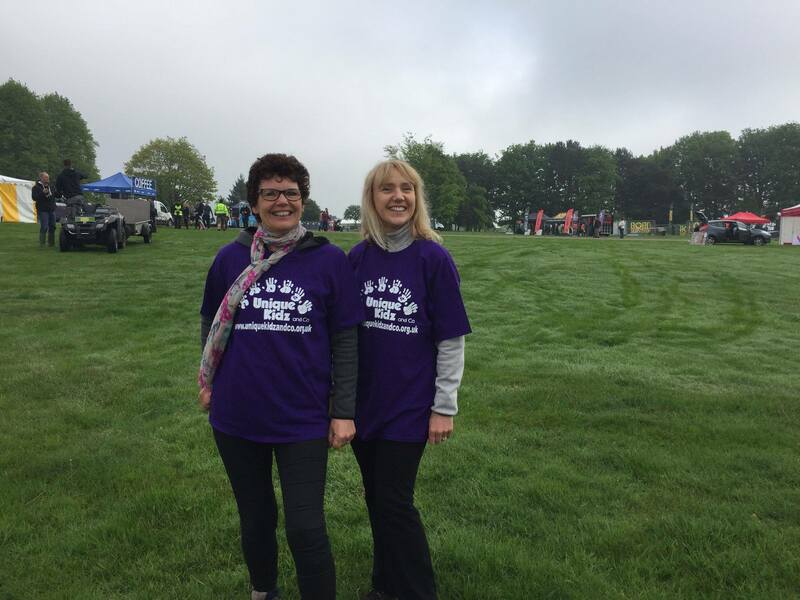 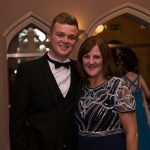 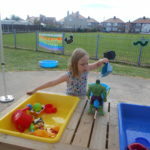 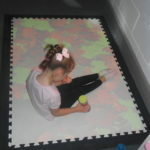 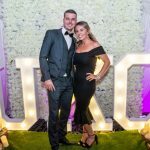 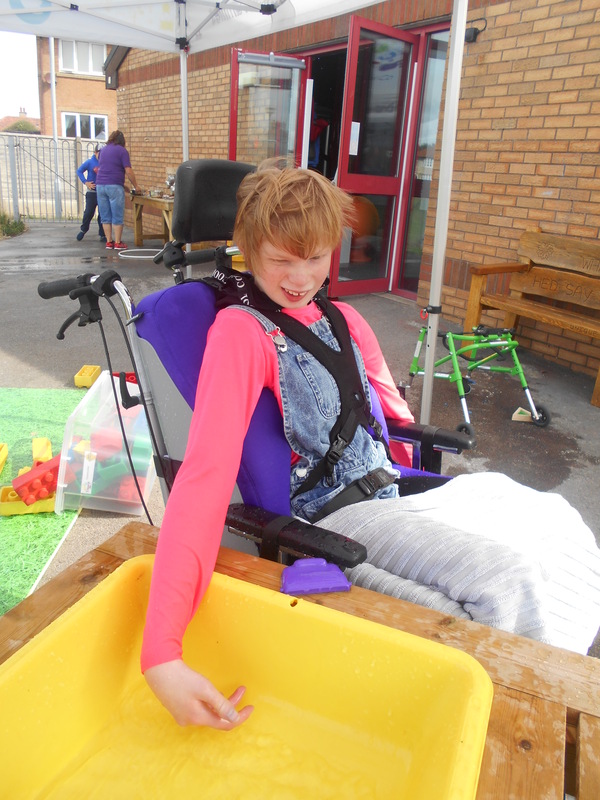 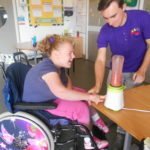 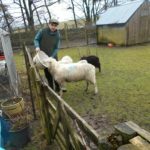 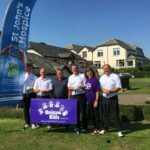 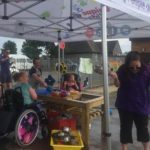 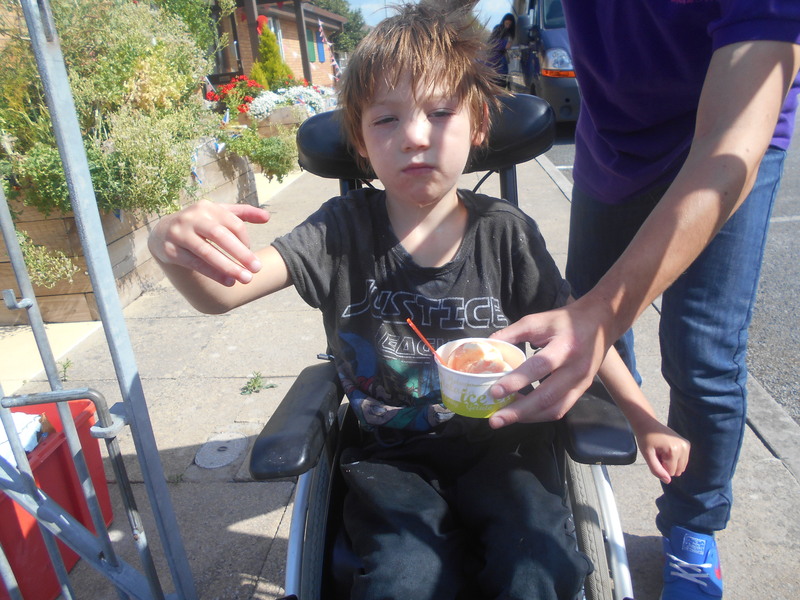 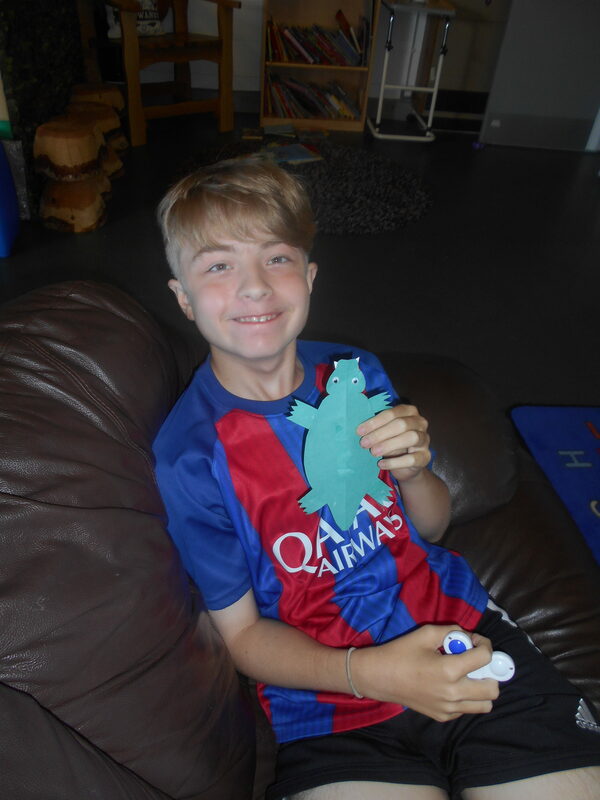 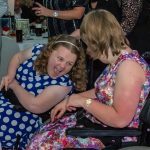 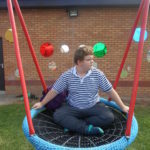 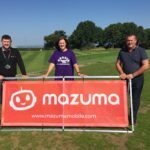 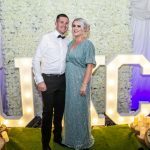 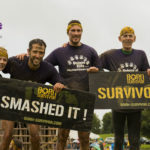 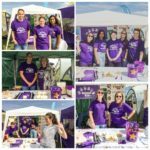 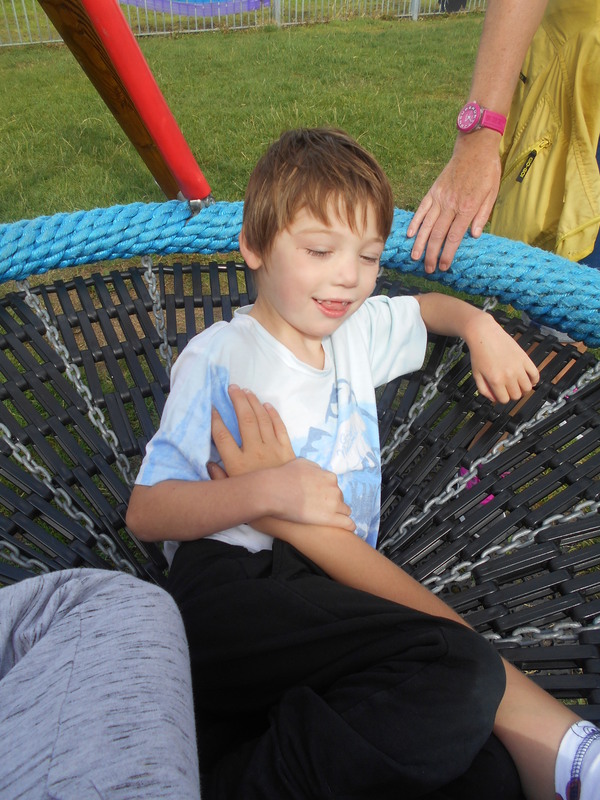 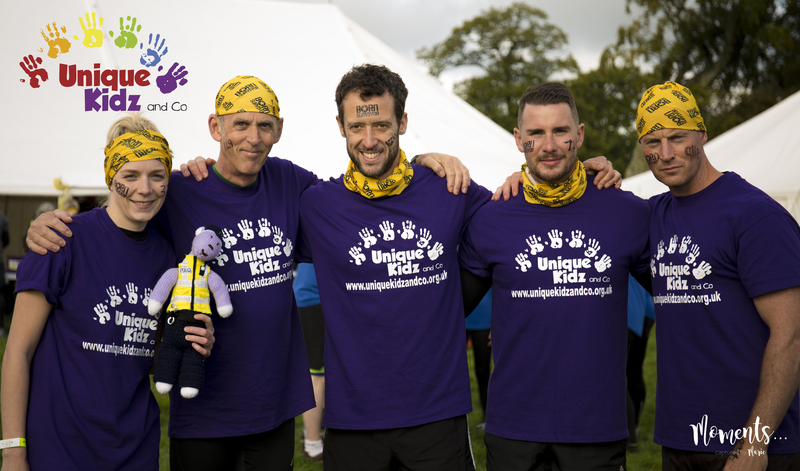 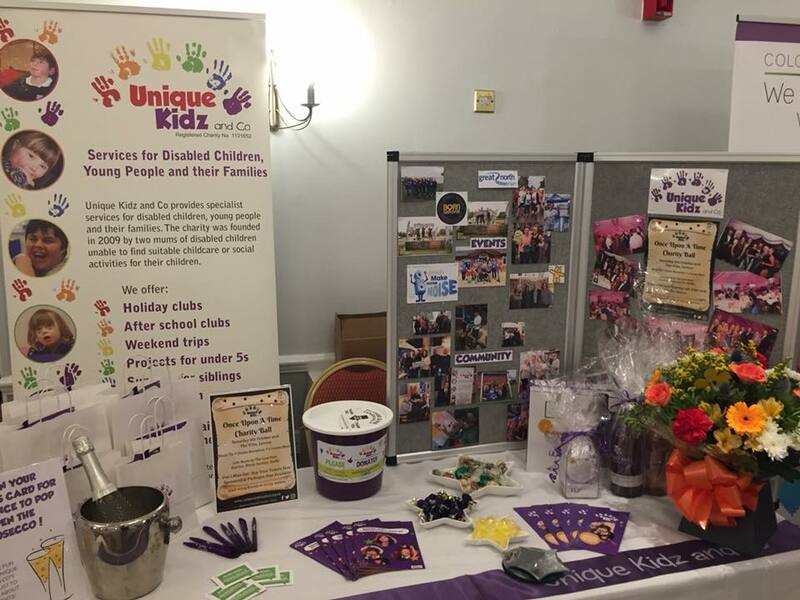 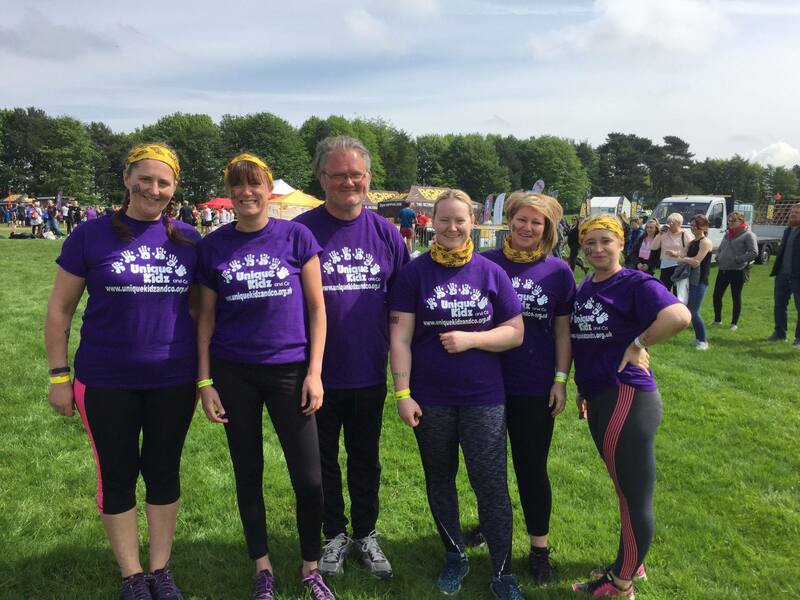 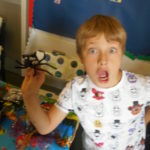 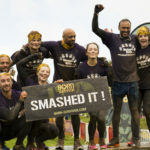 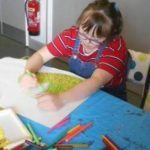 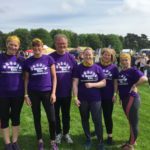 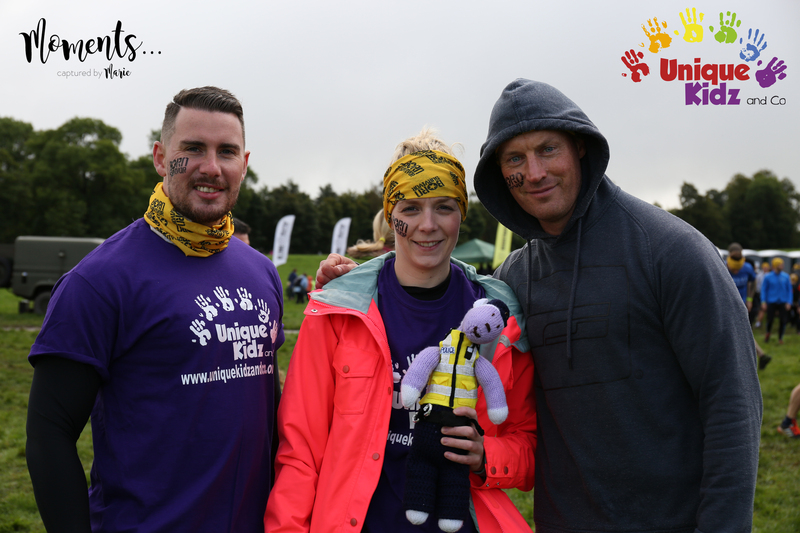 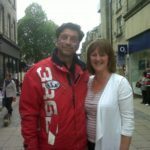 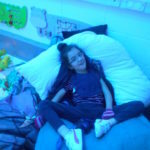 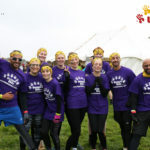 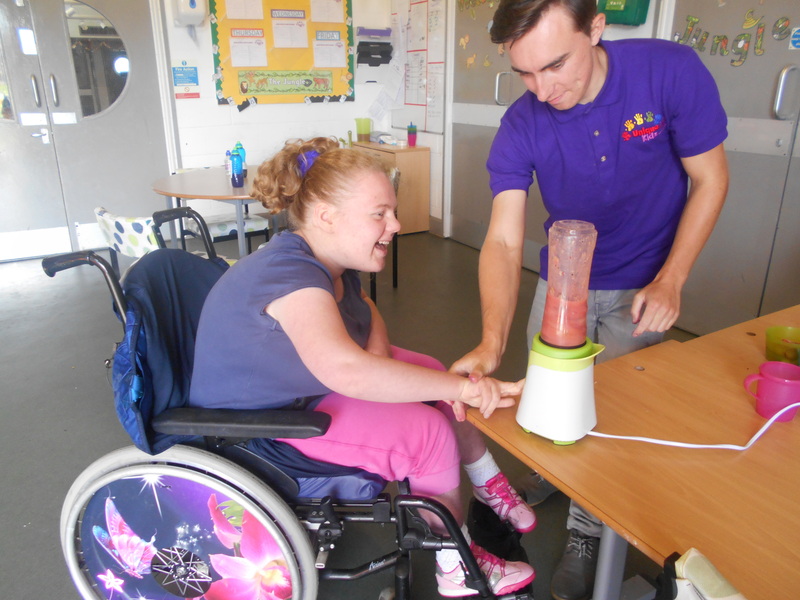 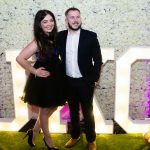 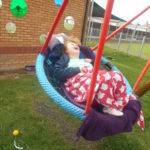 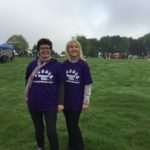 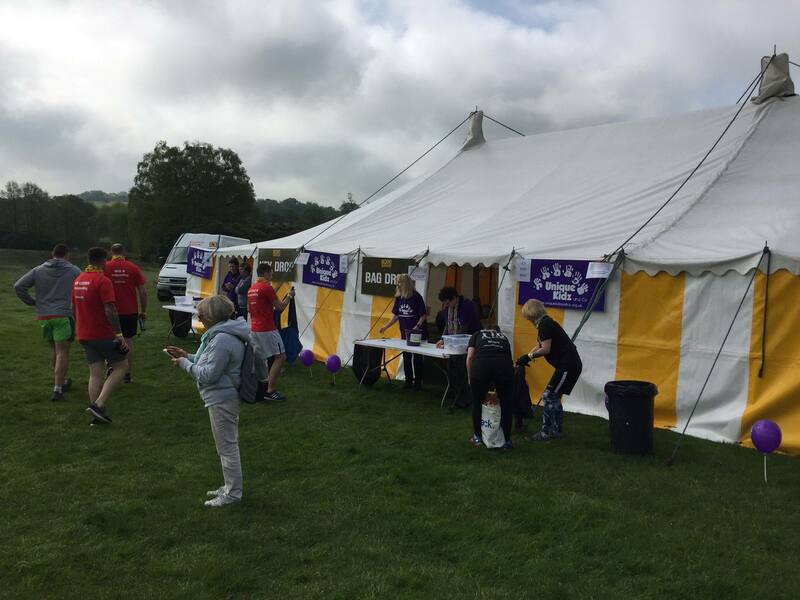 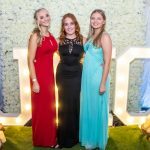 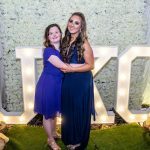 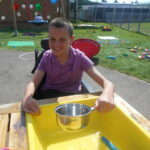 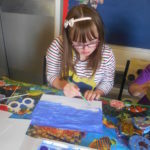 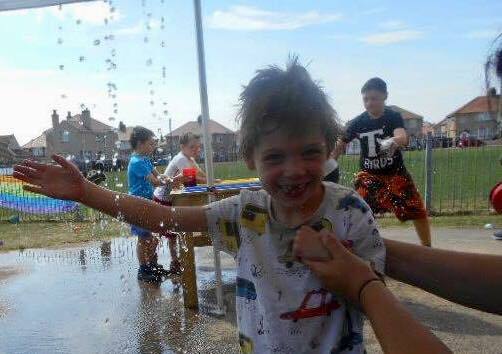 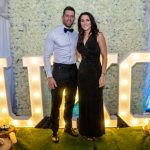 As one of Born Survivor’s official charity partner’s, Unique Kidz and Co can offer free places for the event in exchange for raising a certain amount of sponsorship money. Get in touch with our Fundraising Team for more information! 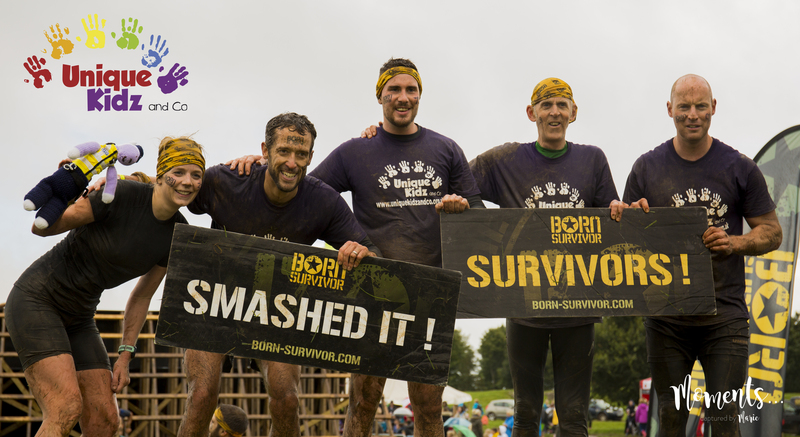 You can find out more information about Born Survivor by clicking here!